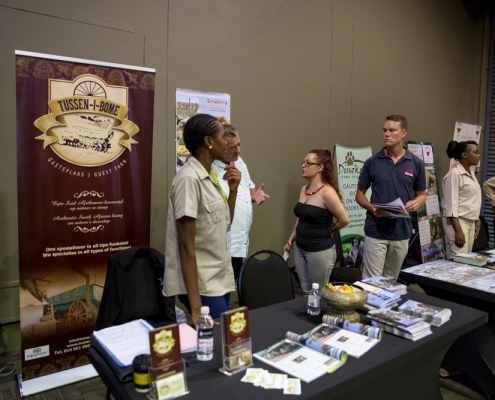 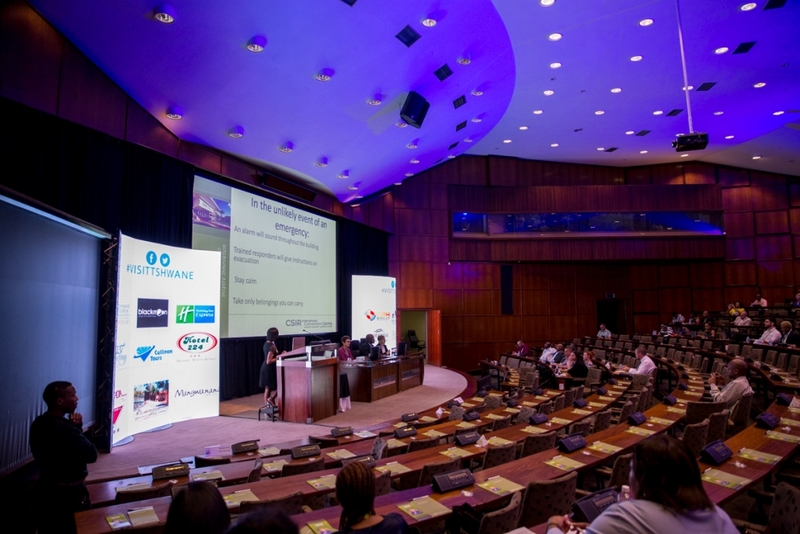 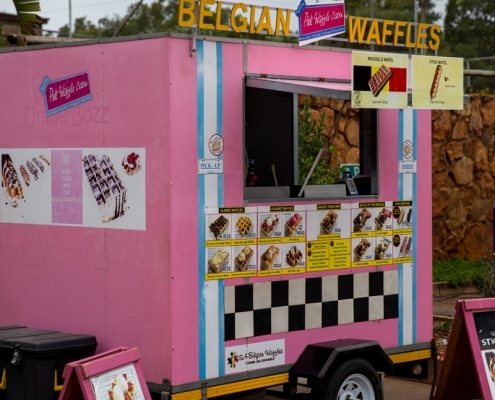 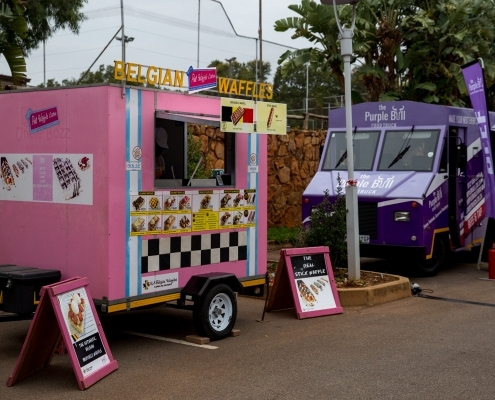 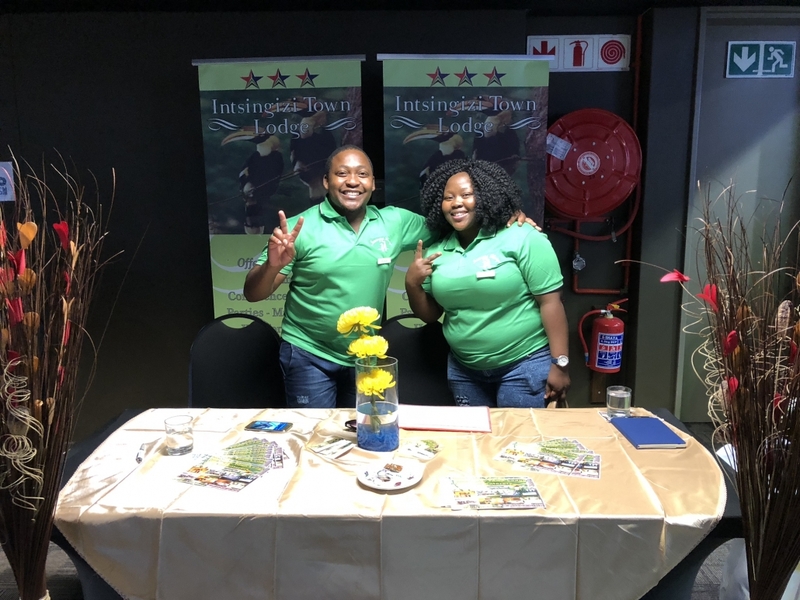 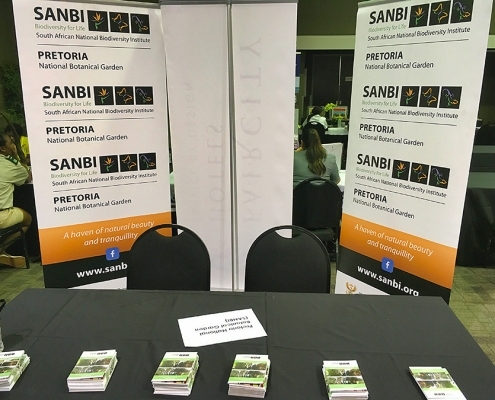 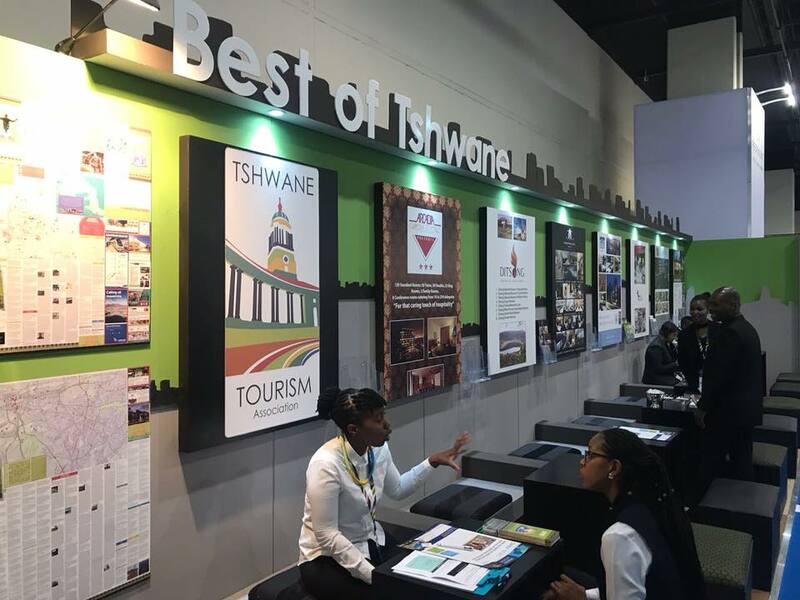 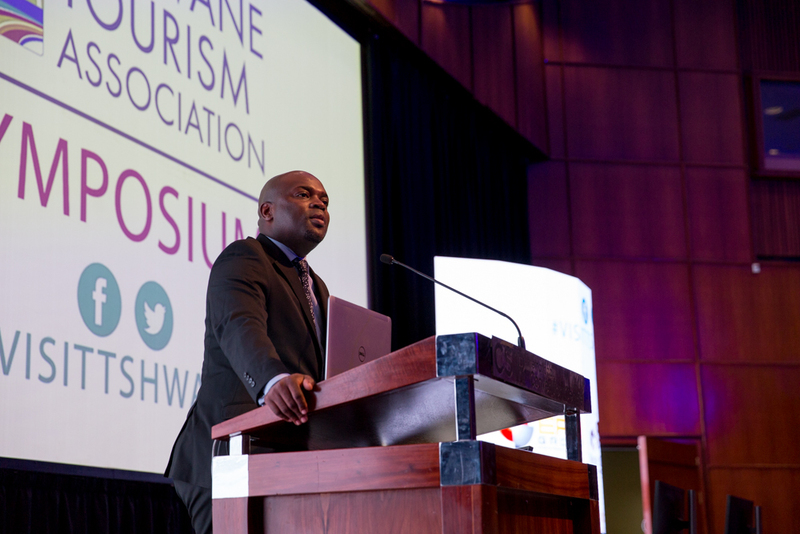 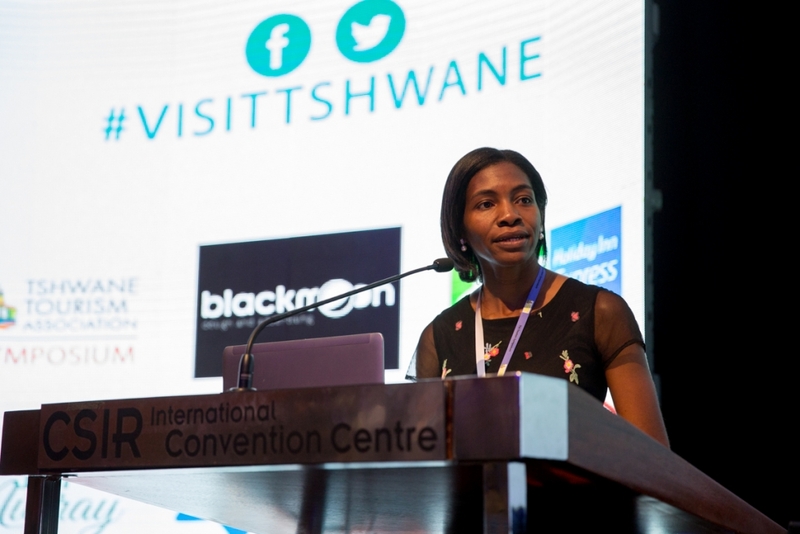 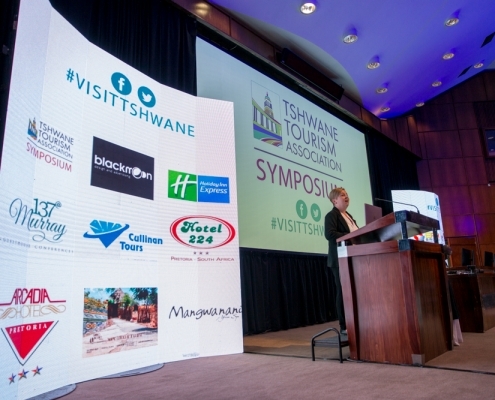 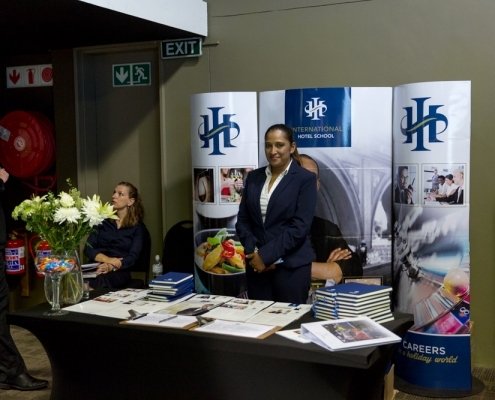 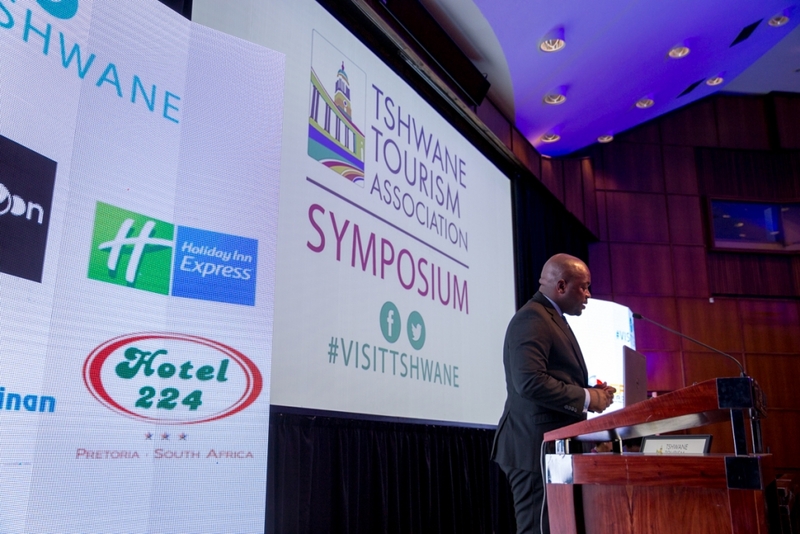 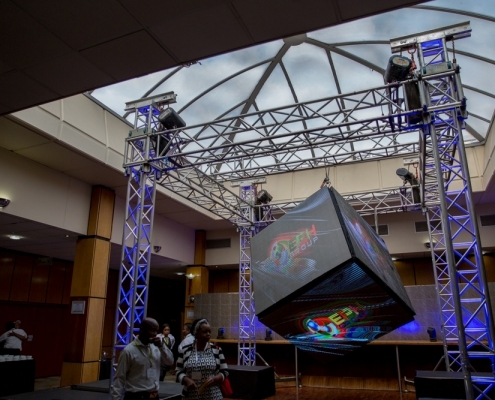 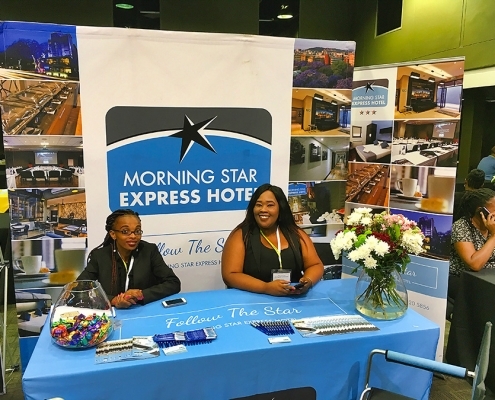 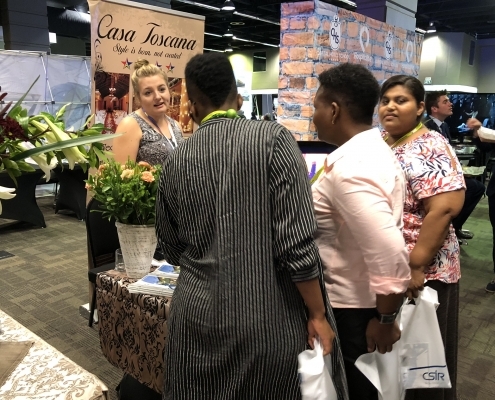 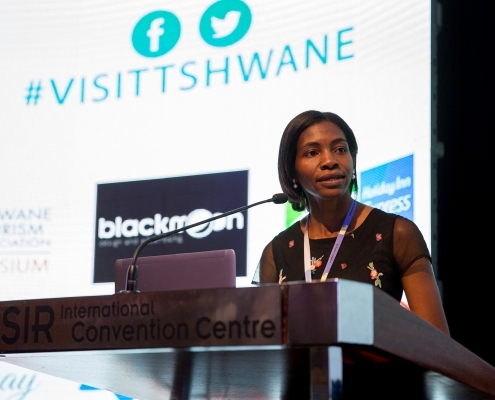 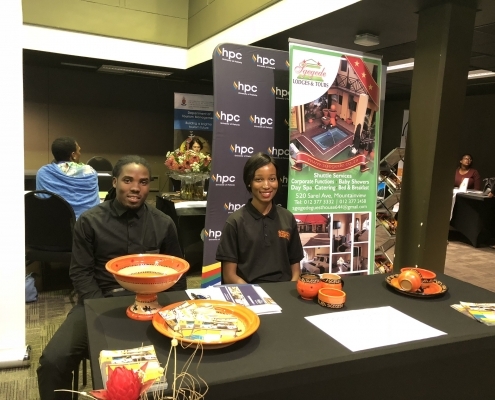 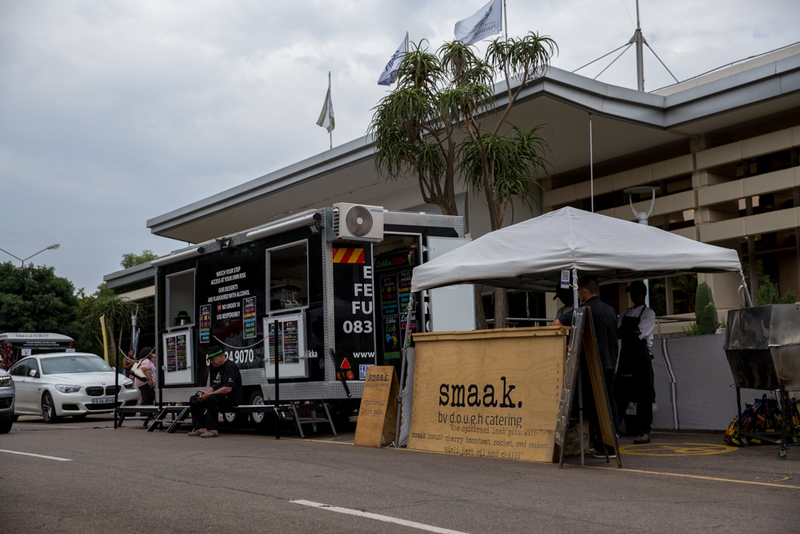 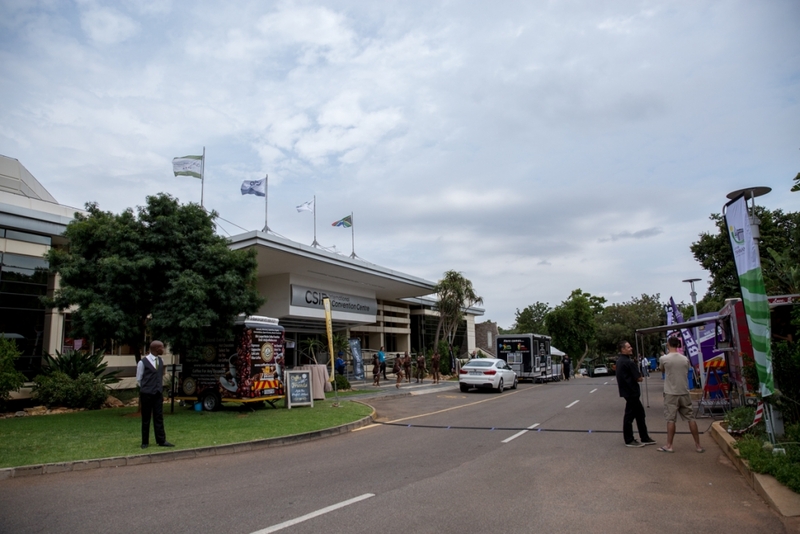 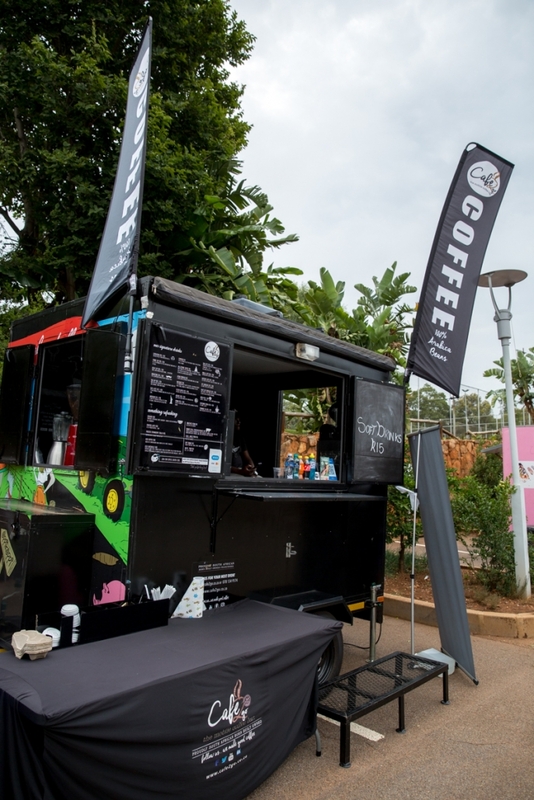 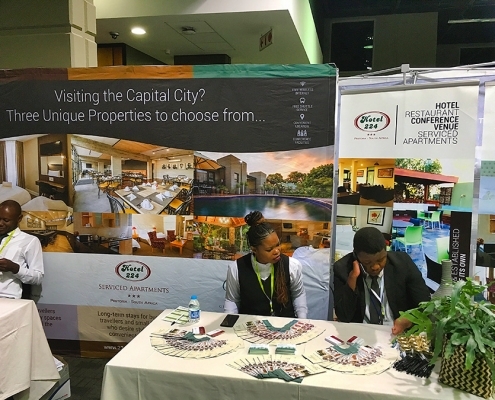 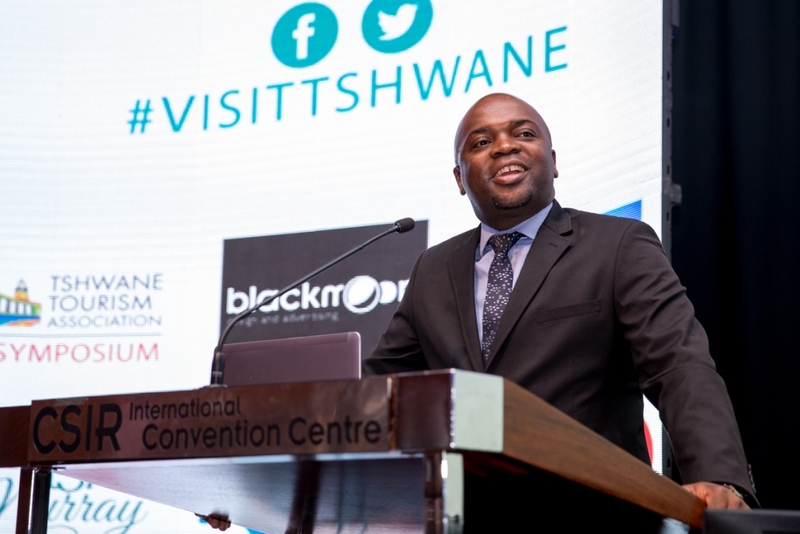 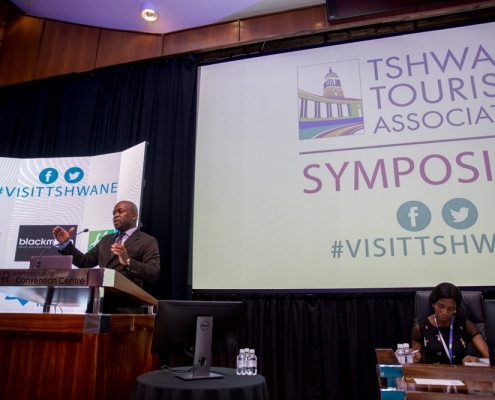 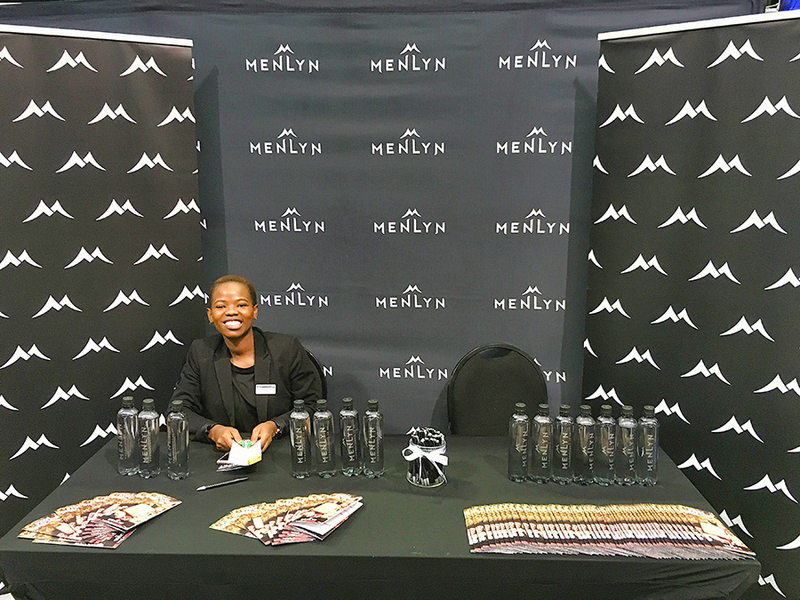 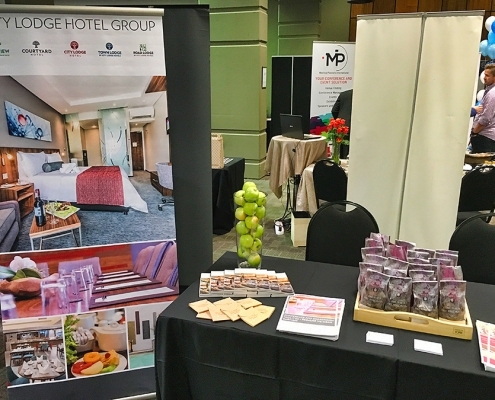 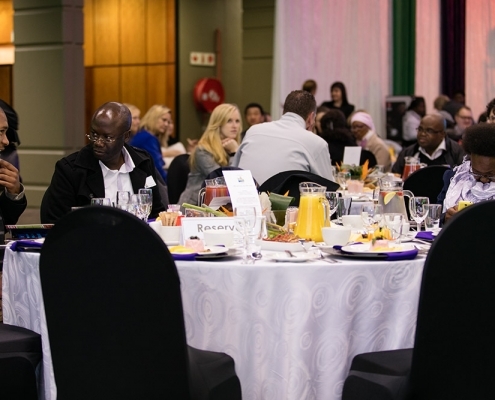 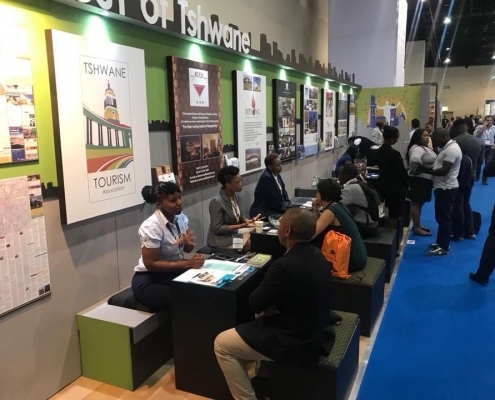 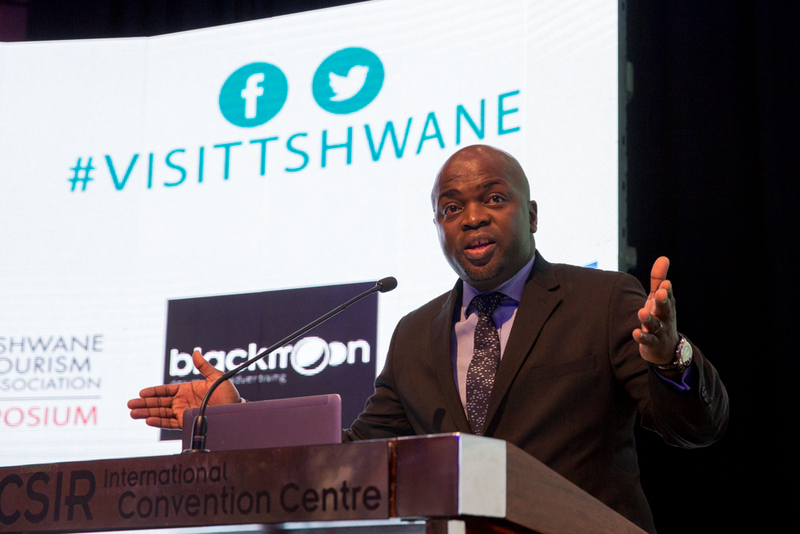 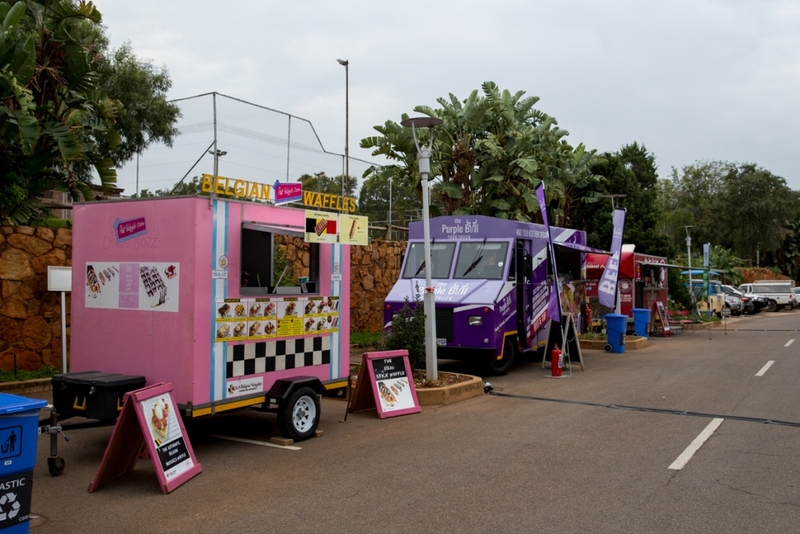 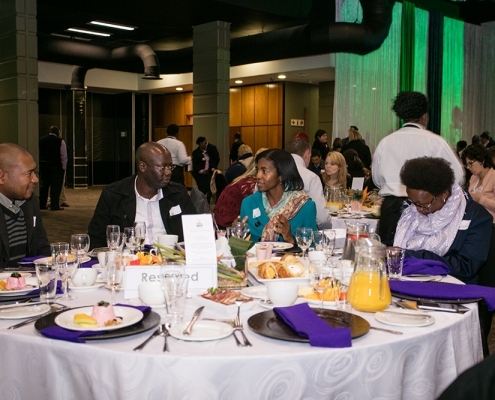 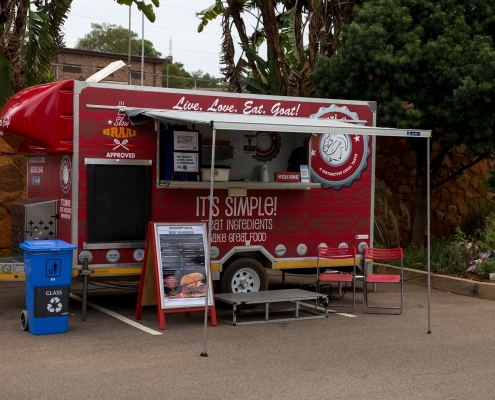 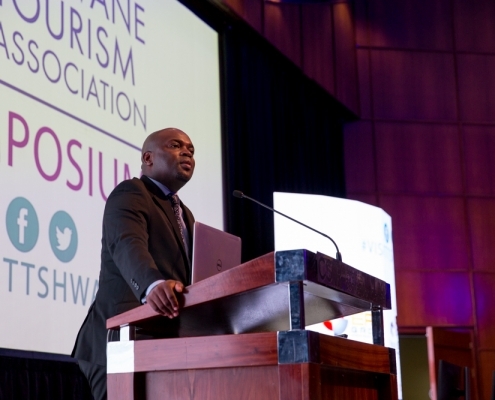 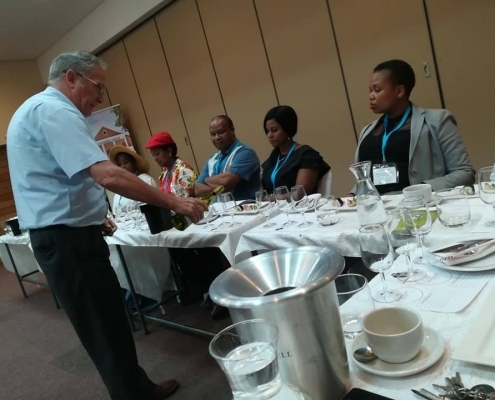 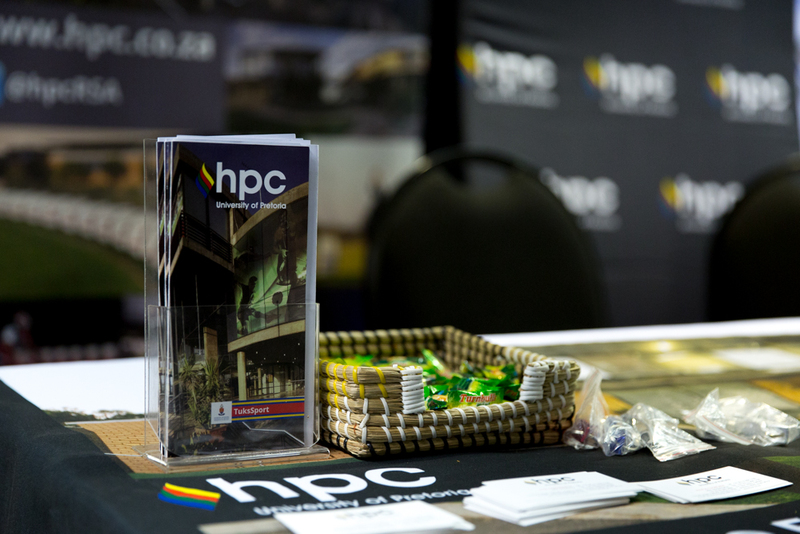 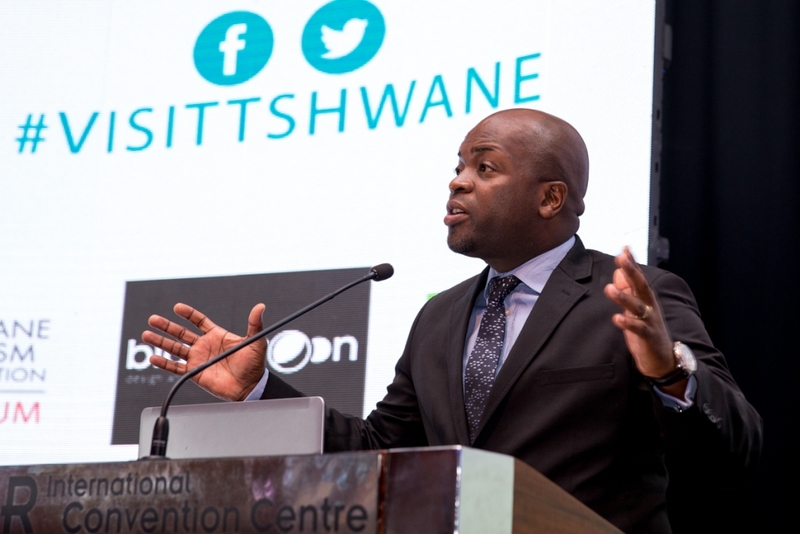 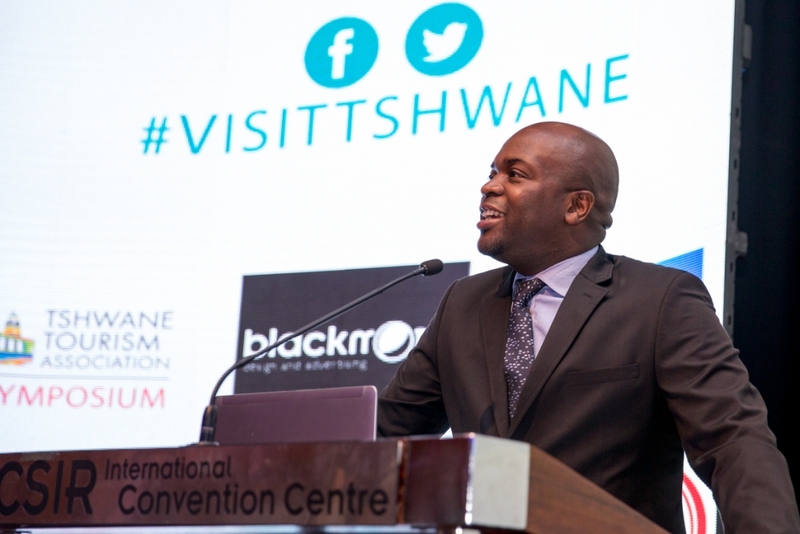 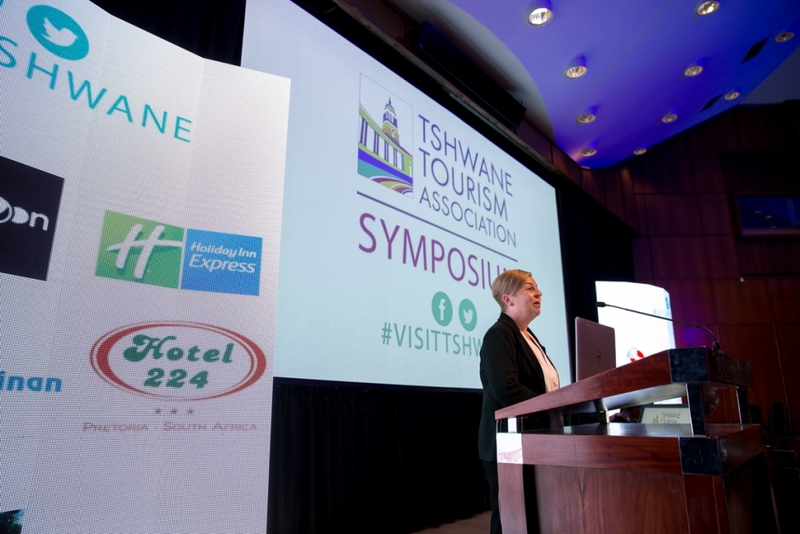 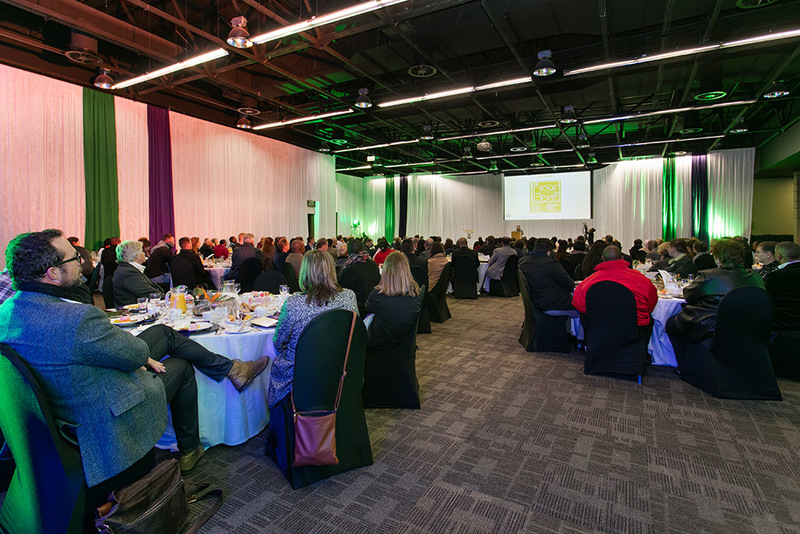 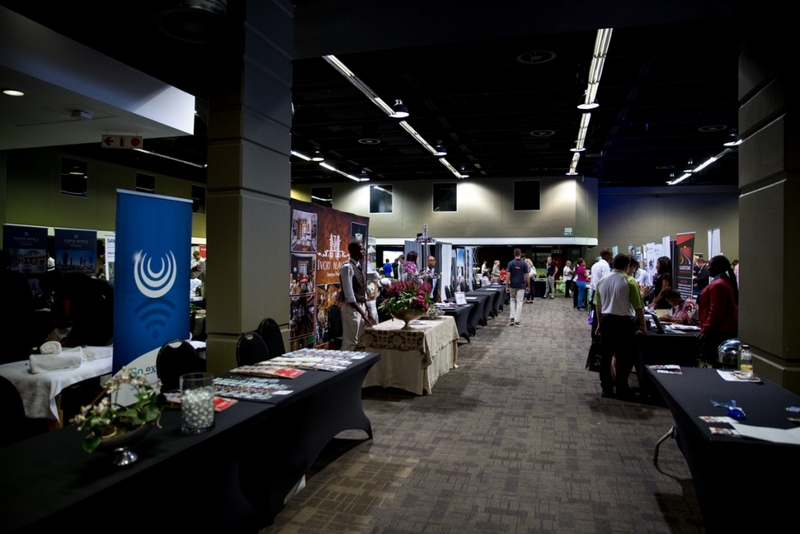 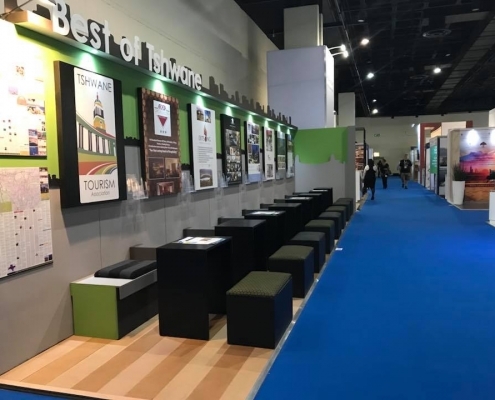 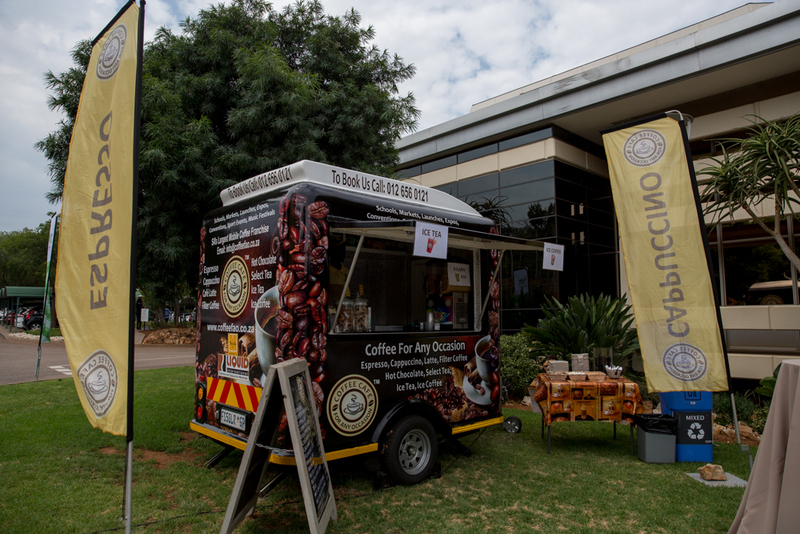 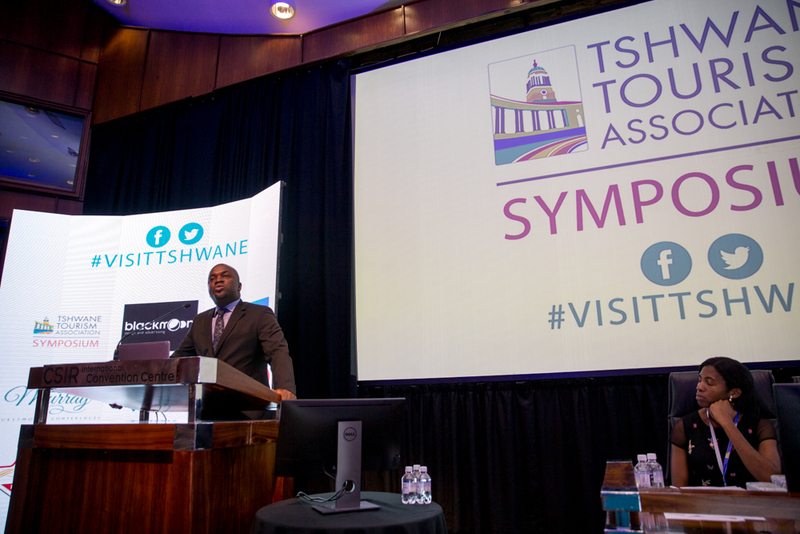 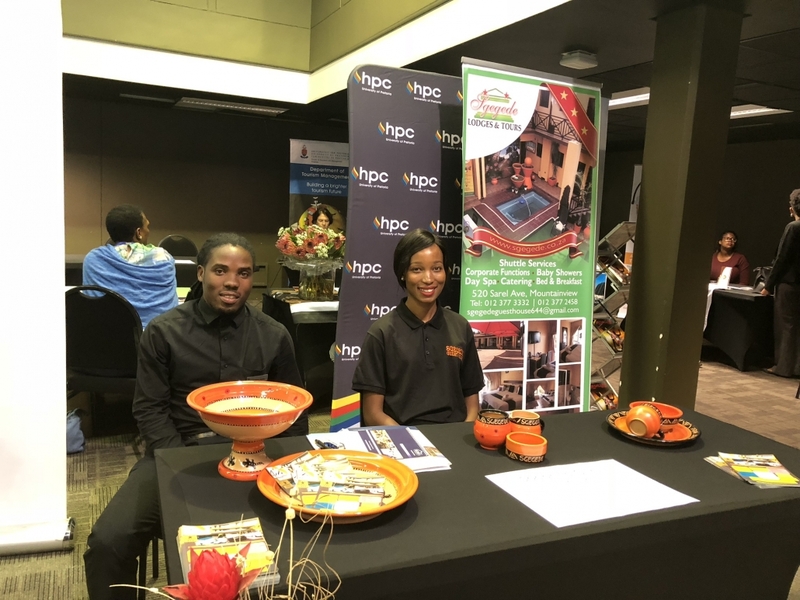 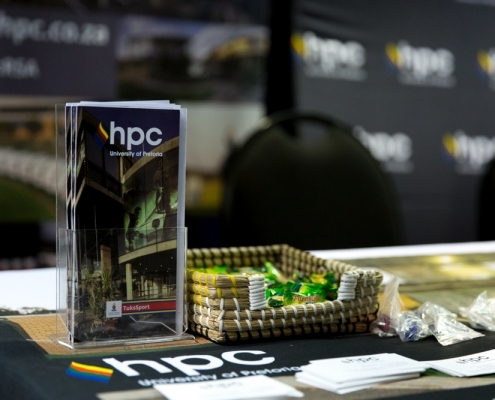 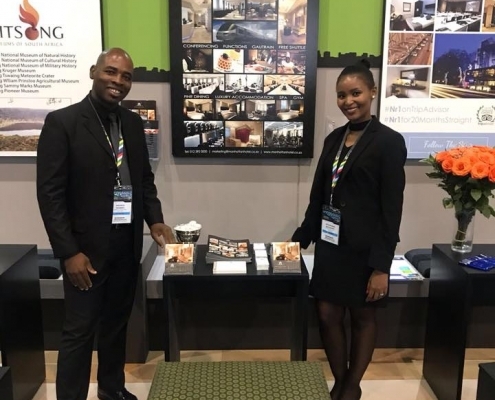 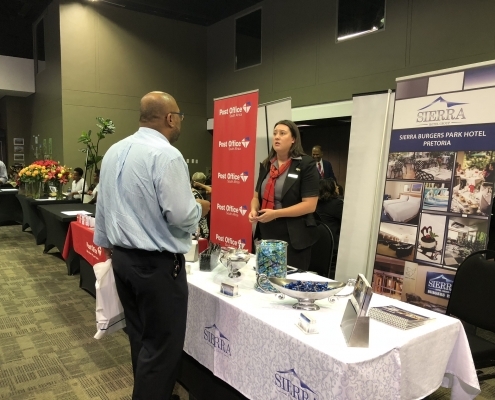 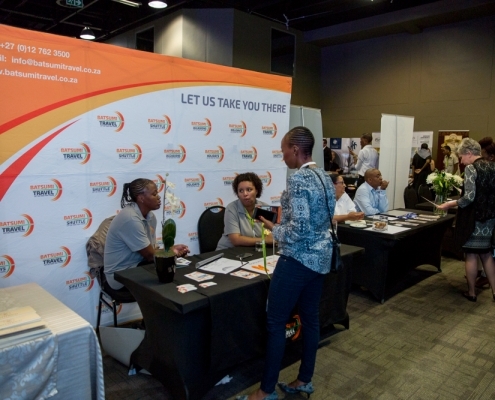 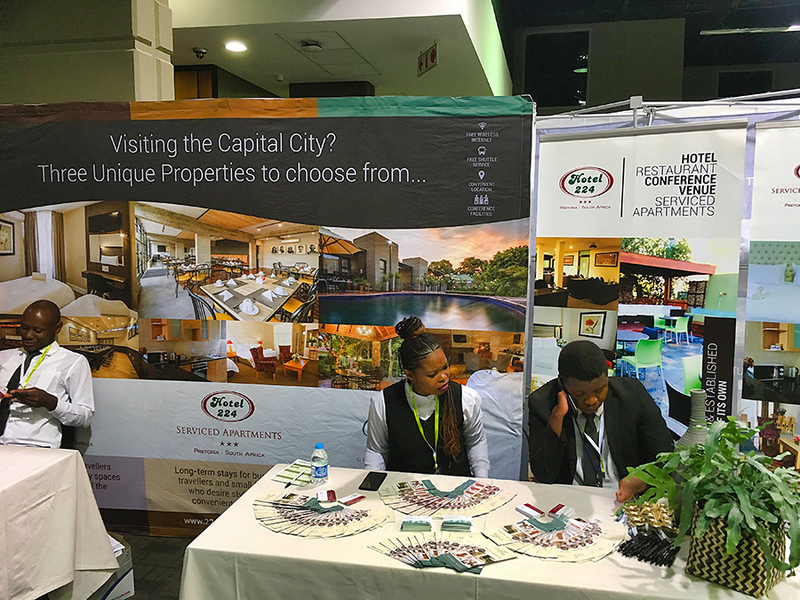 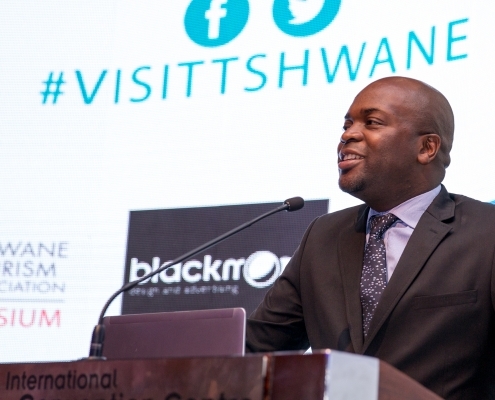 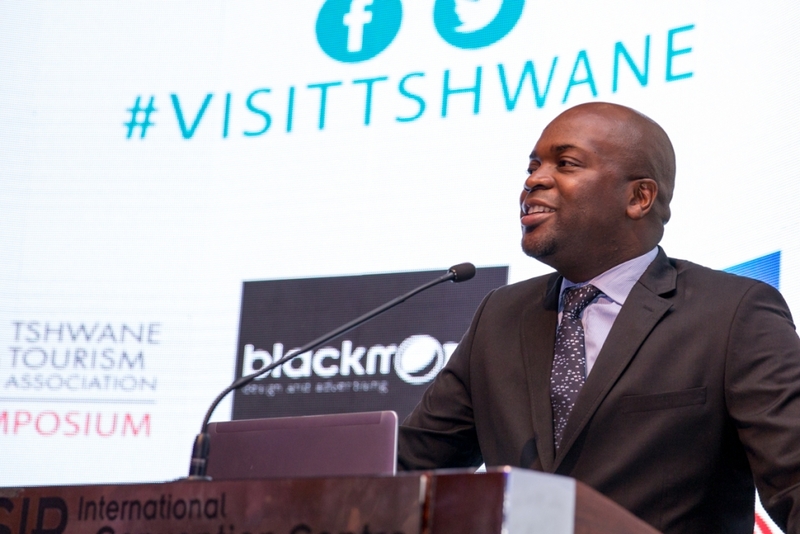 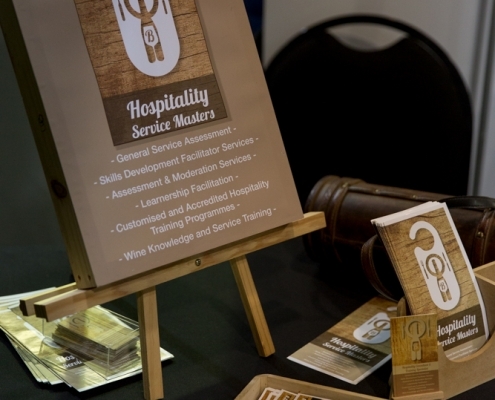 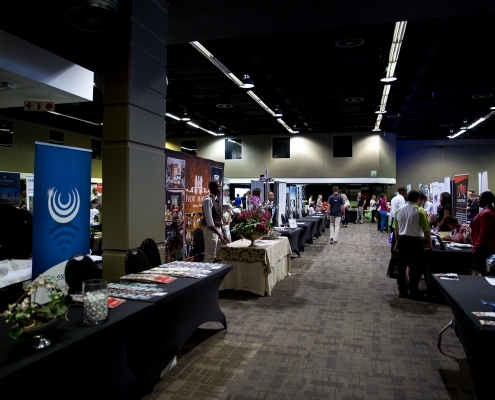 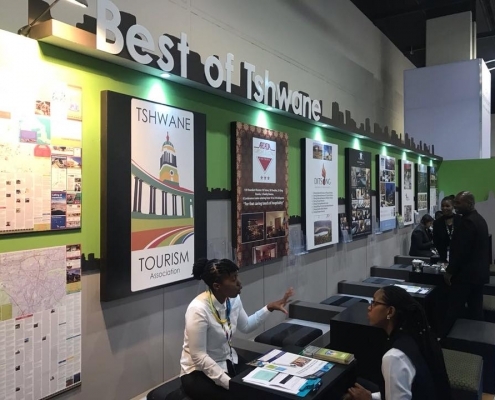 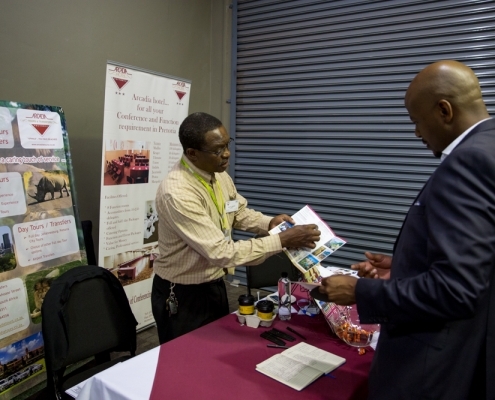 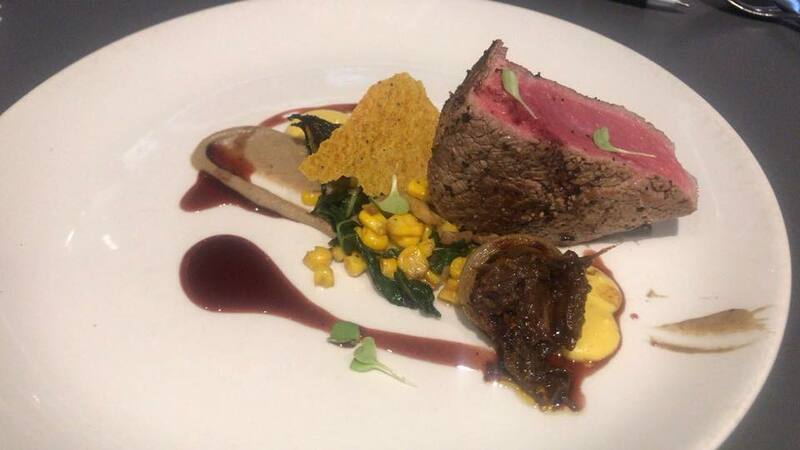 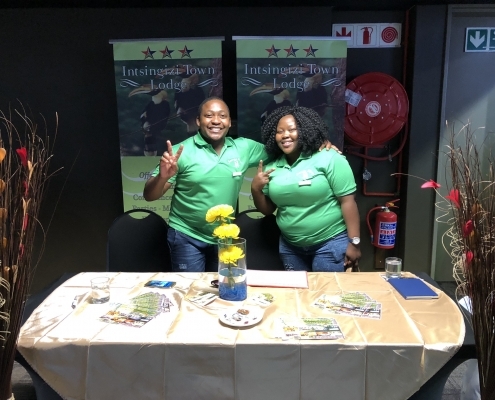 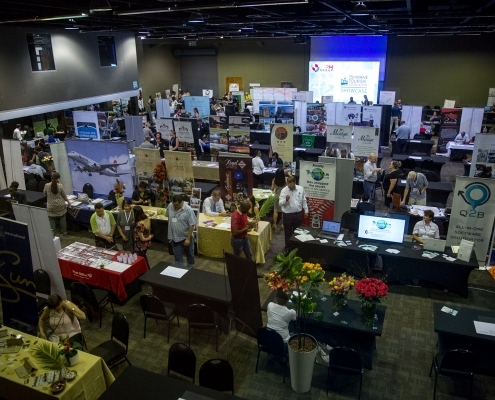 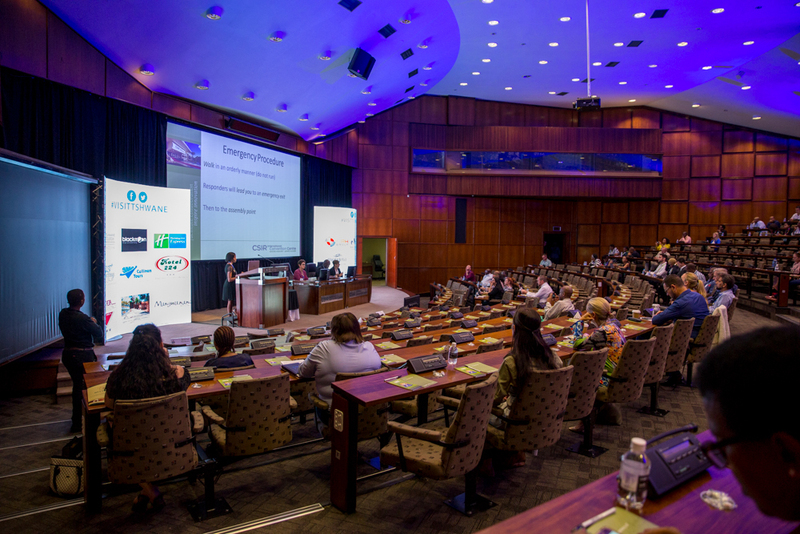 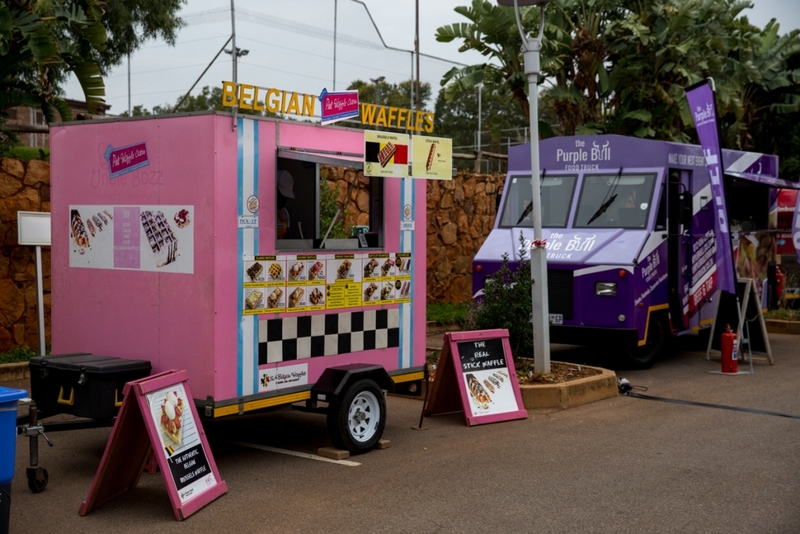 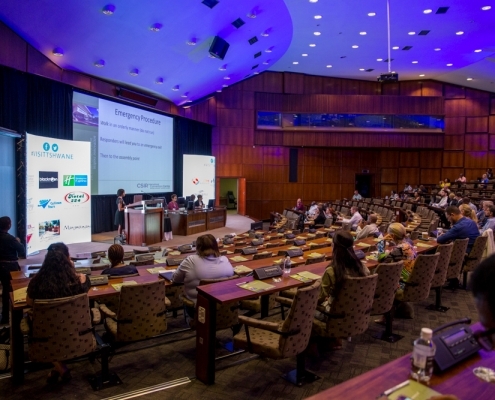 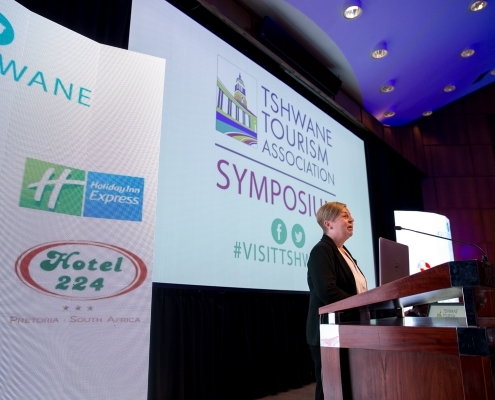 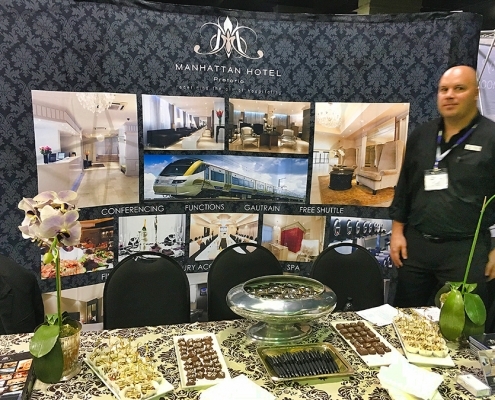 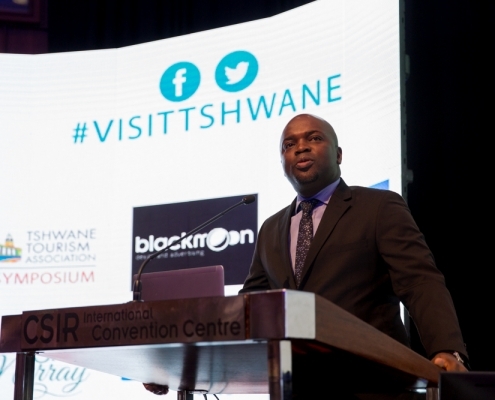 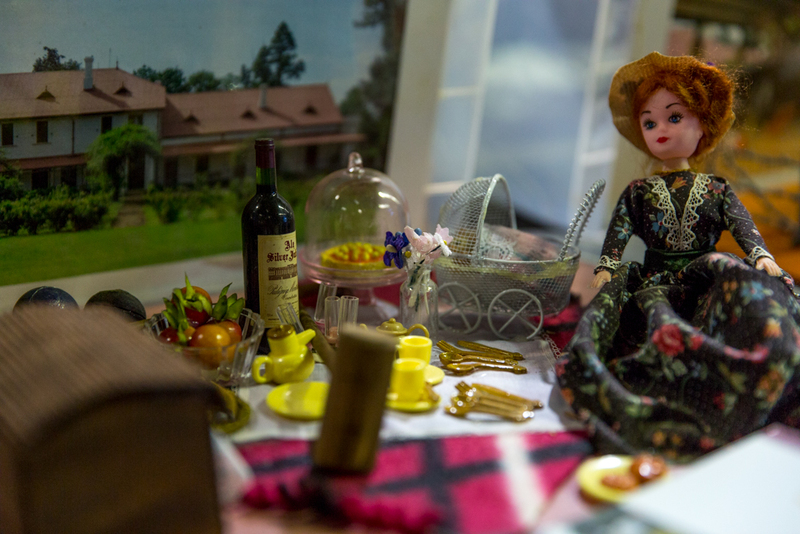 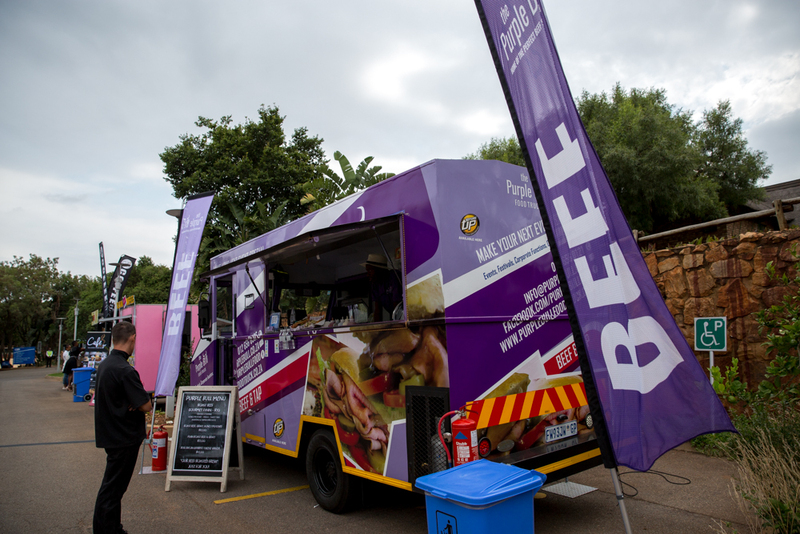 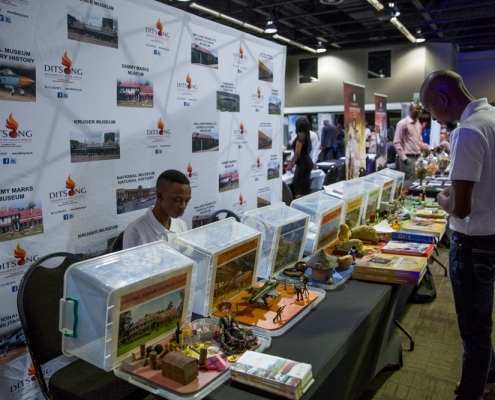 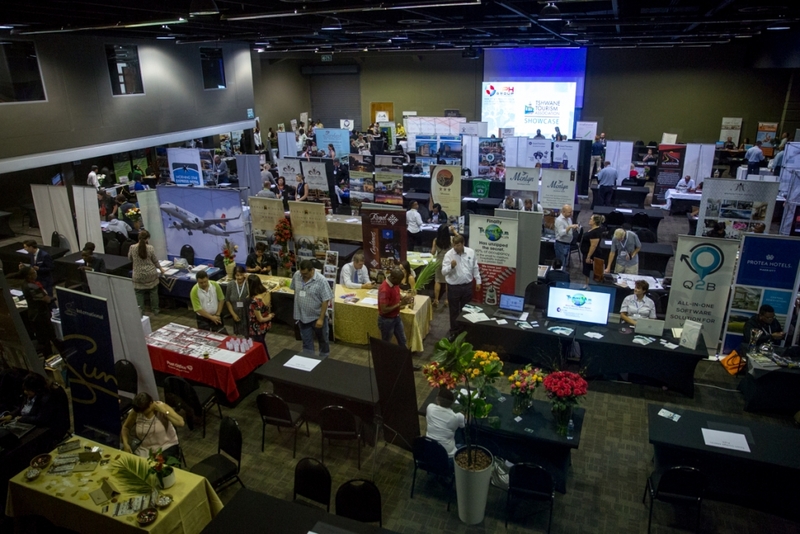 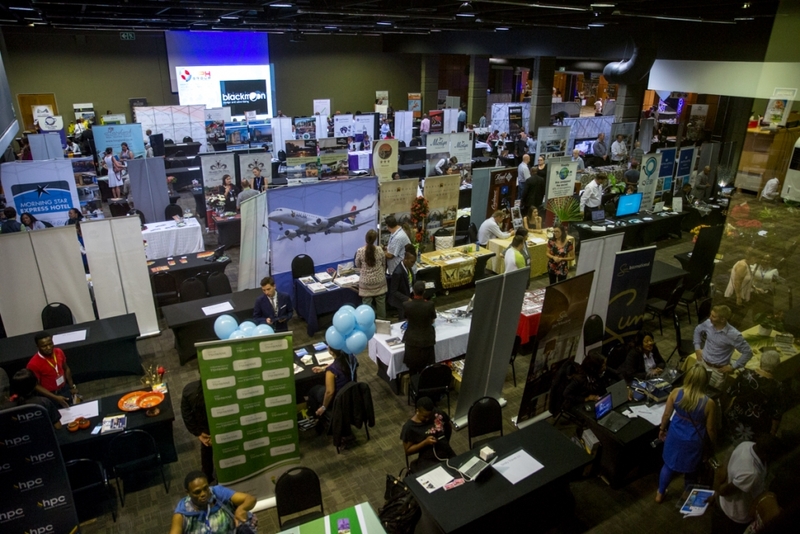 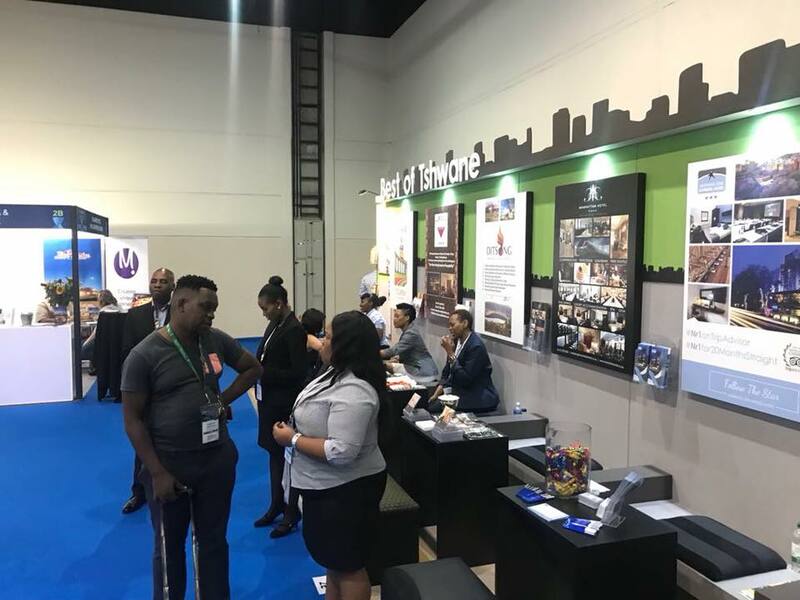 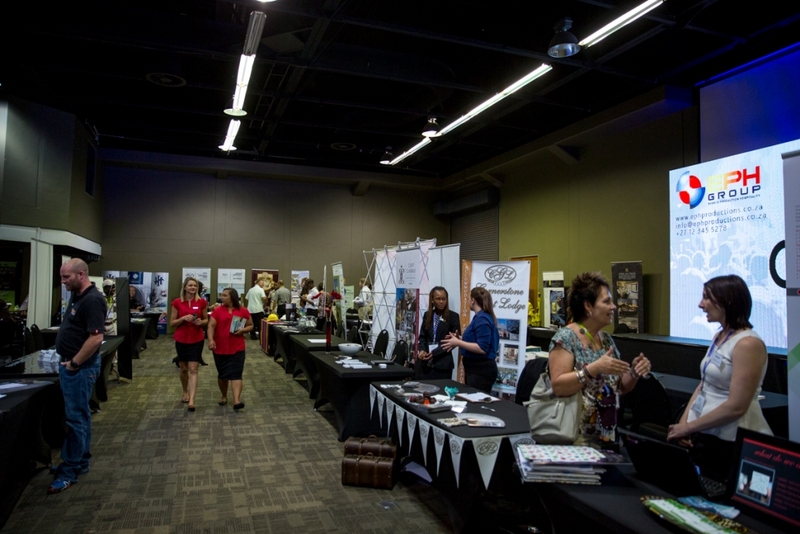 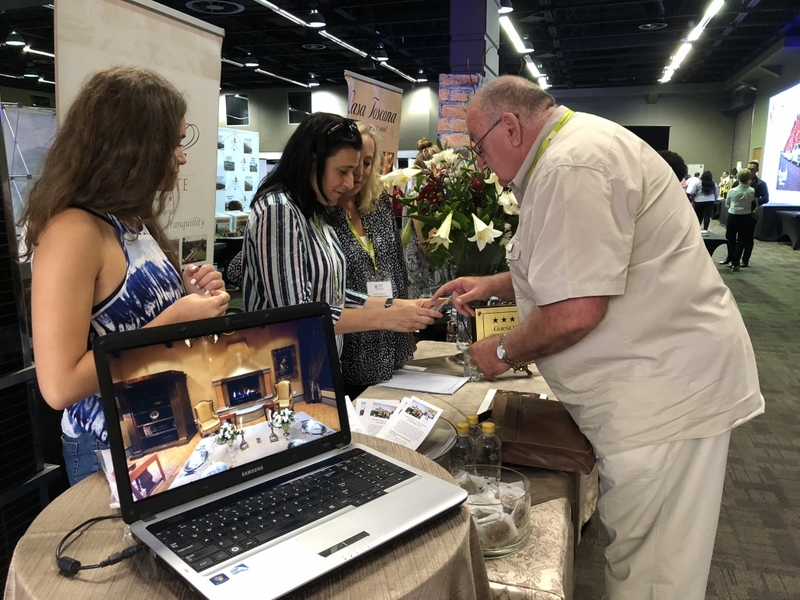 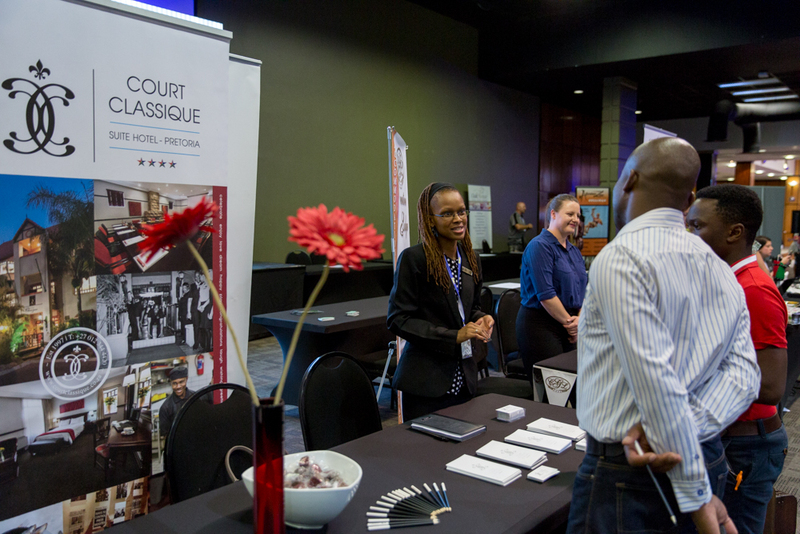 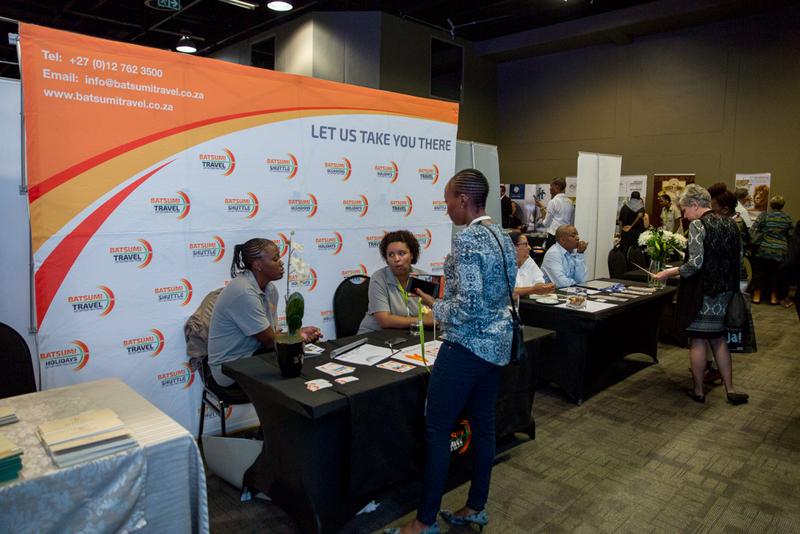 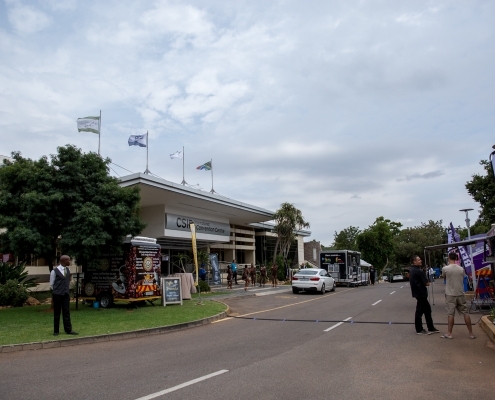 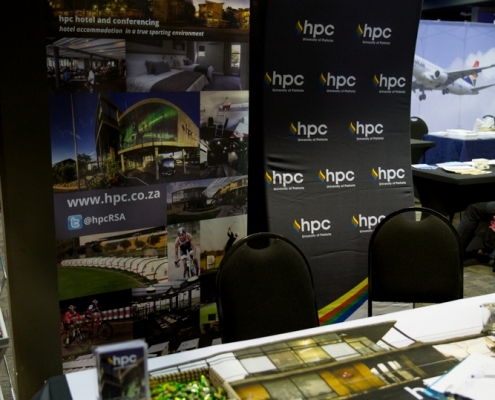 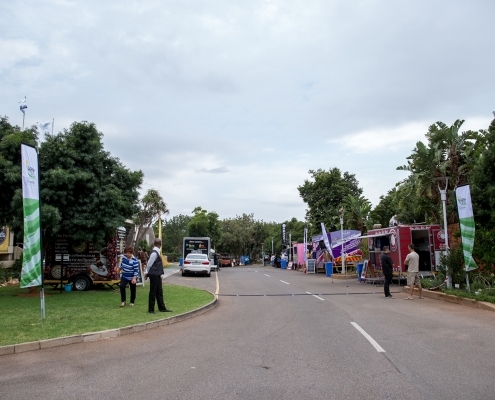 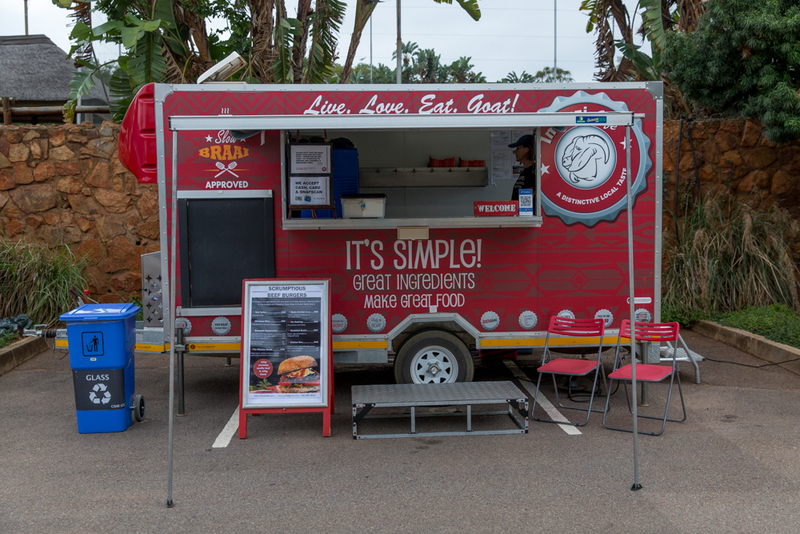 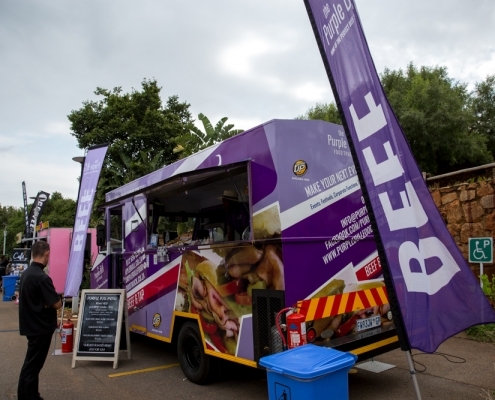 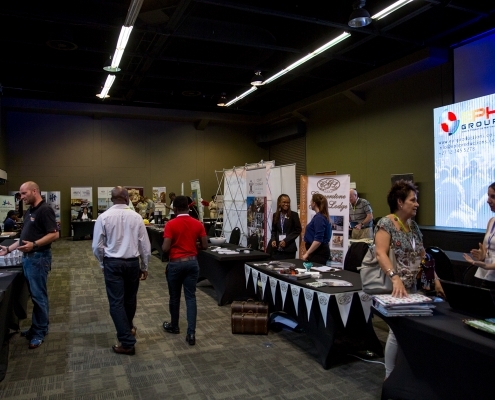 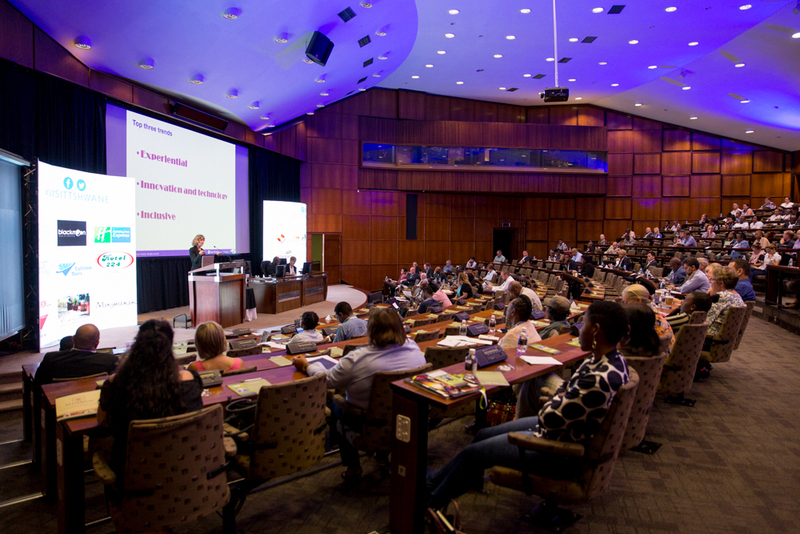 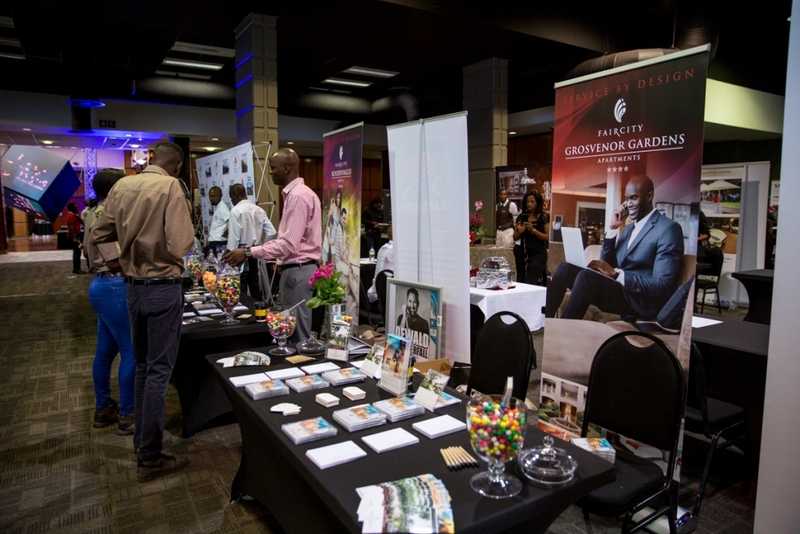 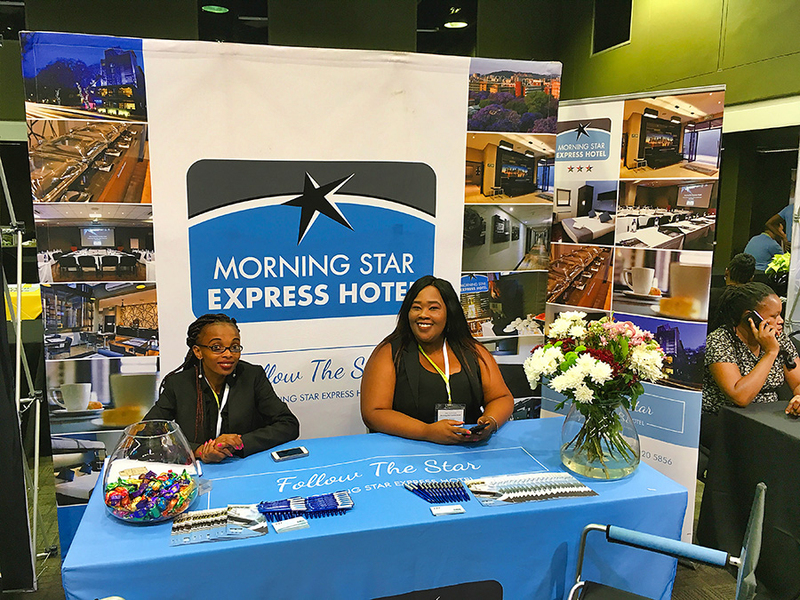 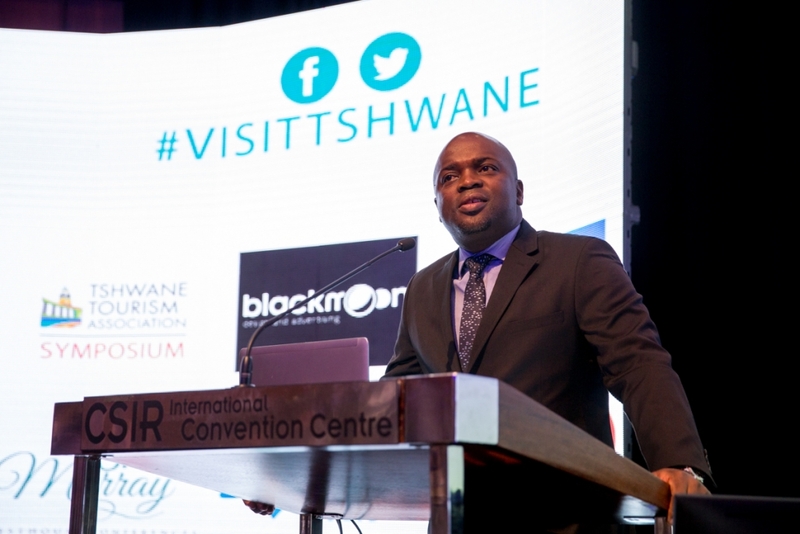 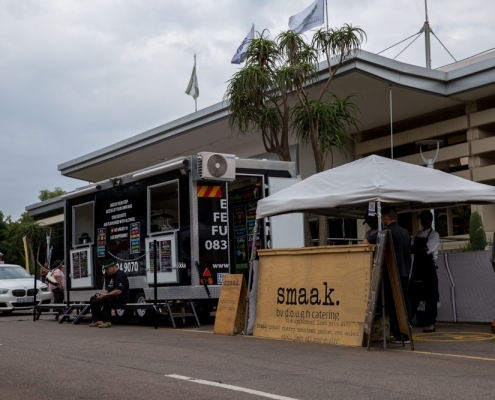 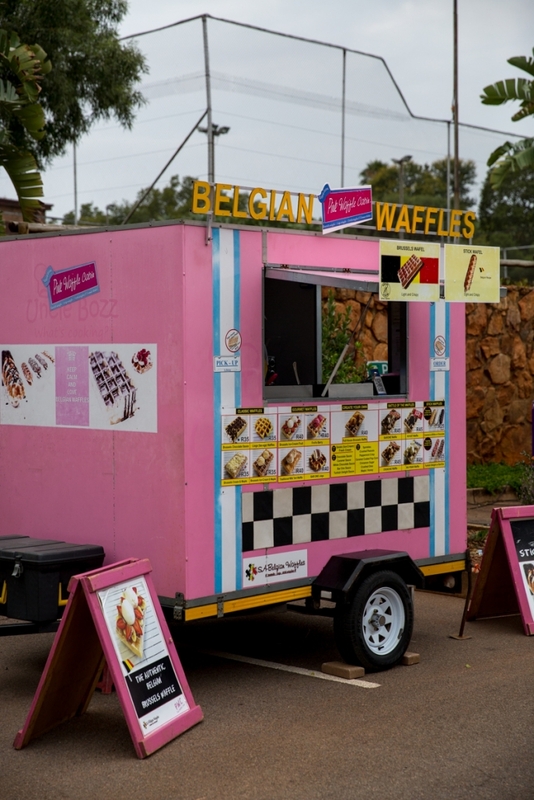 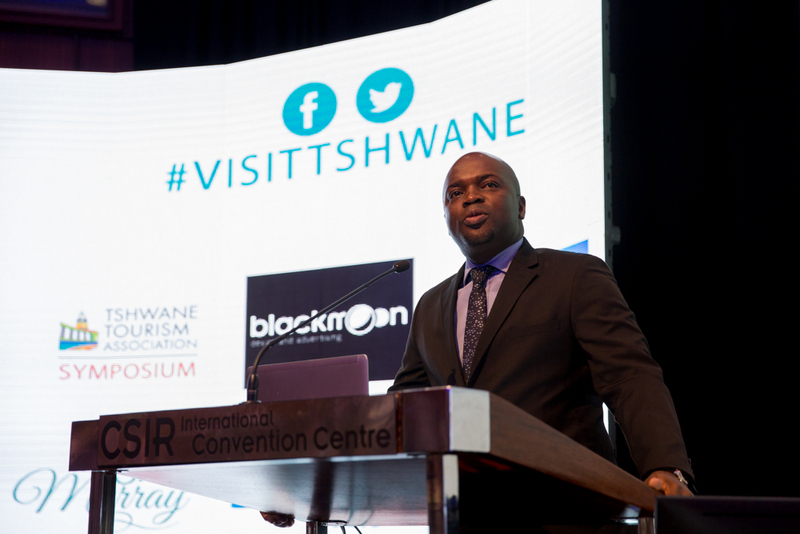 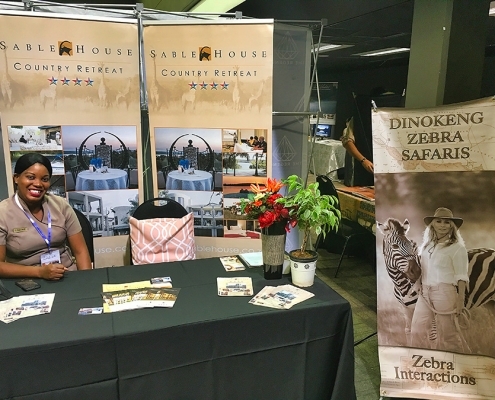 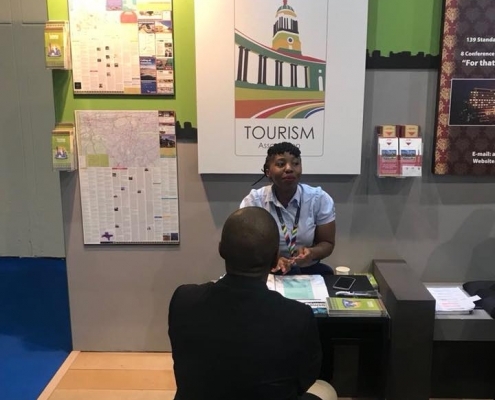 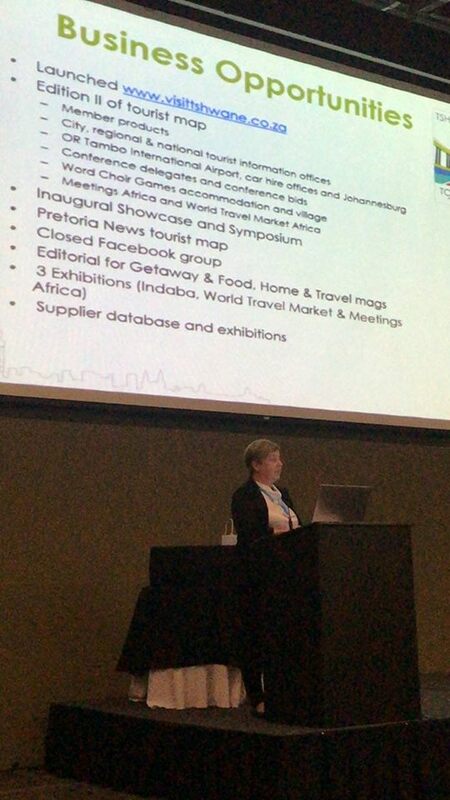 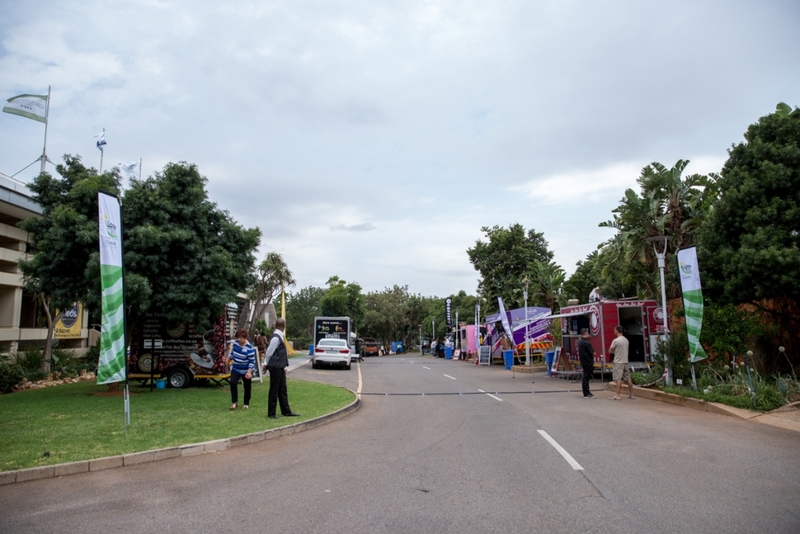 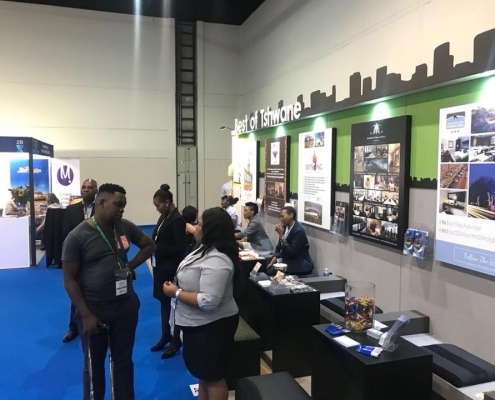 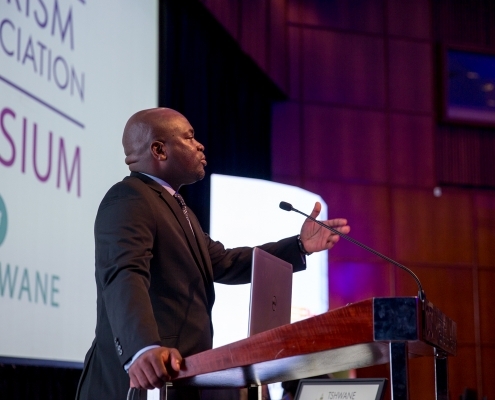 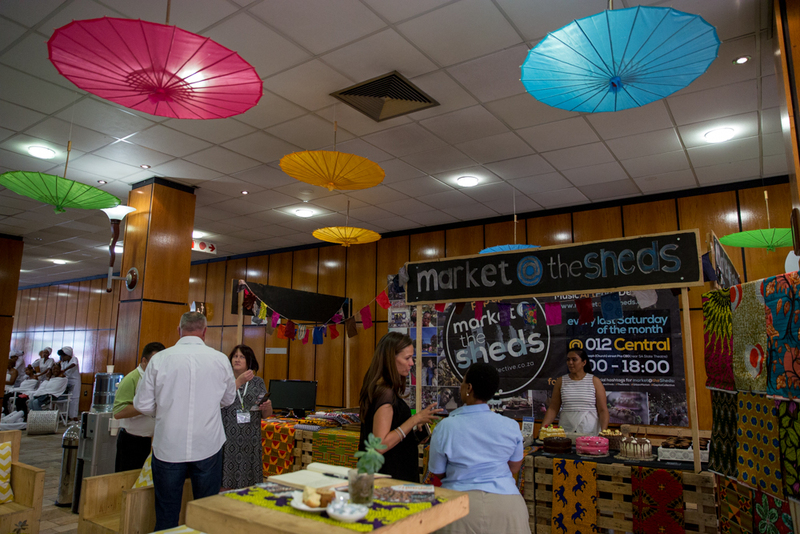 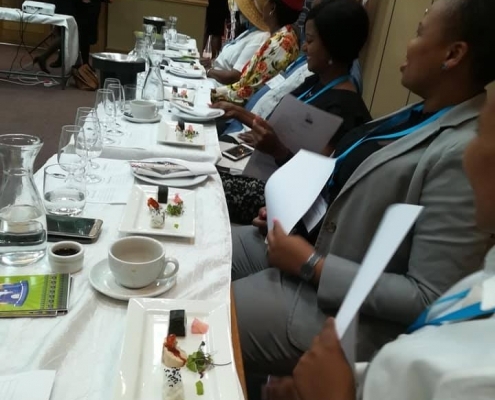 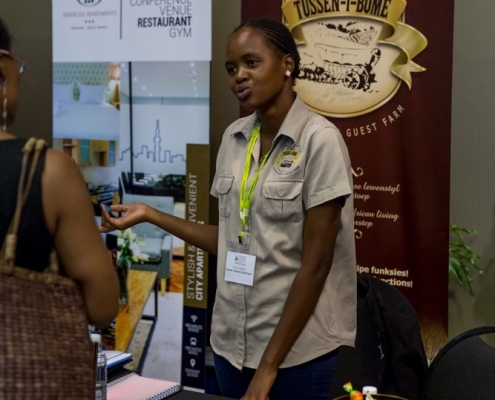 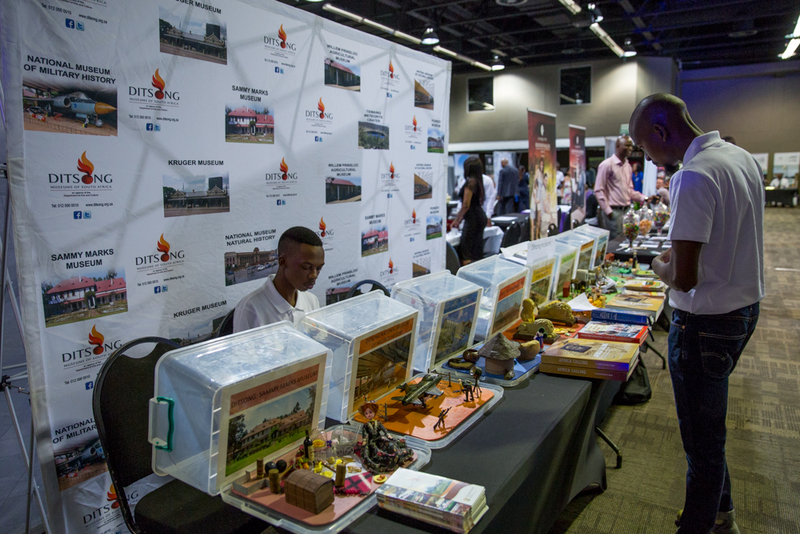 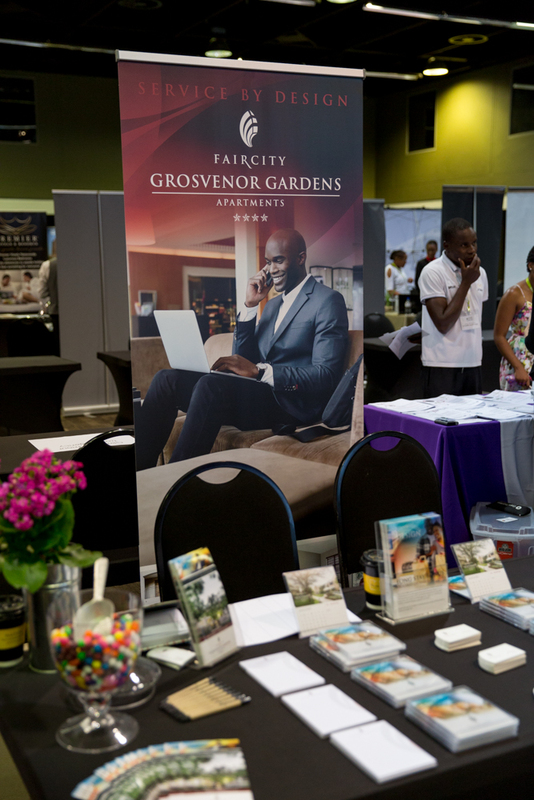 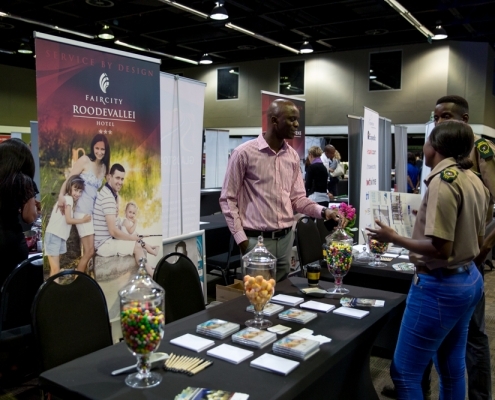 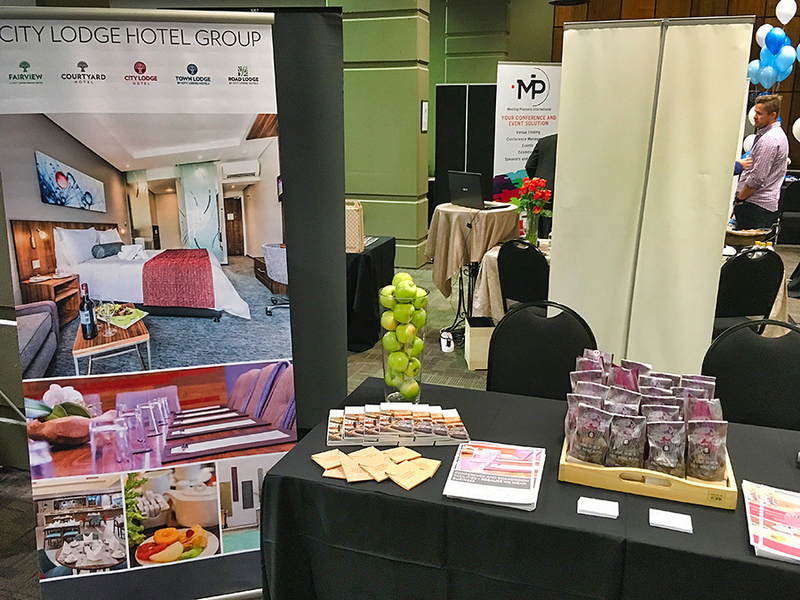 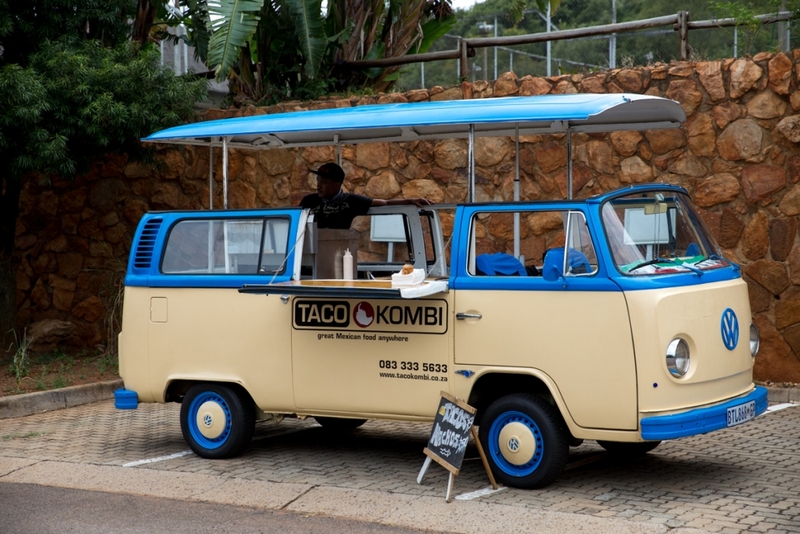 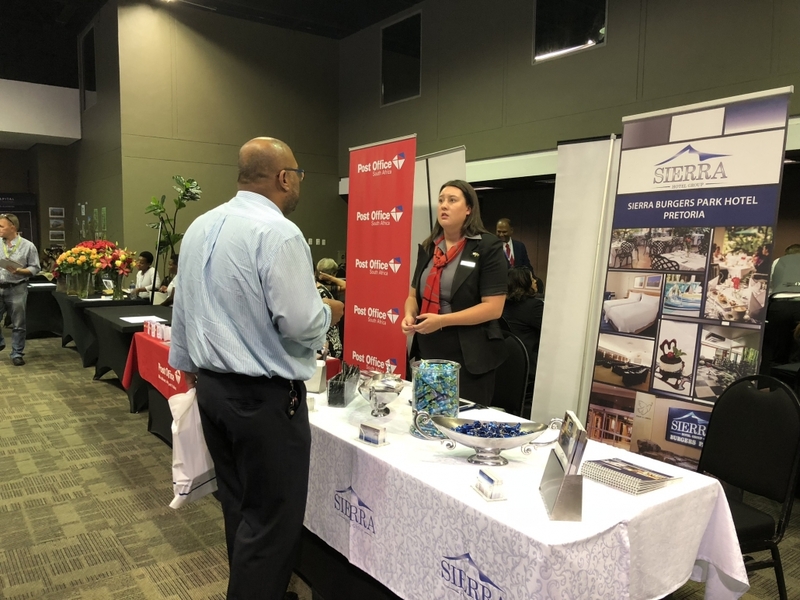 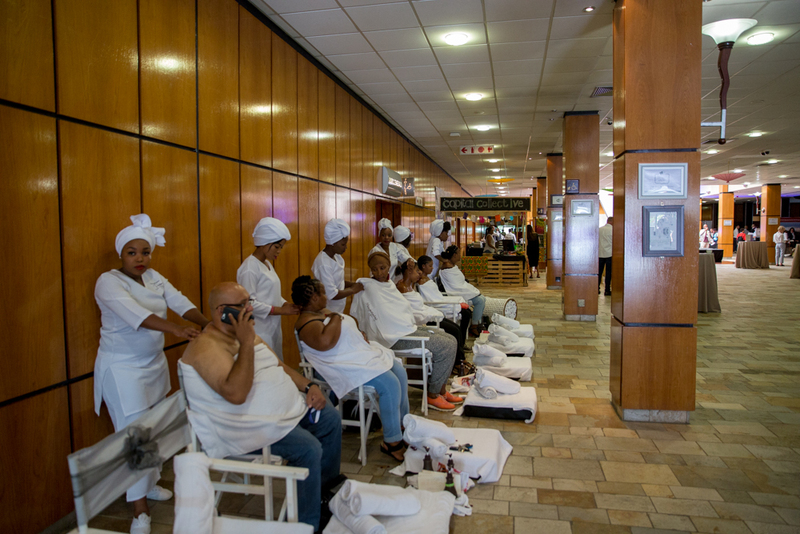 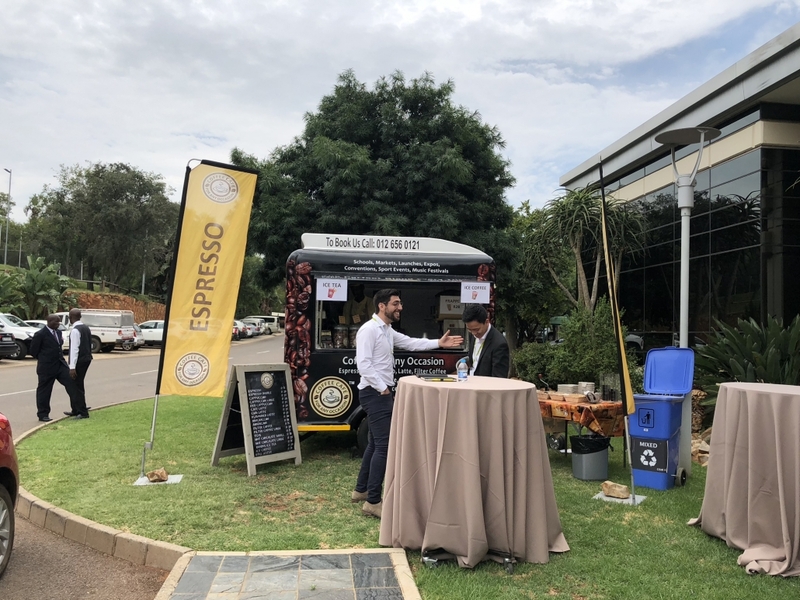 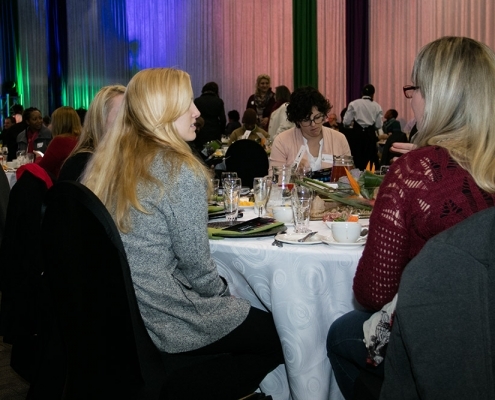 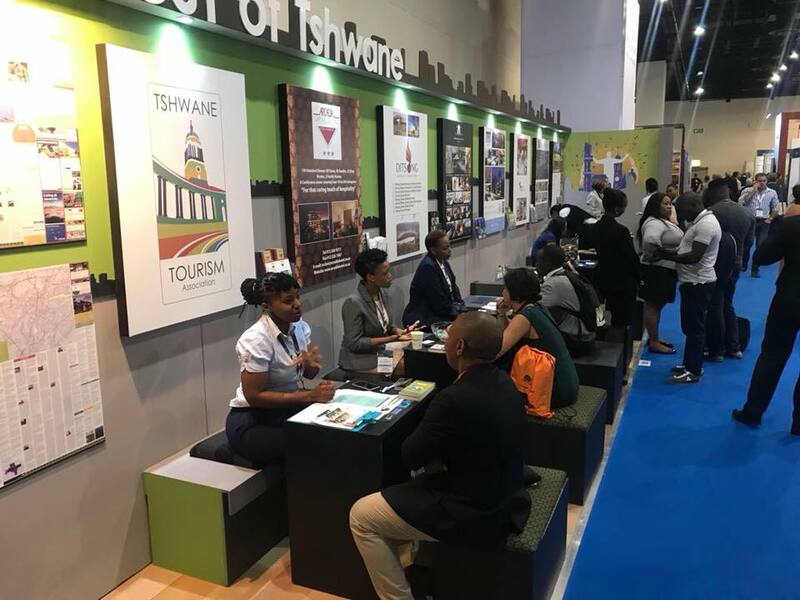 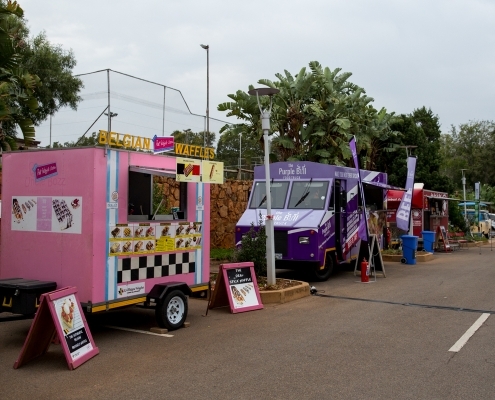 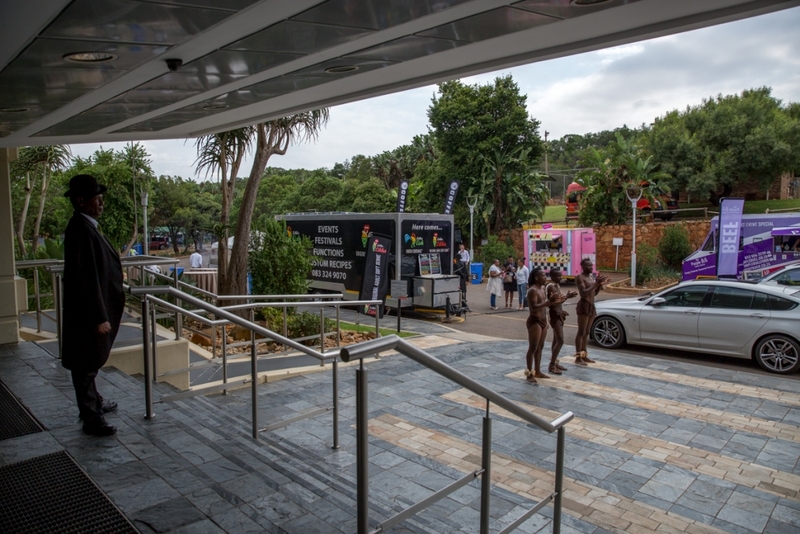 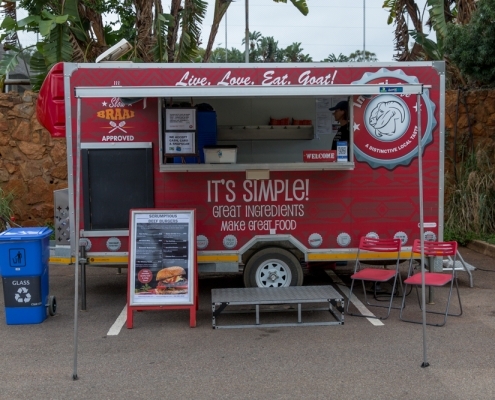 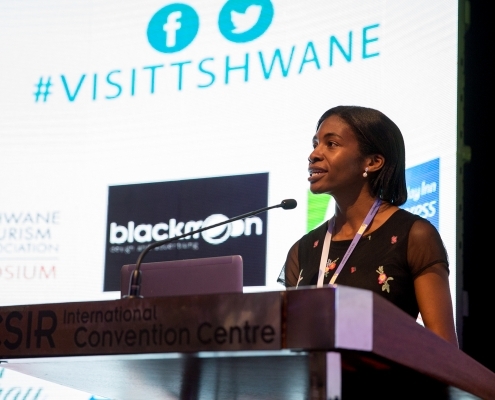 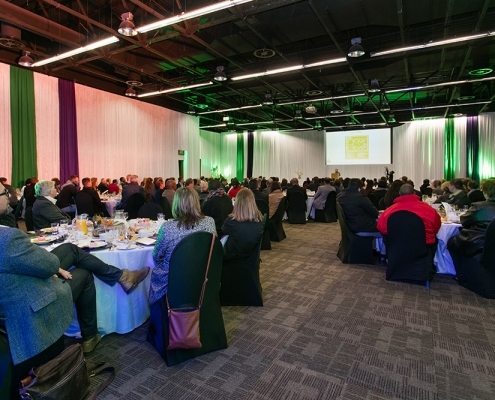 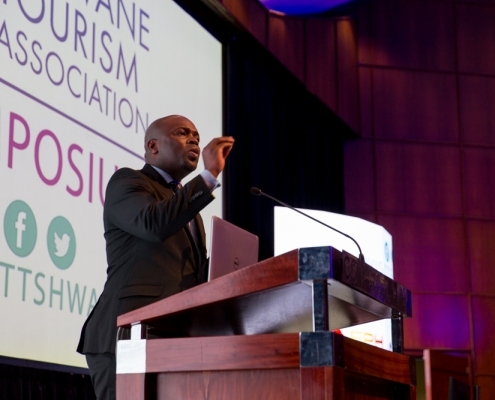 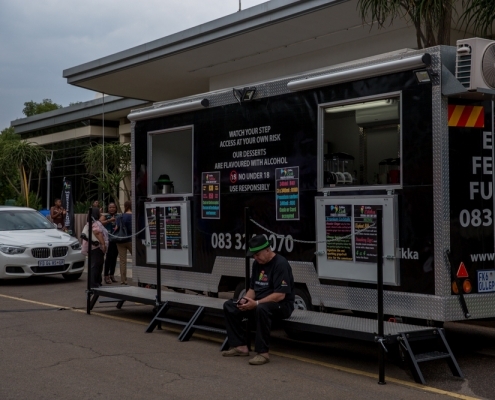 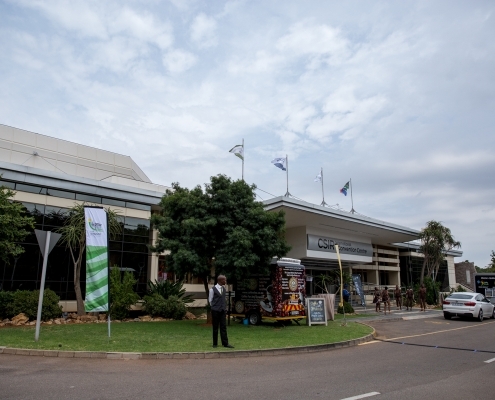 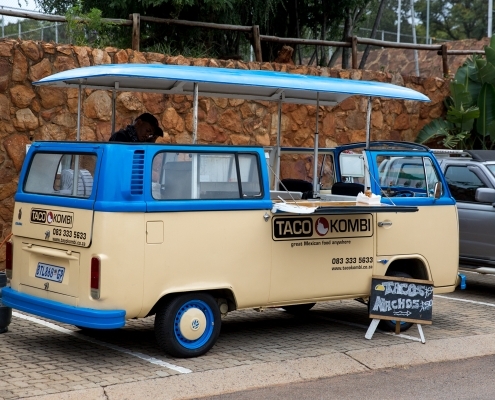 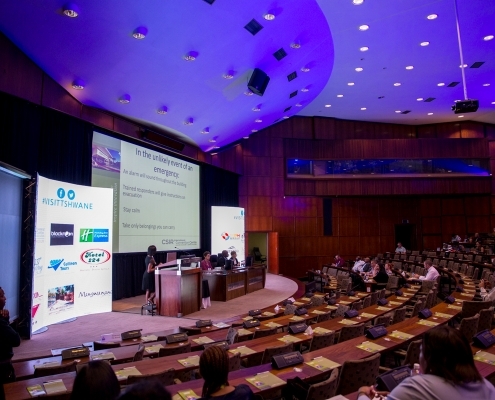 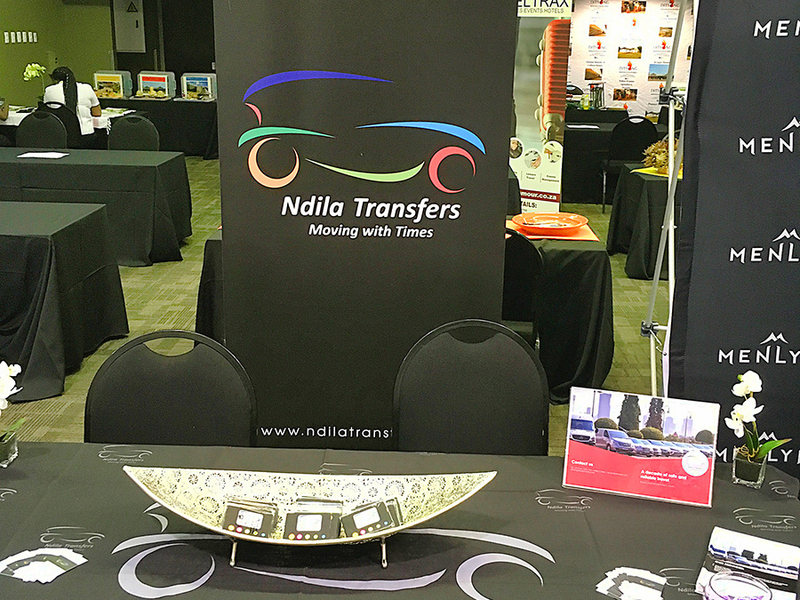 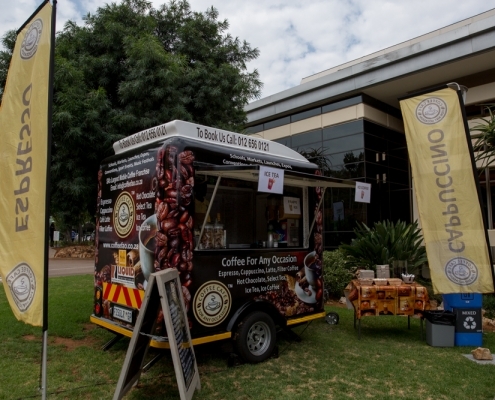 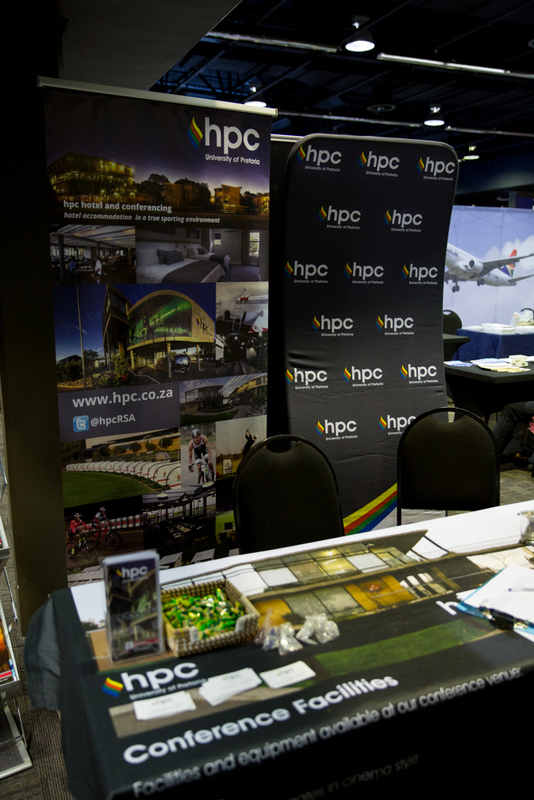 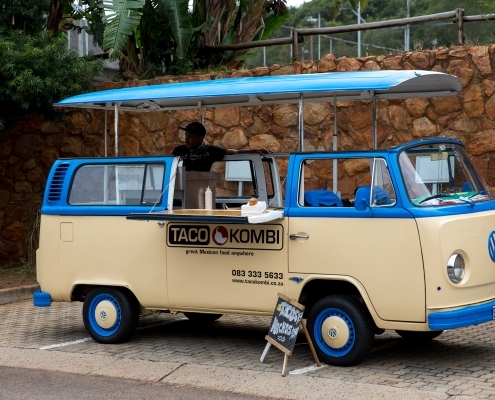 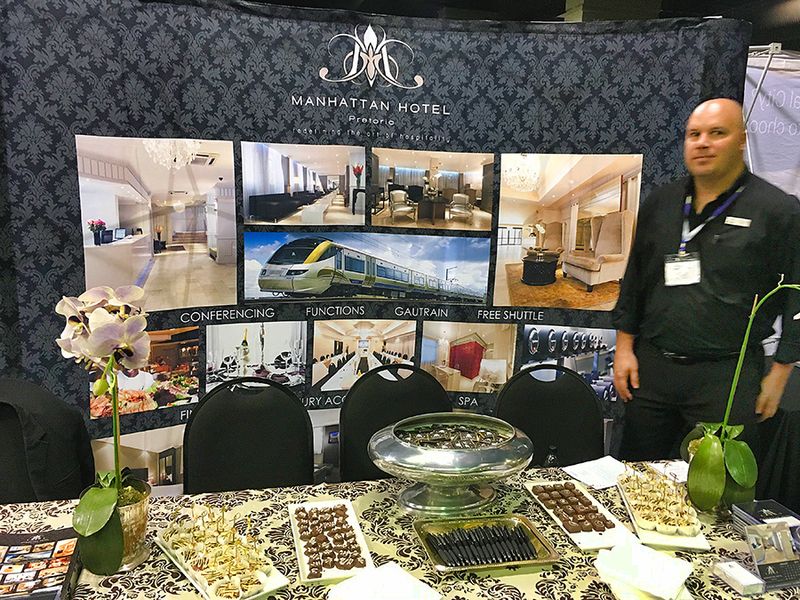 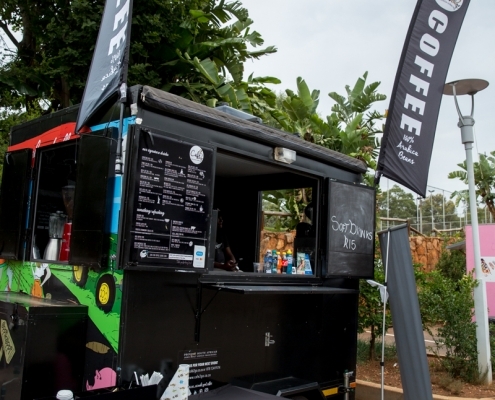 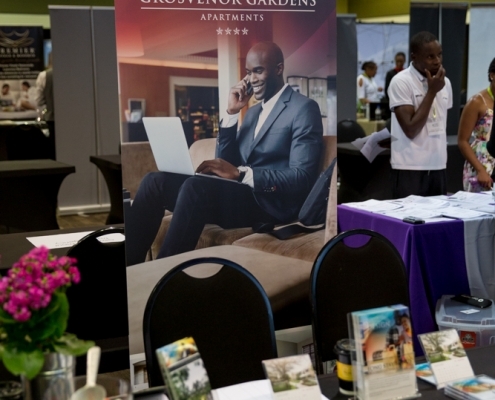 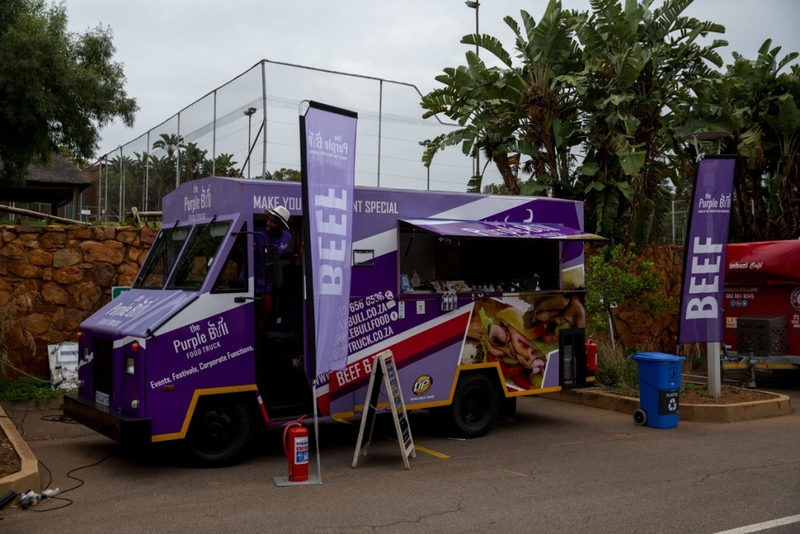 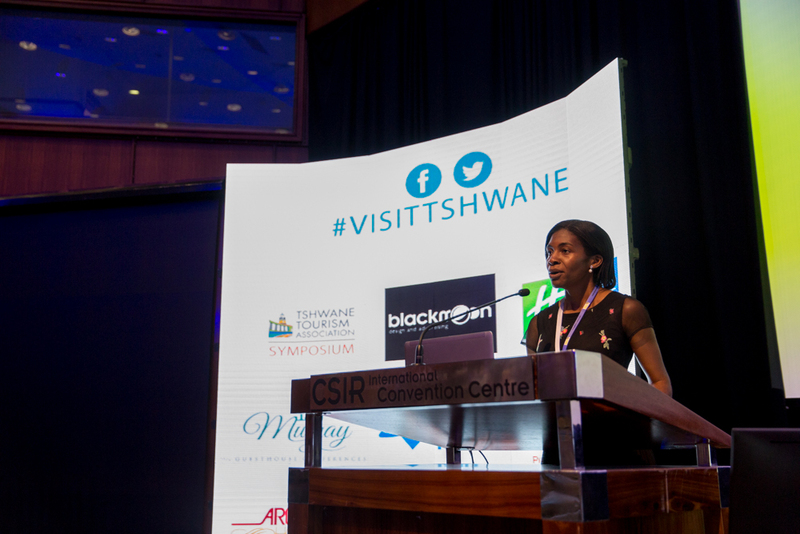 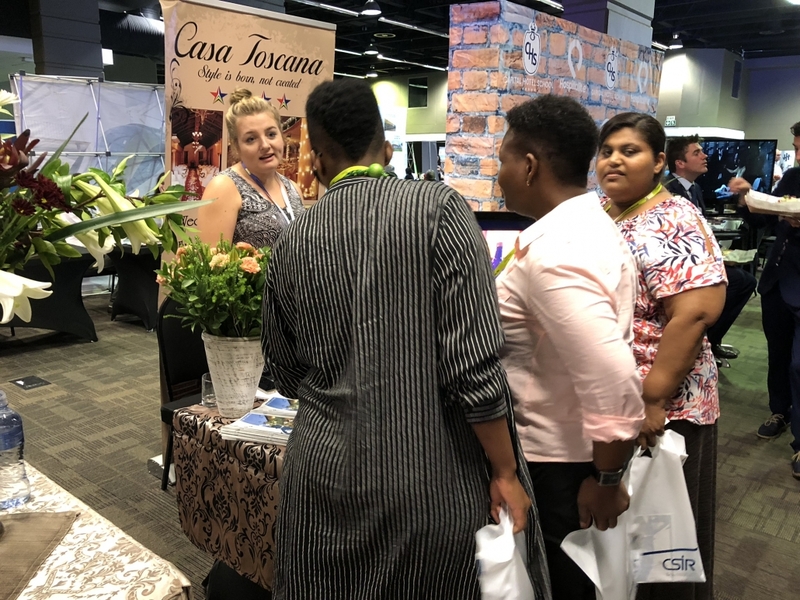 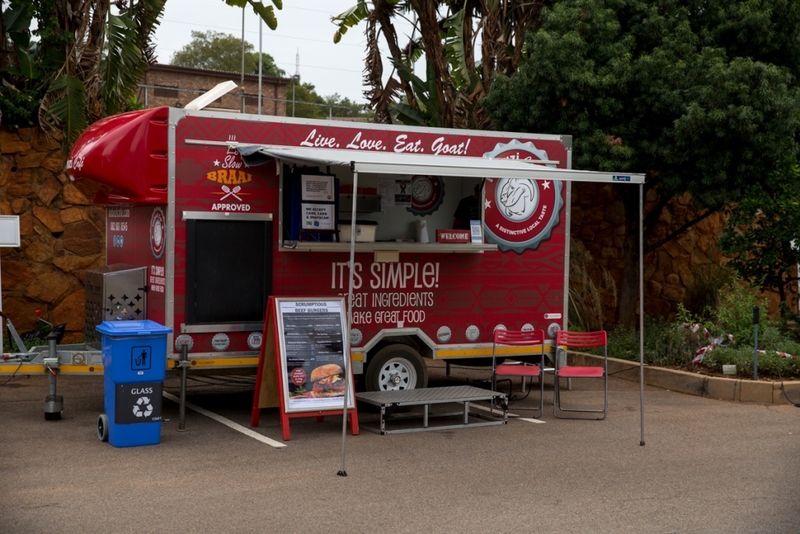 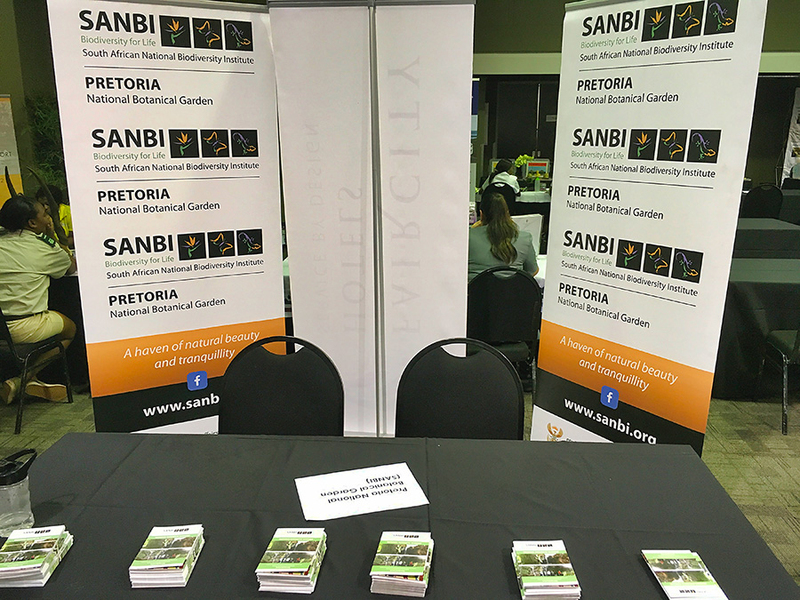 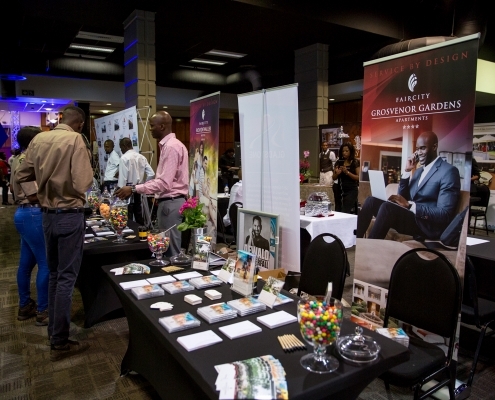 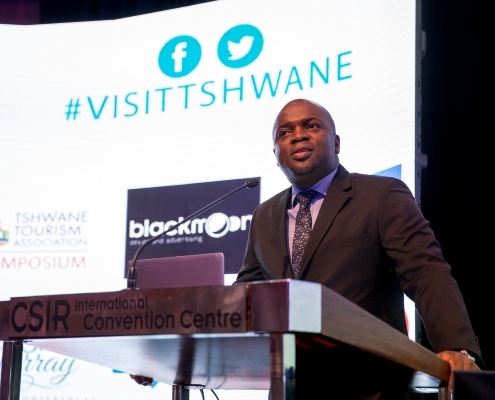 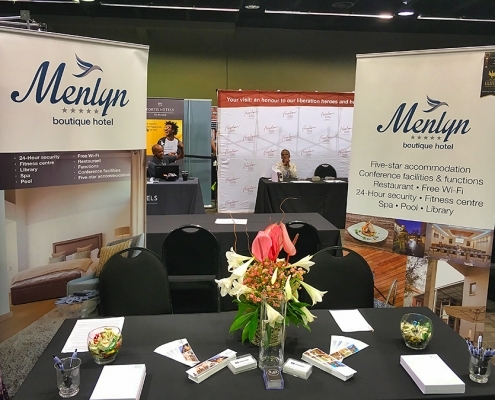 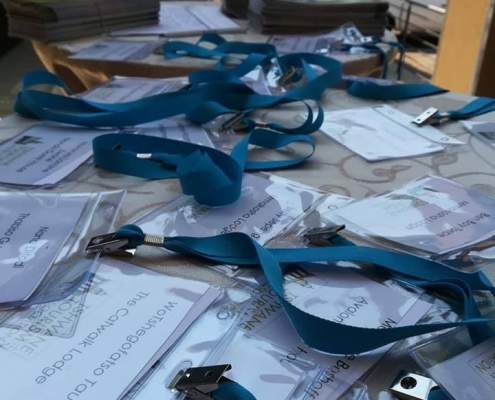 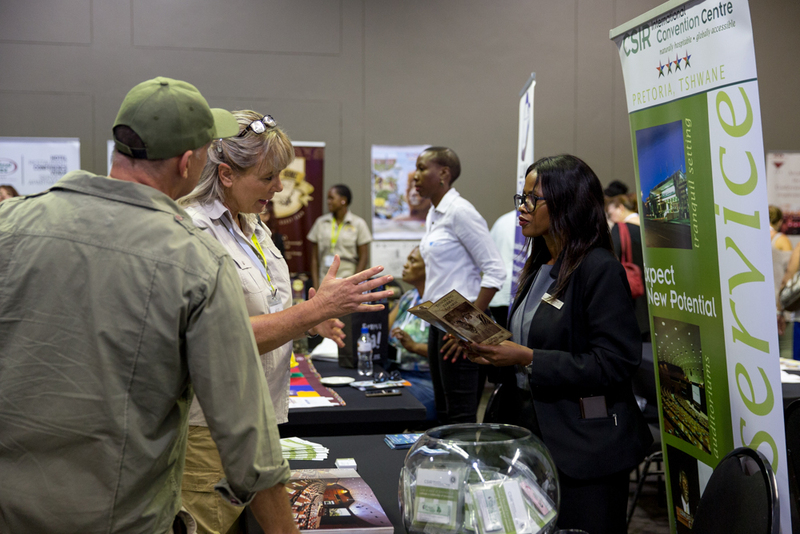 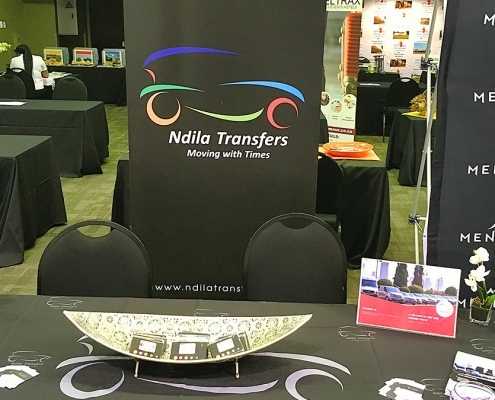 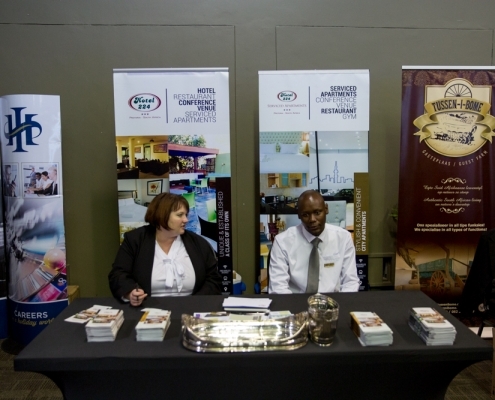 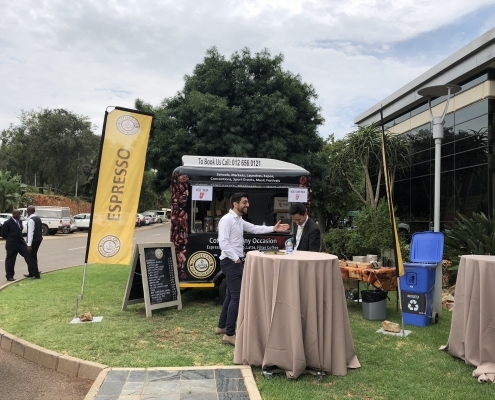 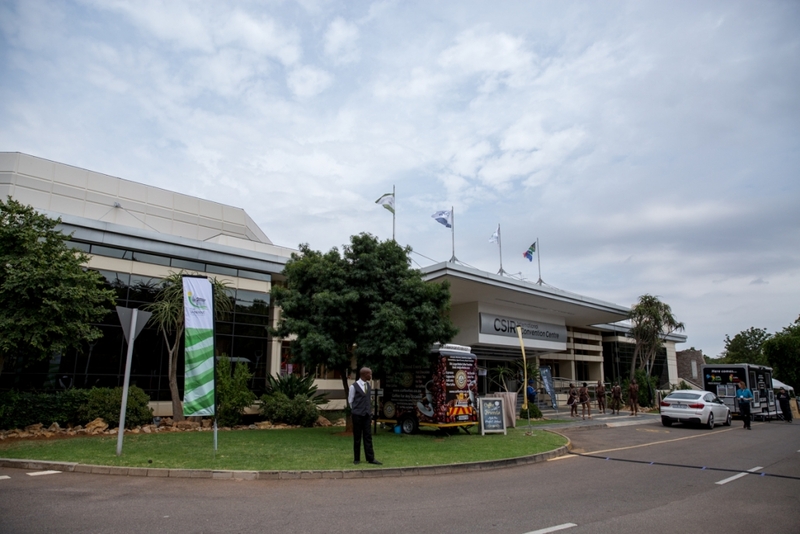 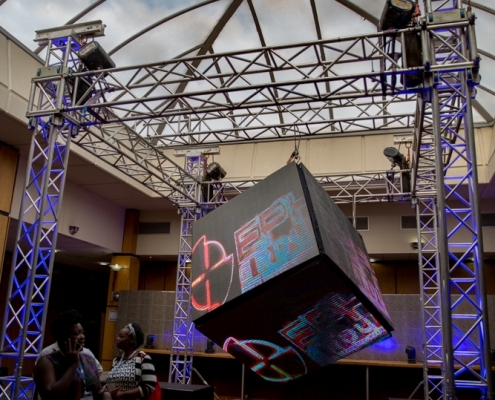 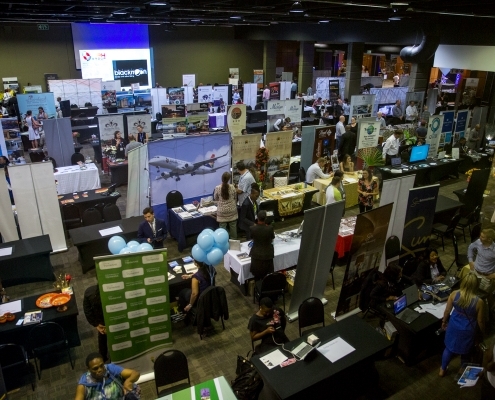 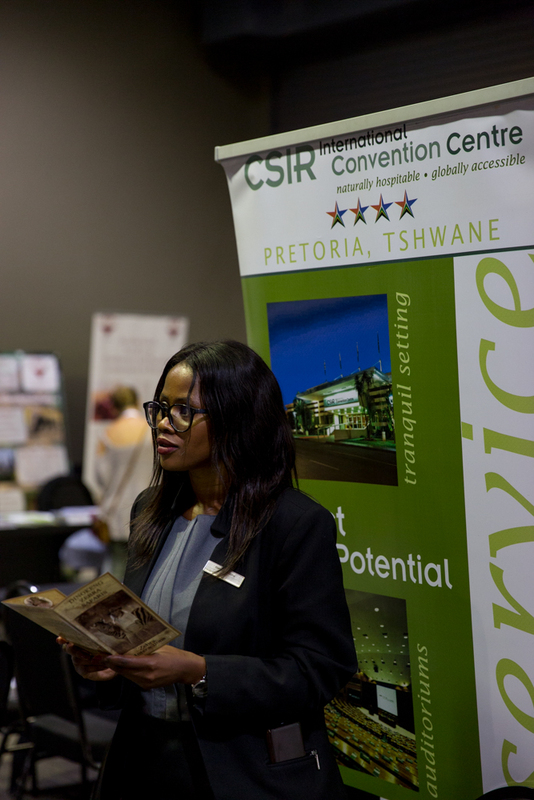 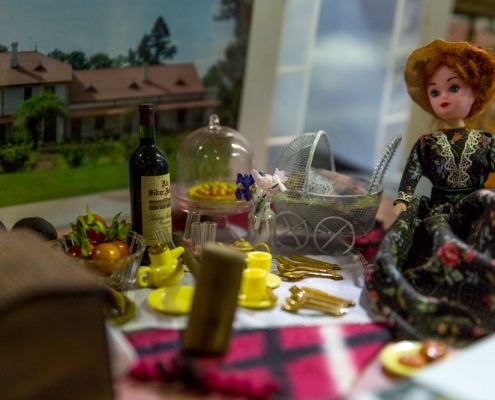 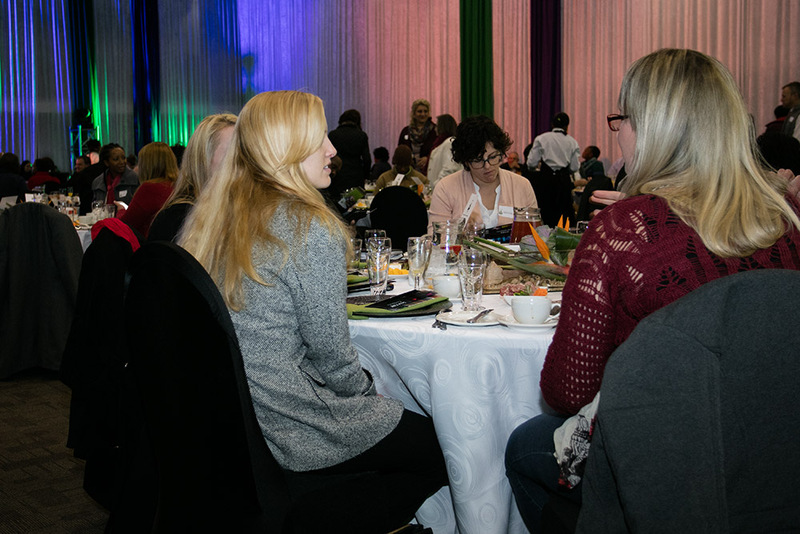 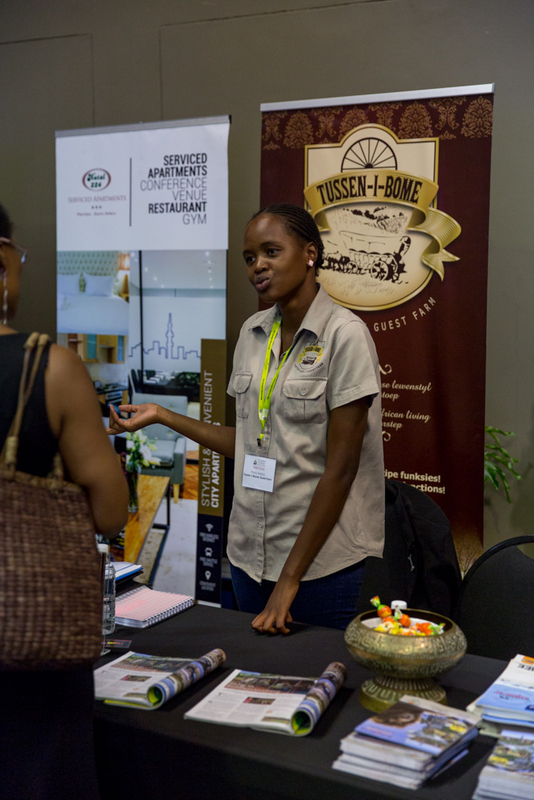 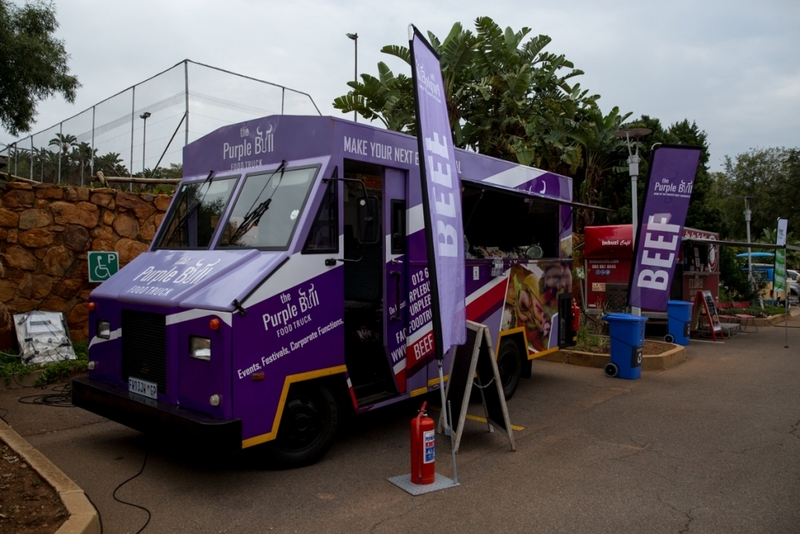 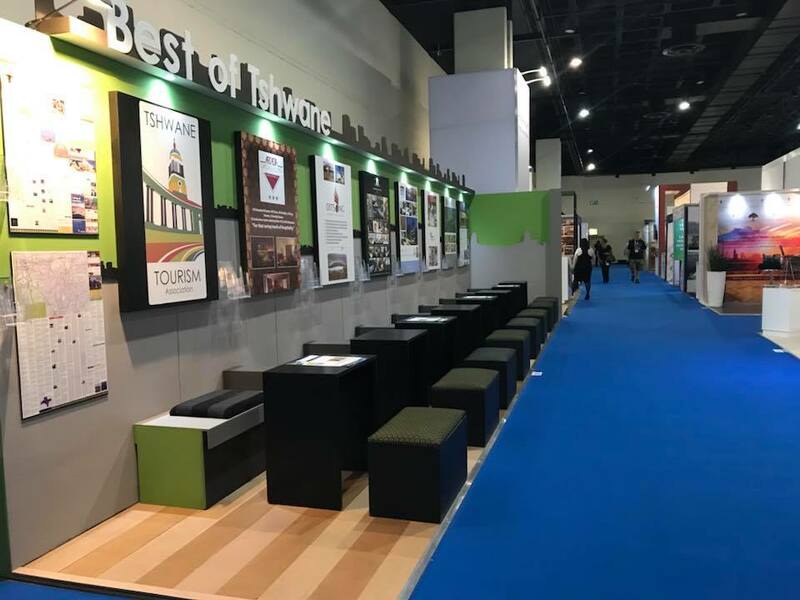 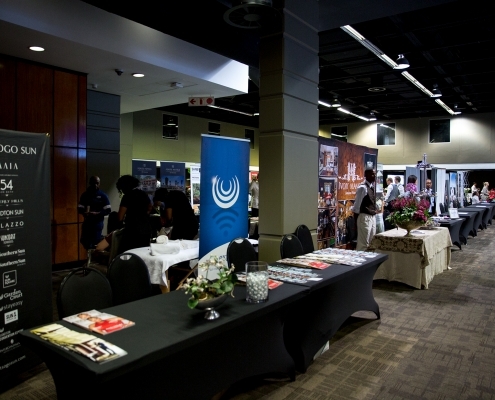 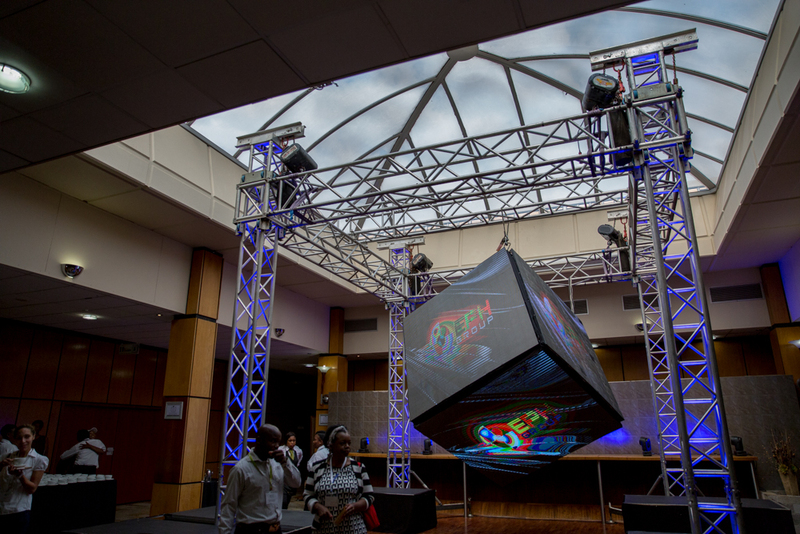 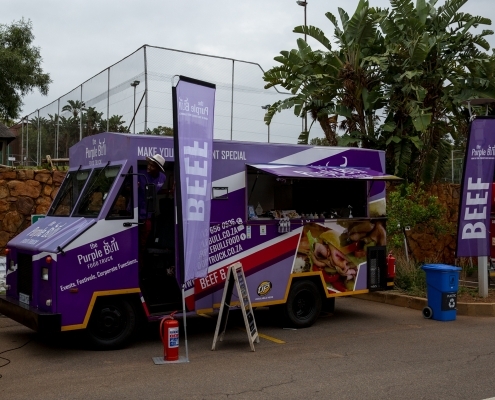 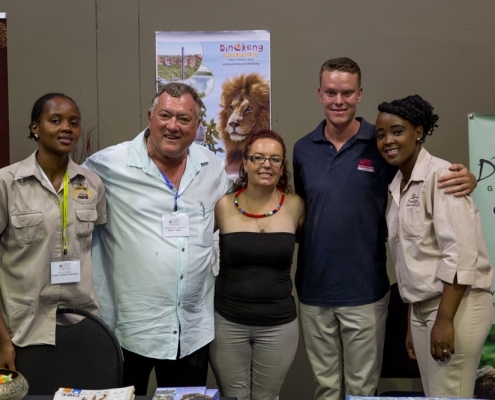 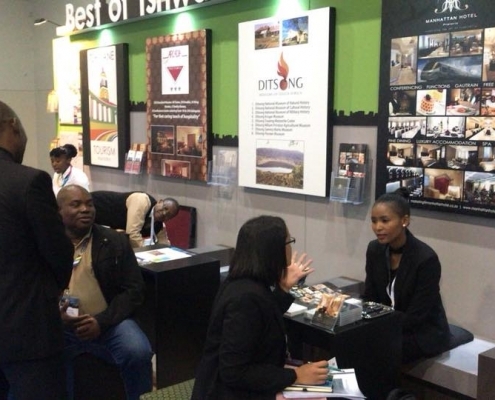 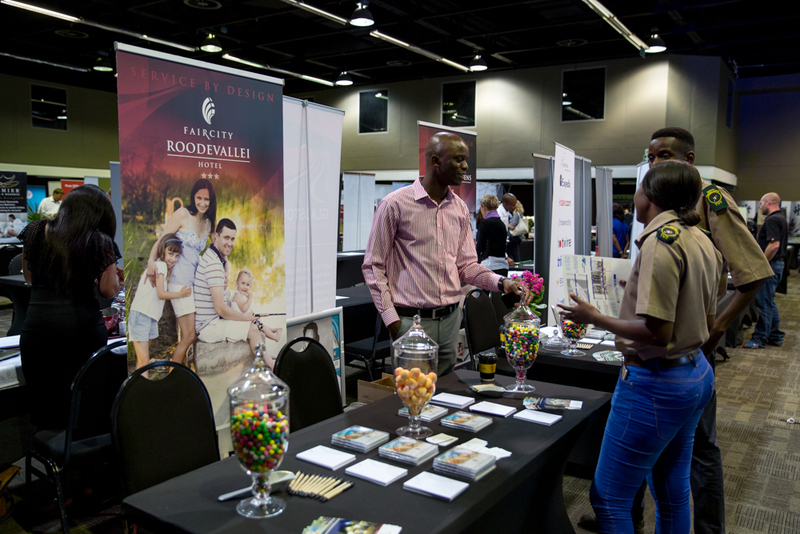 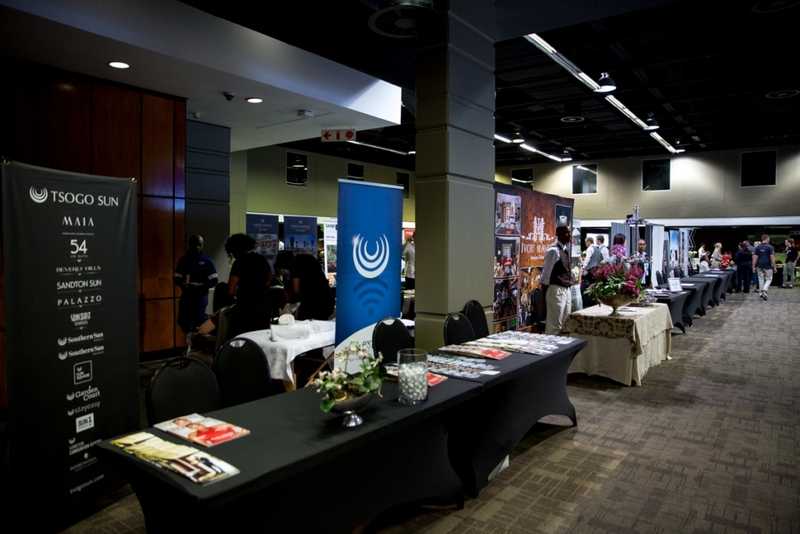 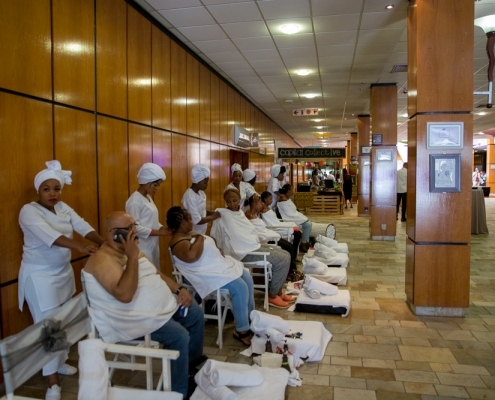 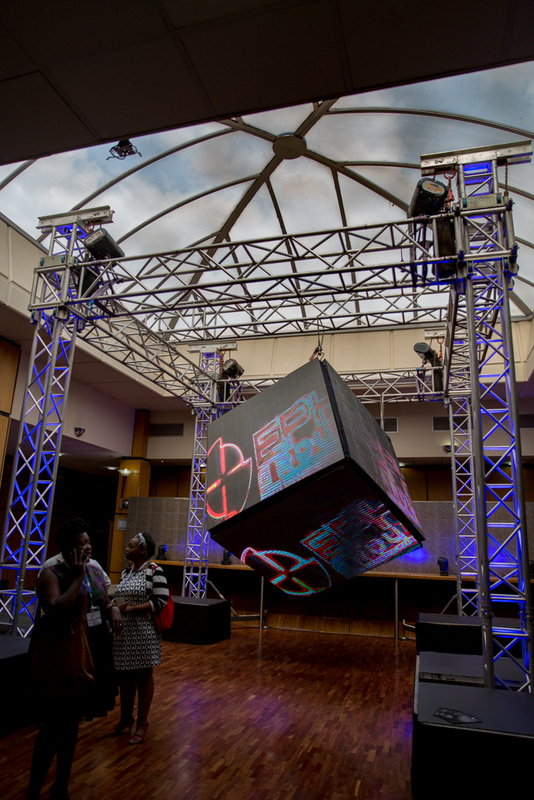 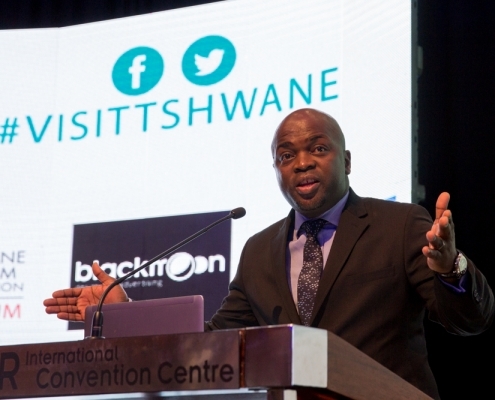 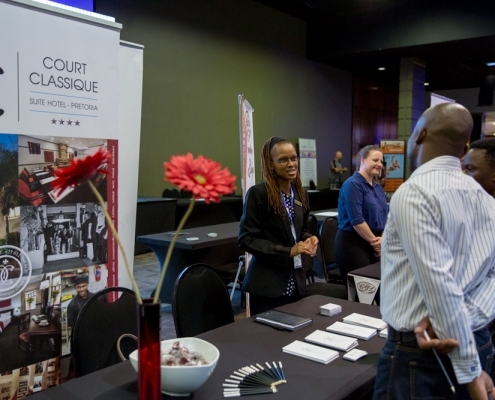 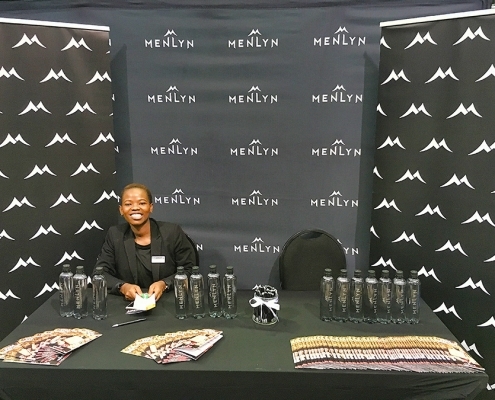 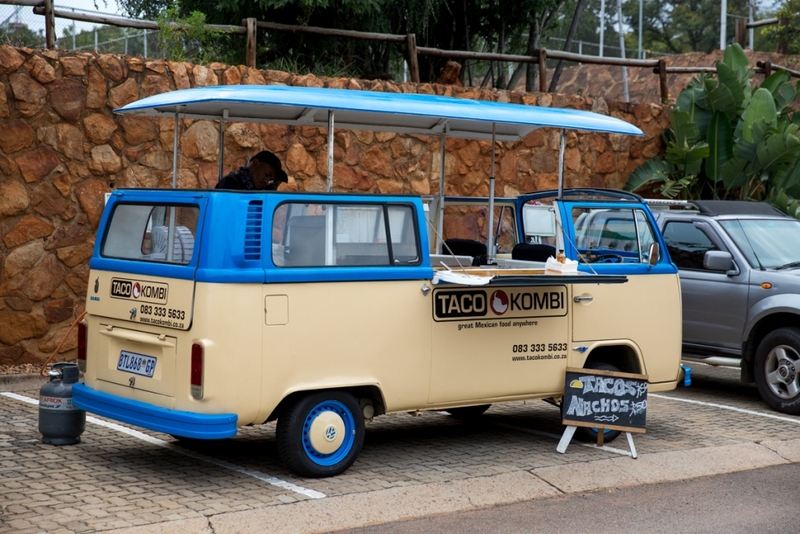 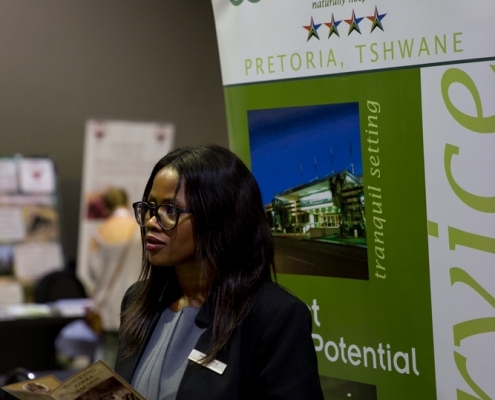 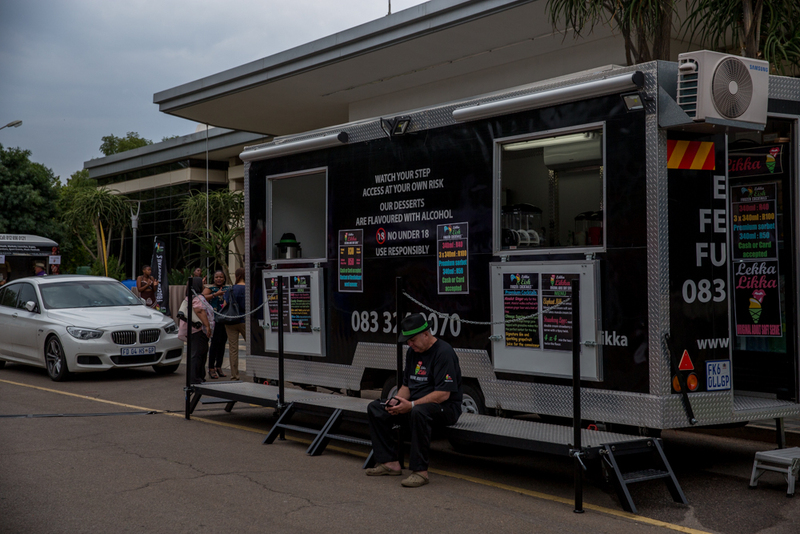 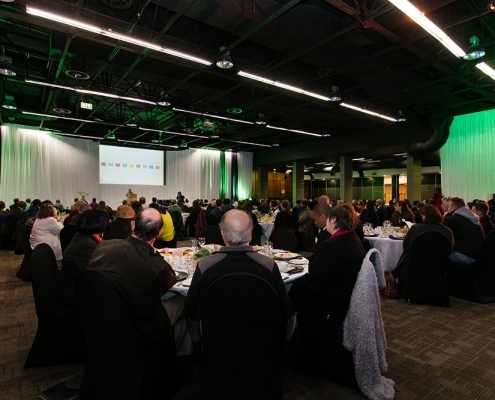 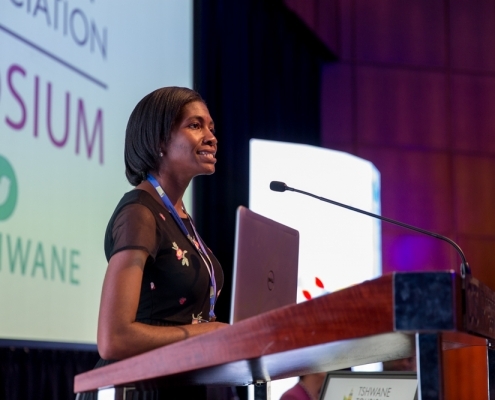 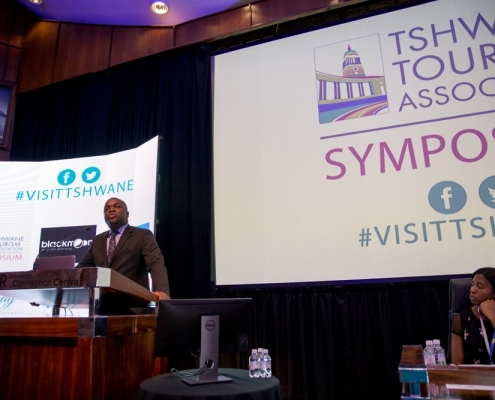 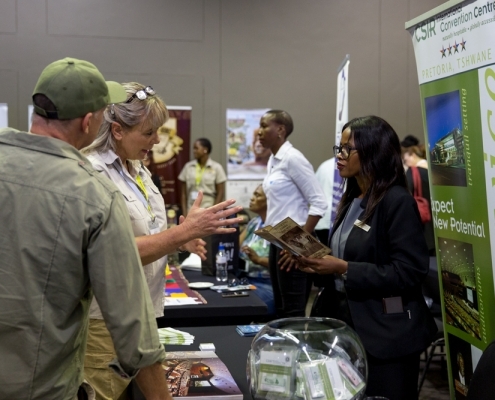 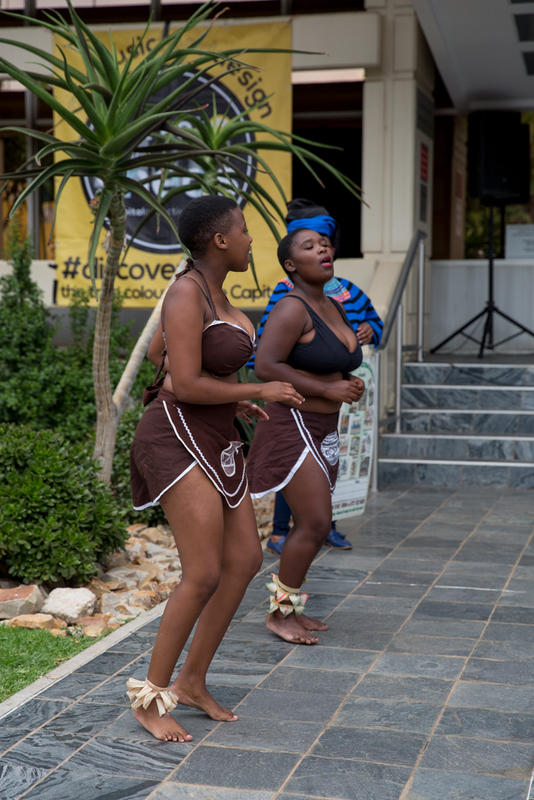 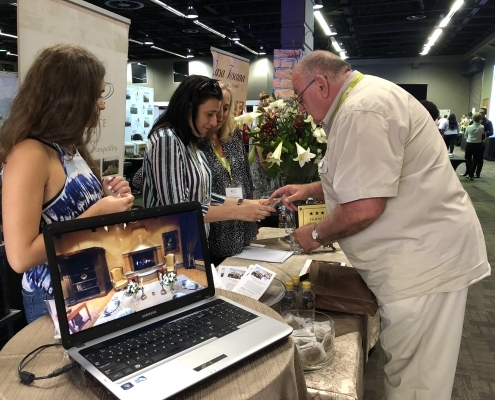 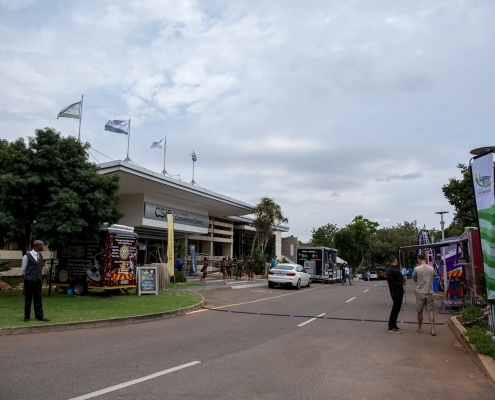 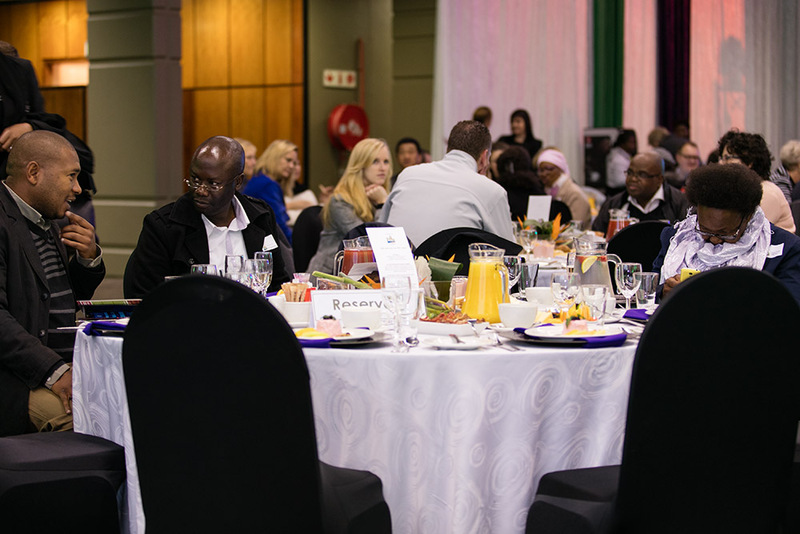 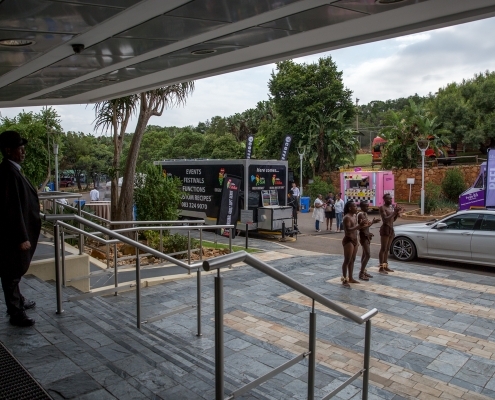 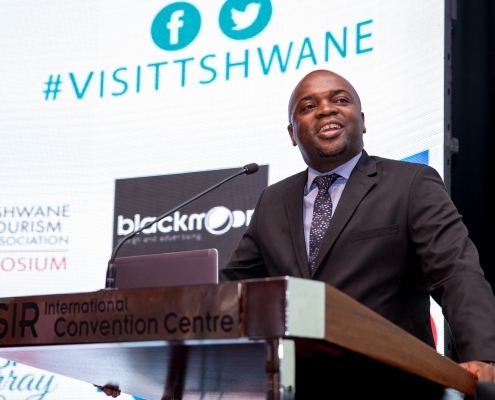 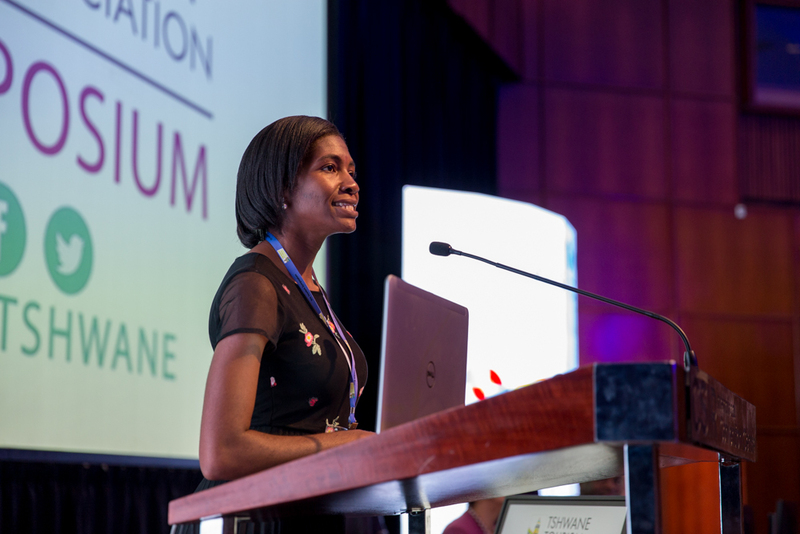 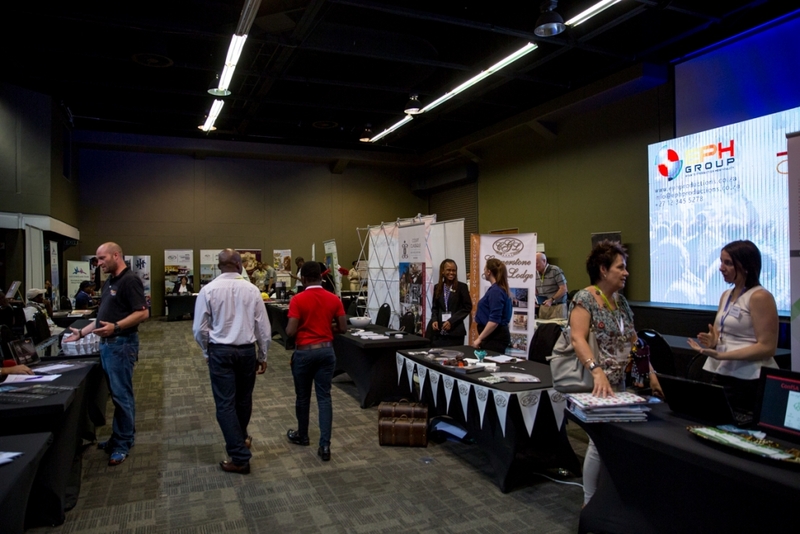 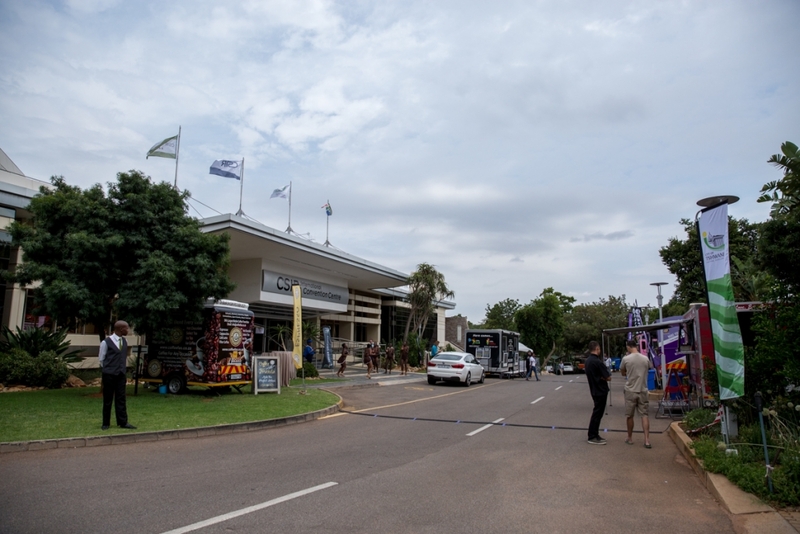 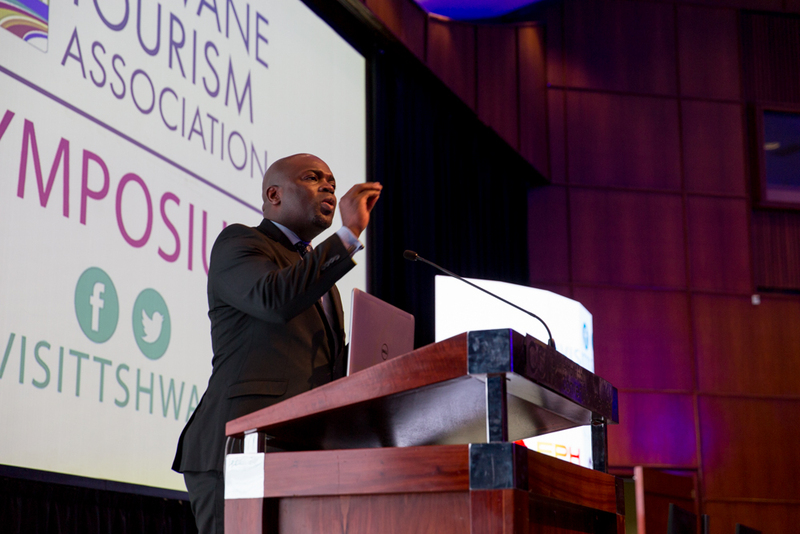 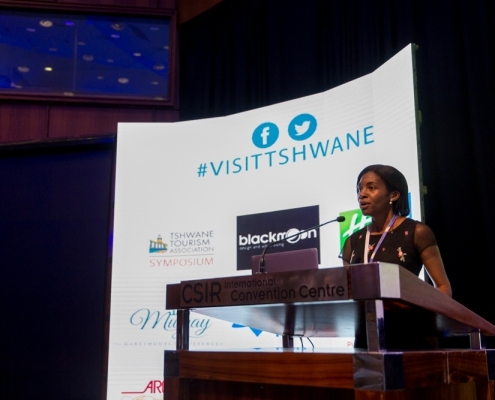 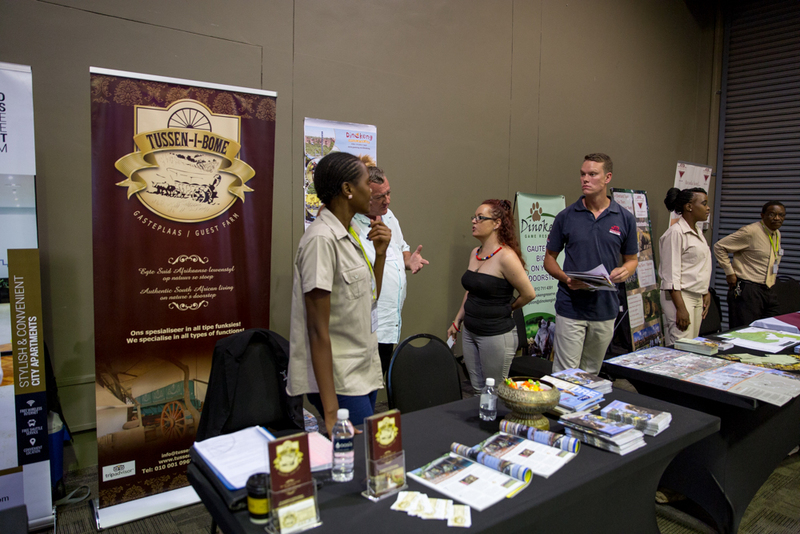 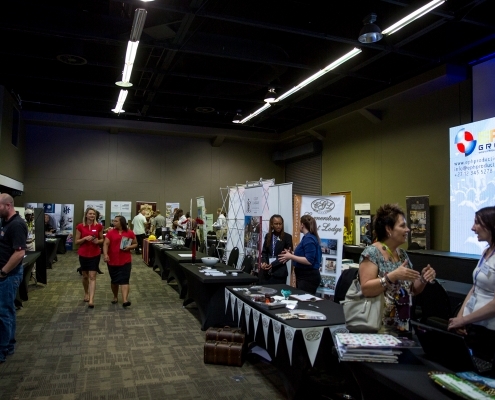 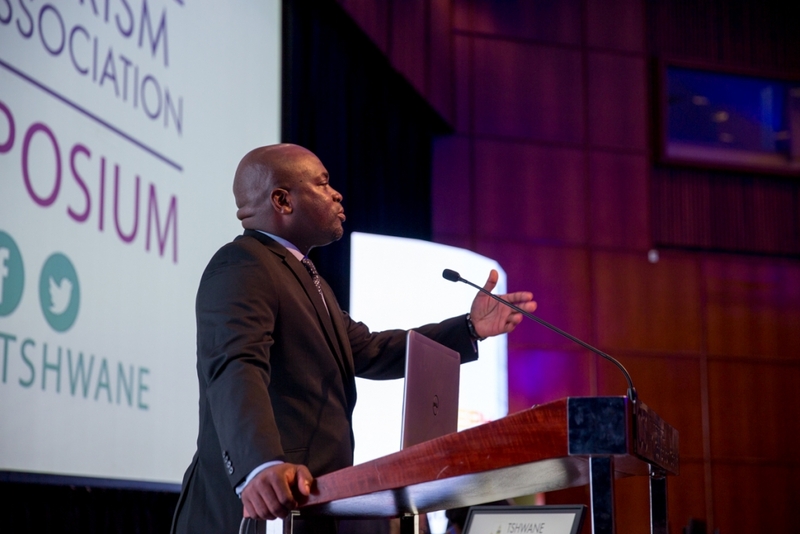 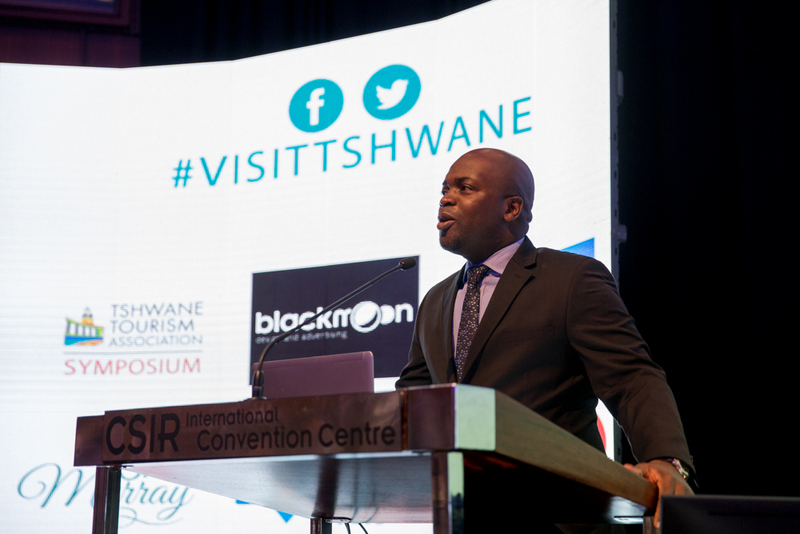 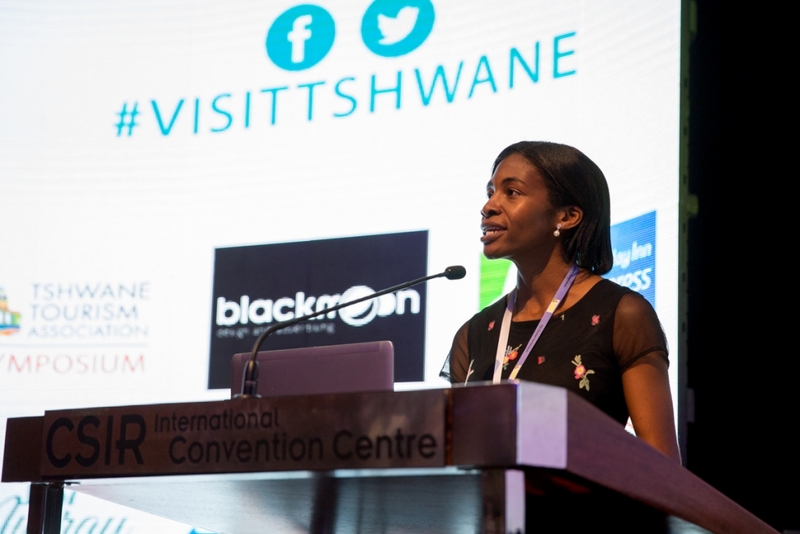 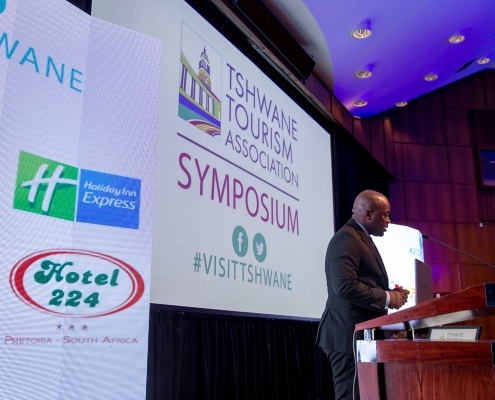 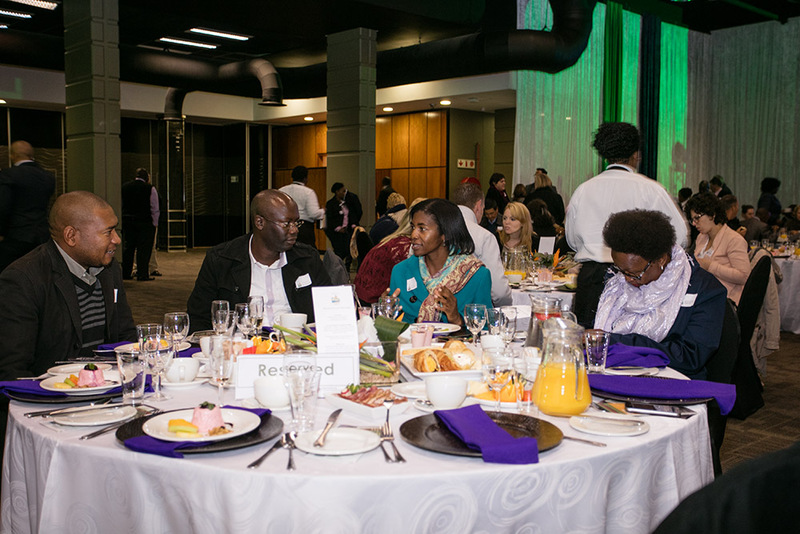 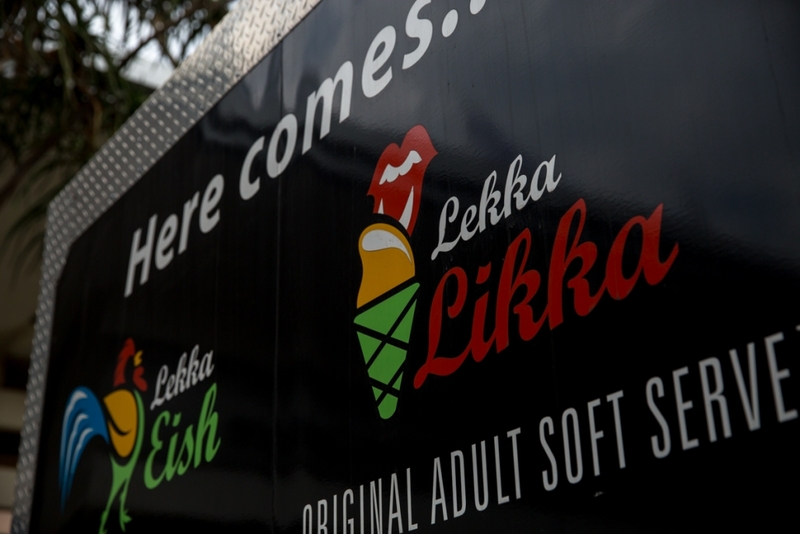 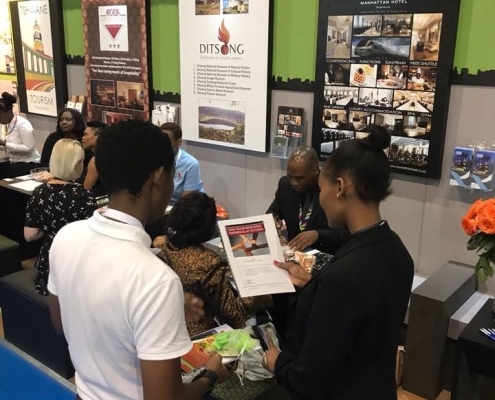 The TTA Tourism Showcase was a table-top exhibition featuring over 220 tourism related products and services operating in the City of Tshwane plus additional exhibitions by key tourism industry stakeholders. 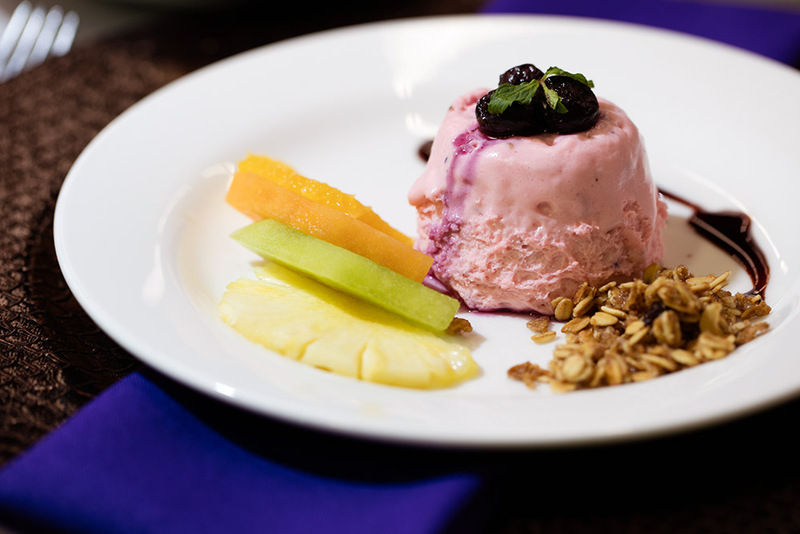 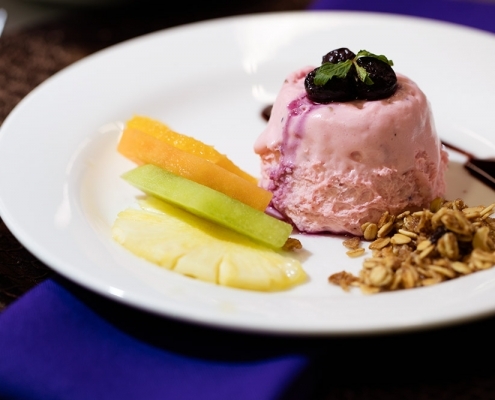 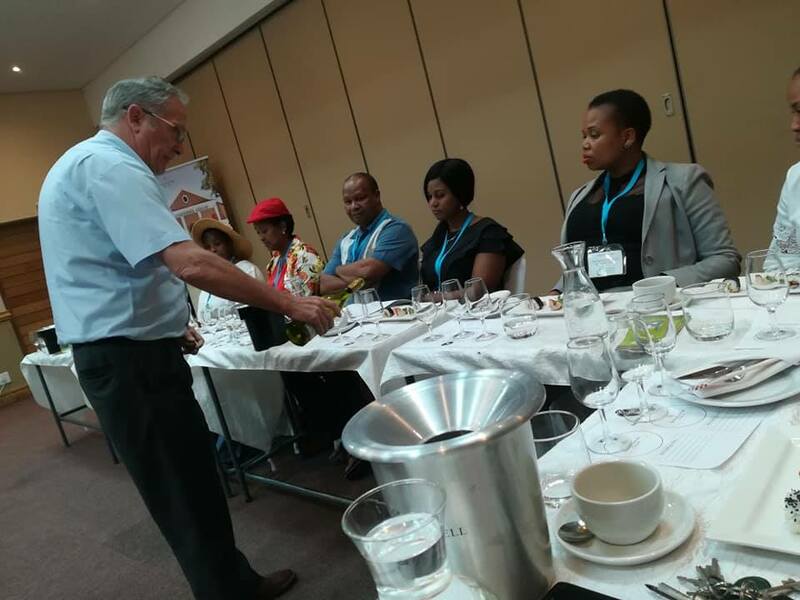 The TTA Guesthouse chapter held their final meeting for the year at Capital Hotel School. 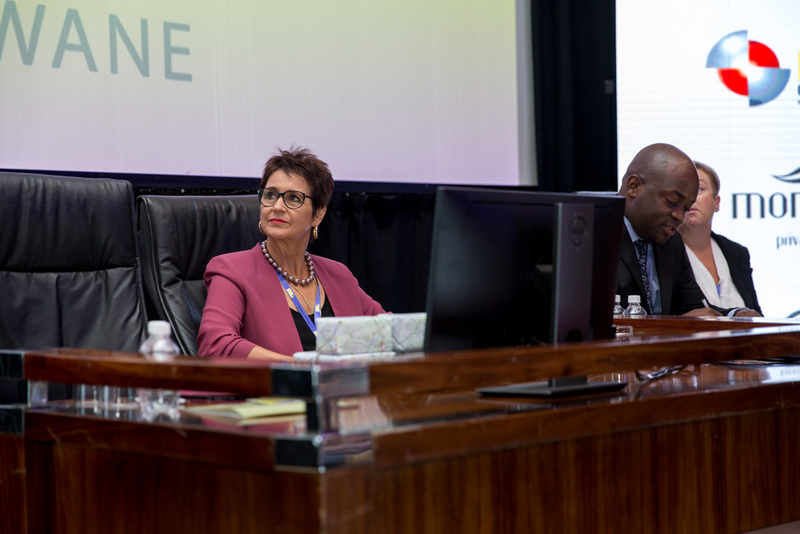 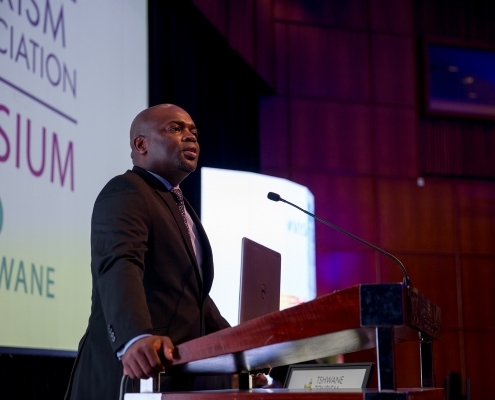 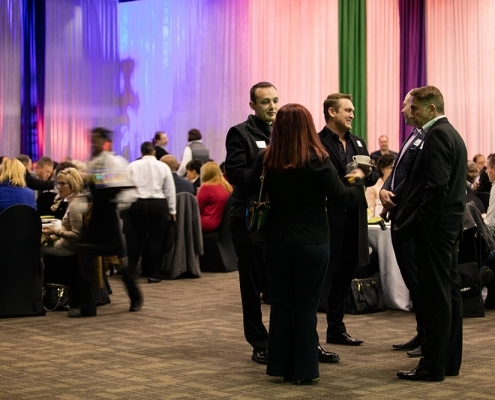 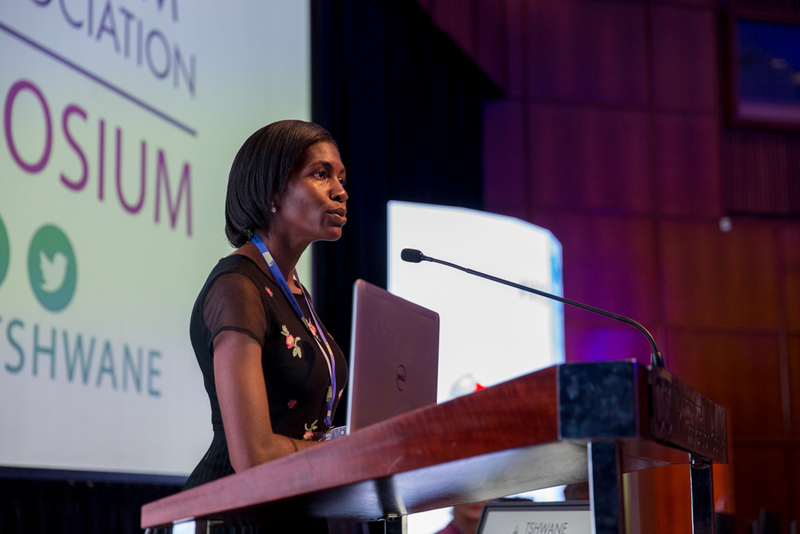 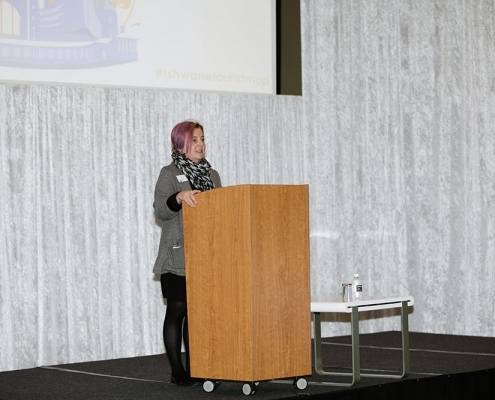 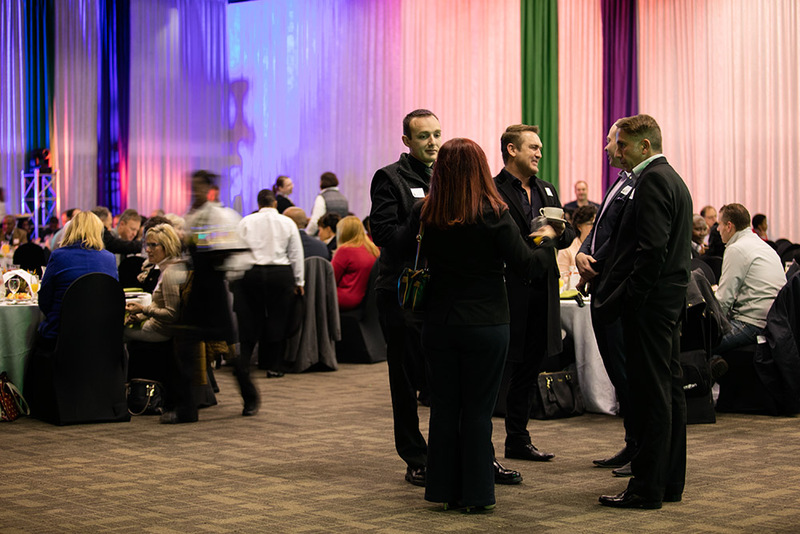 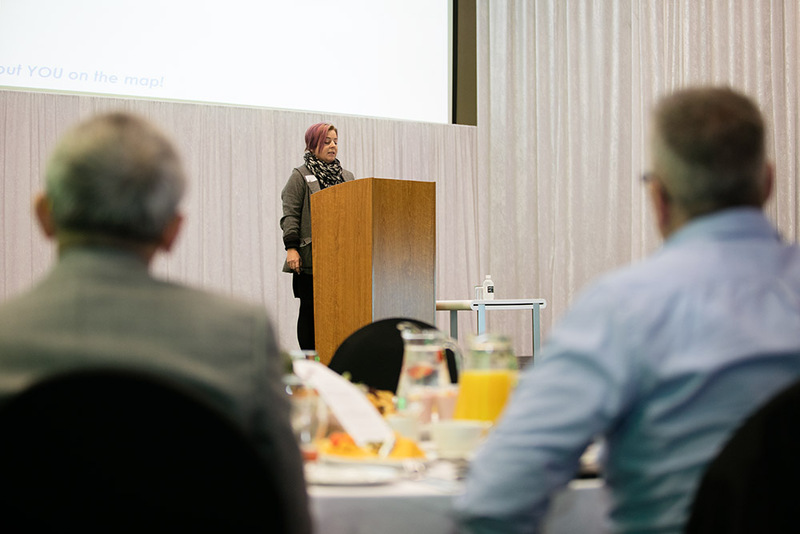 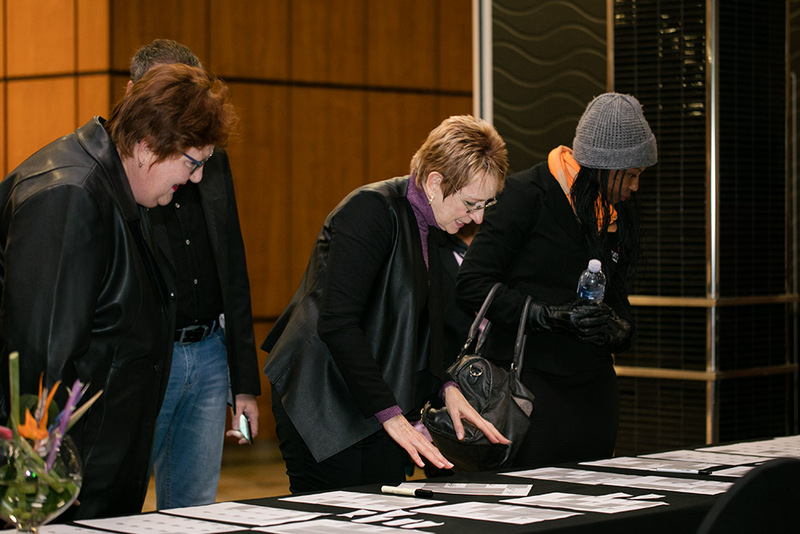 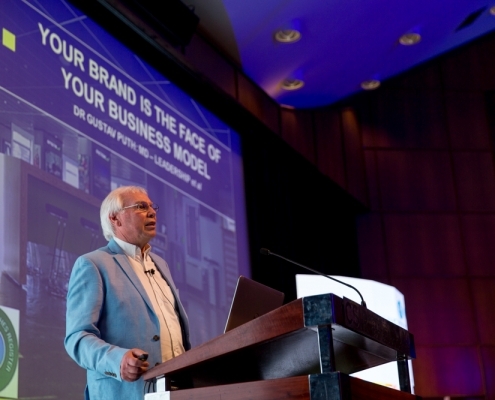 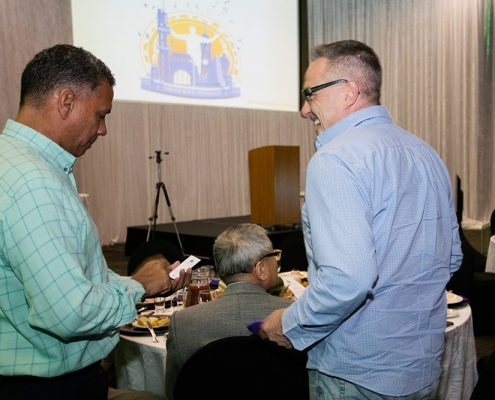 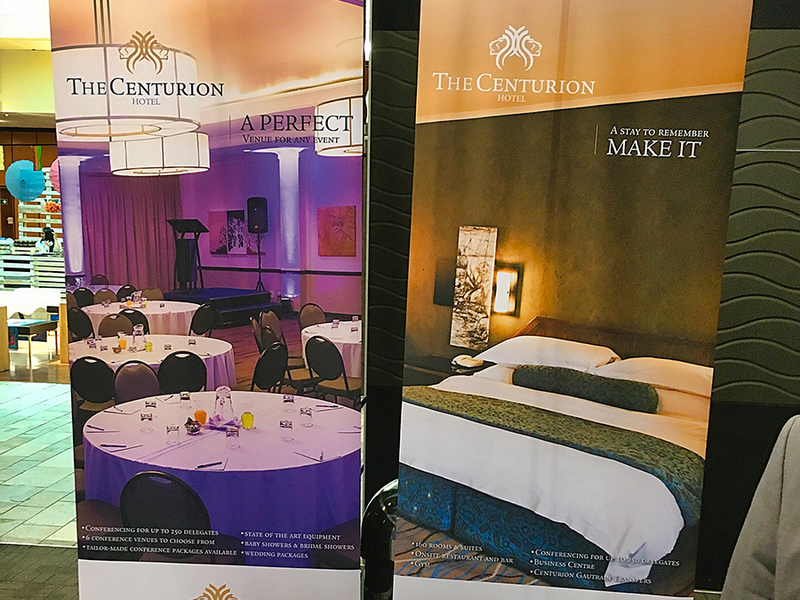 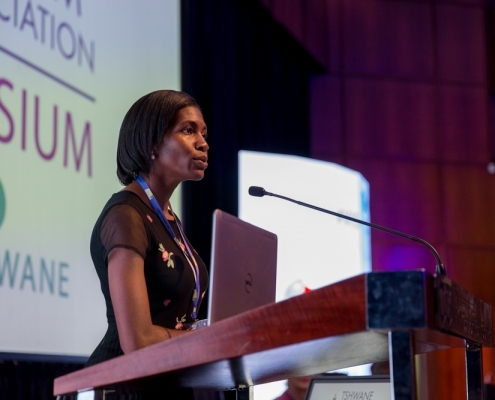 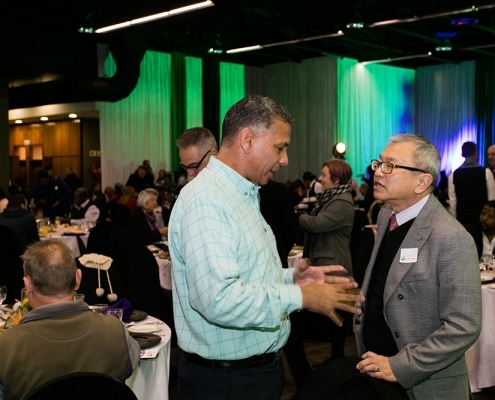 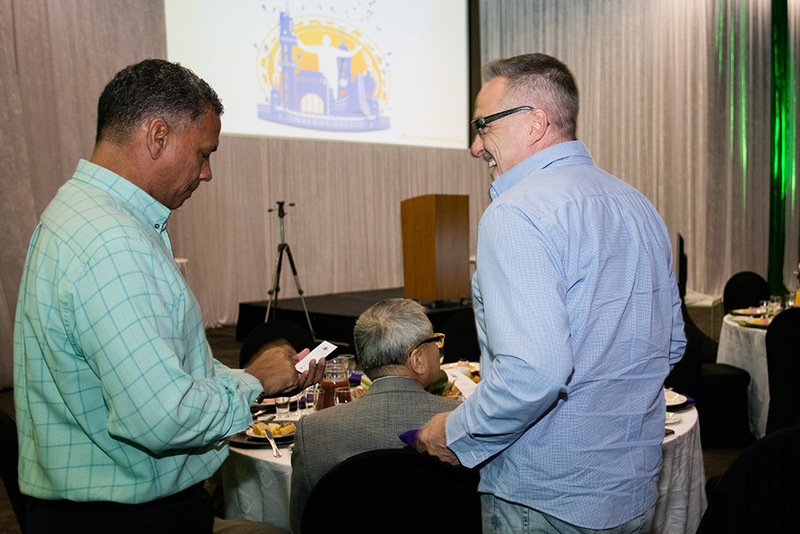 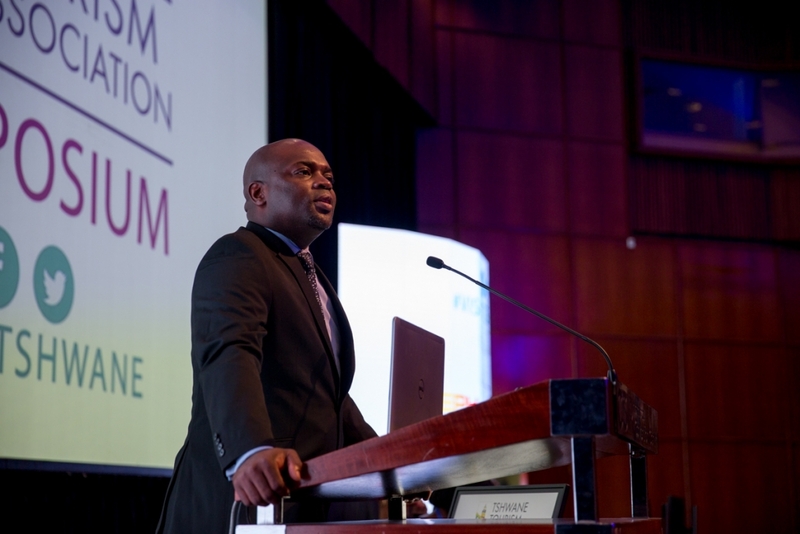 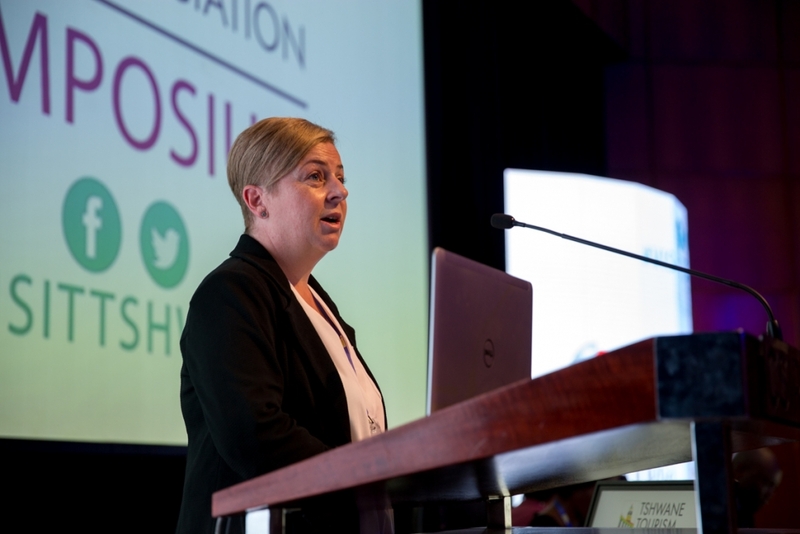 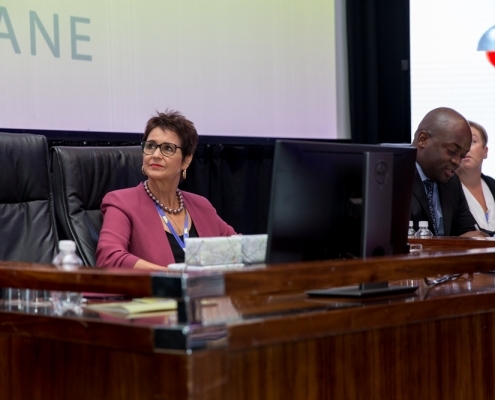 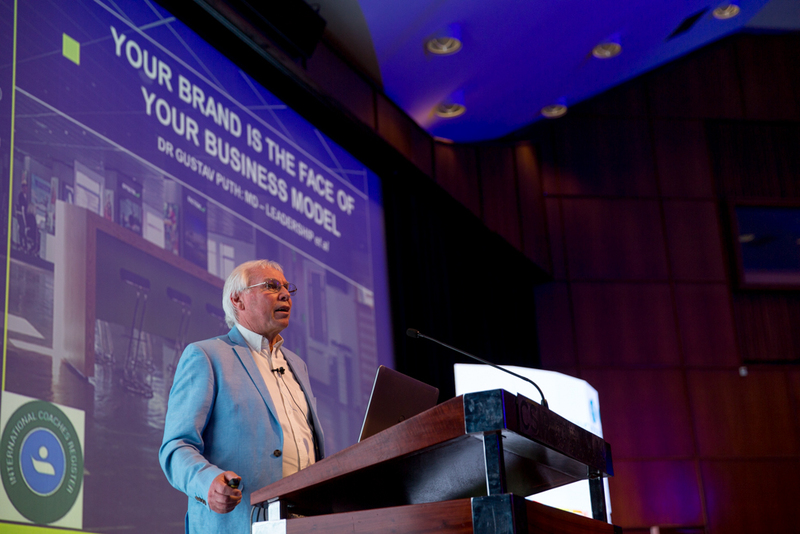 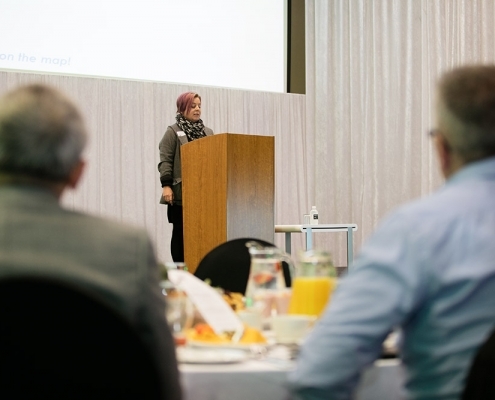 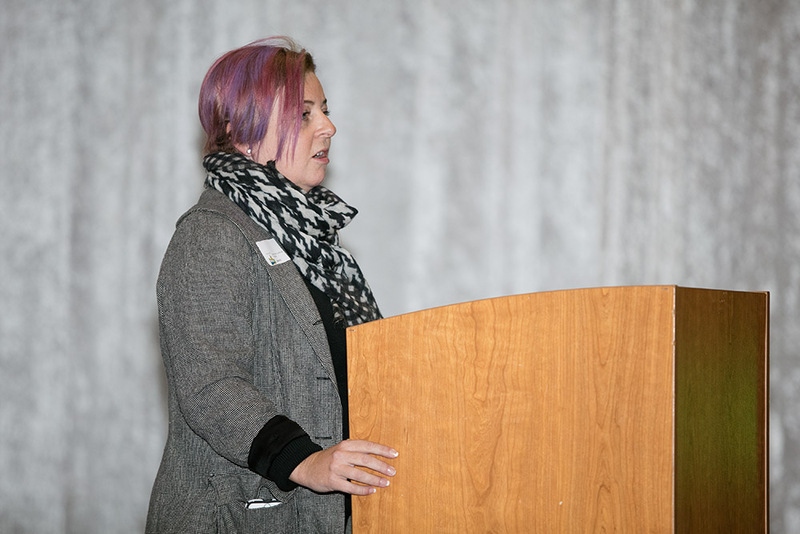 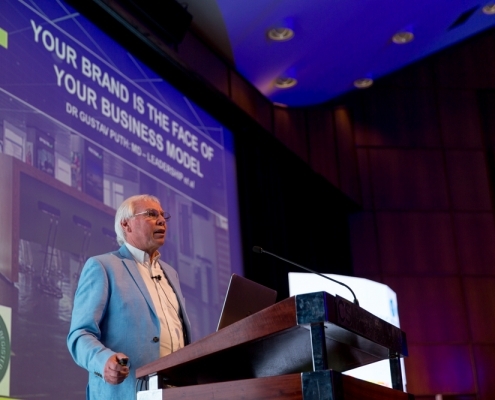 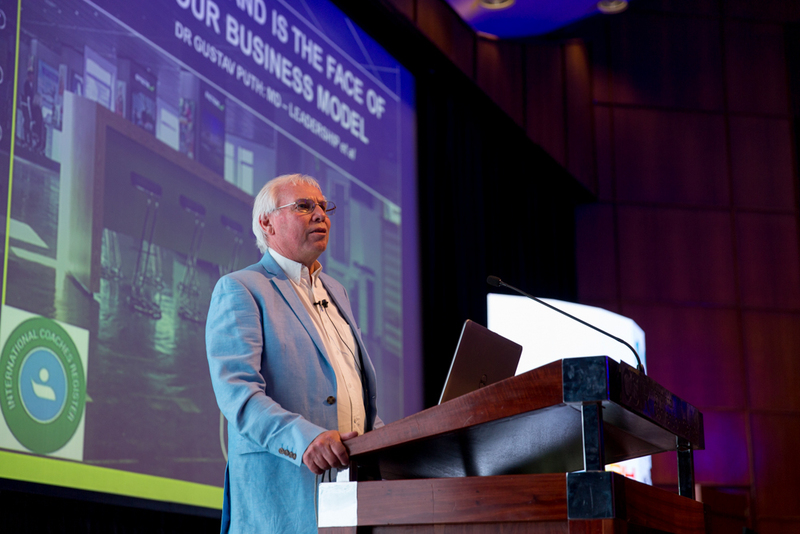 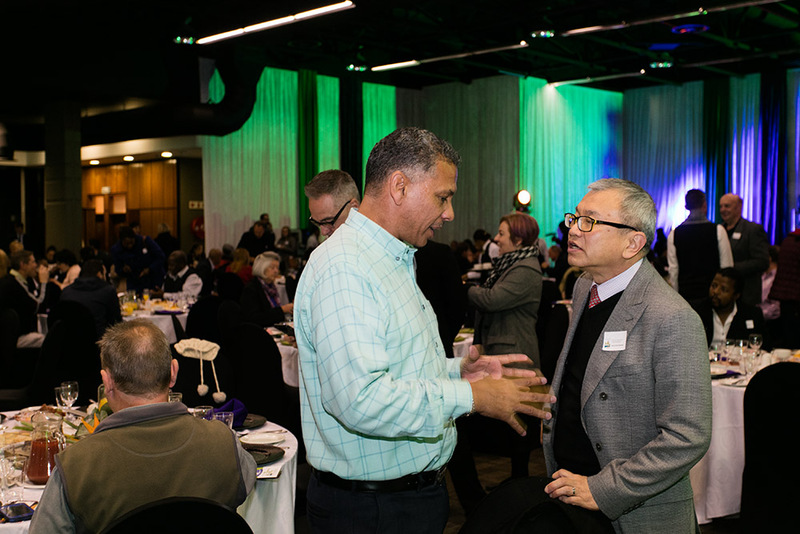 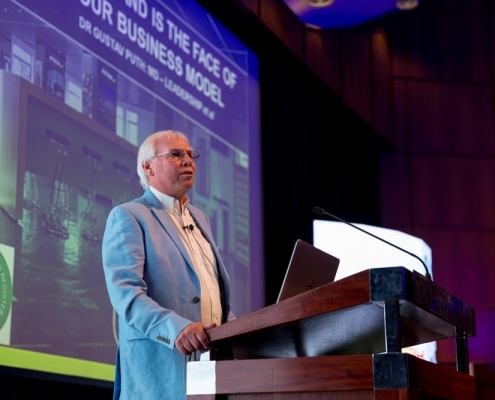 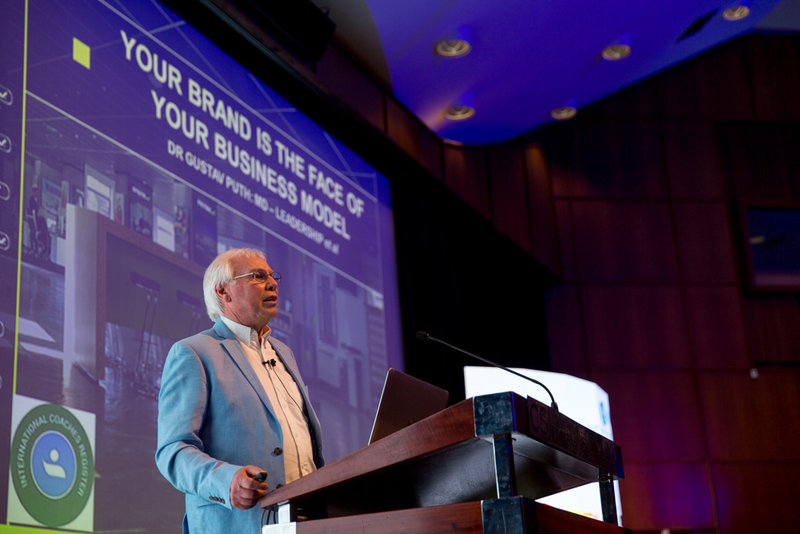 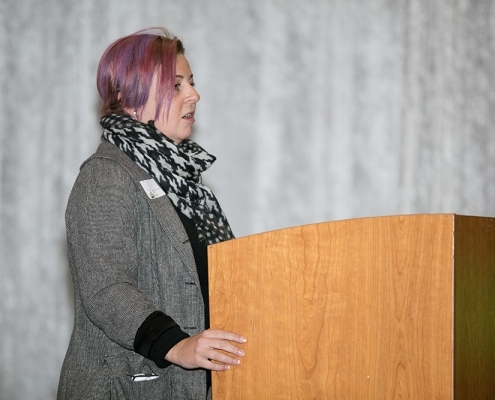 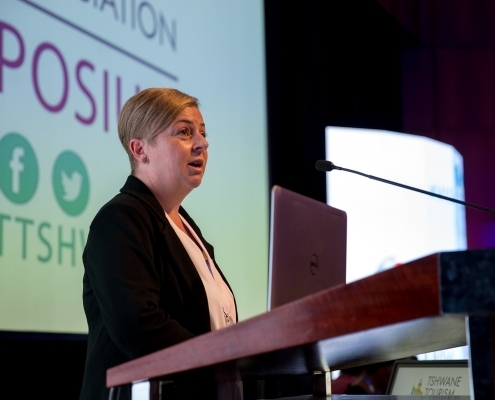 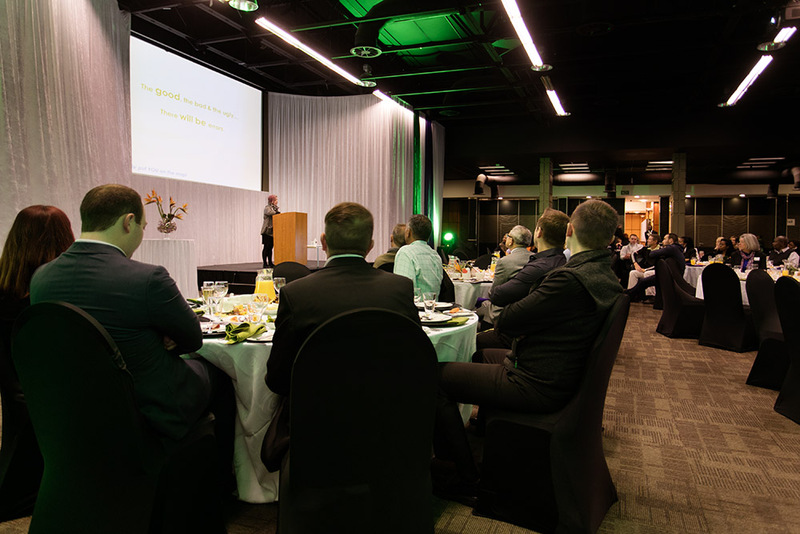 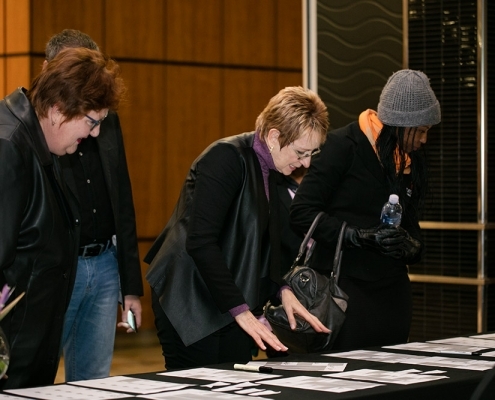 Topics of discussion included living values in the workplace and valuable lessons learned in 2018. 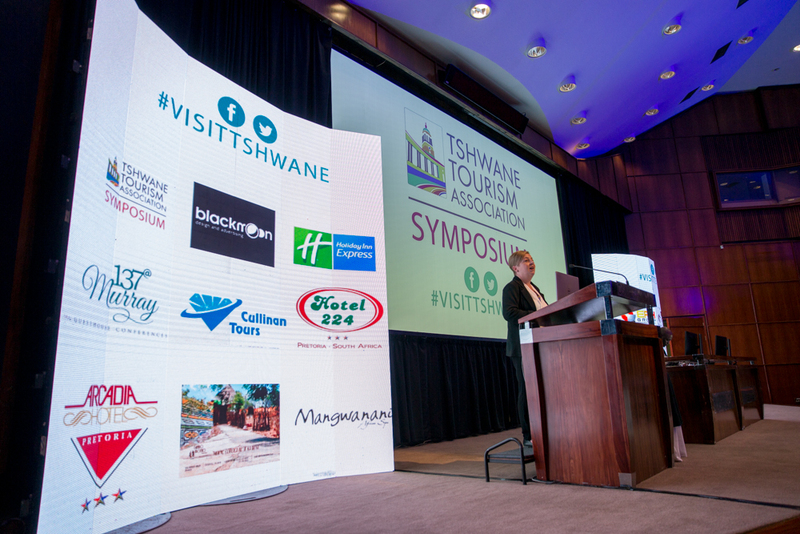 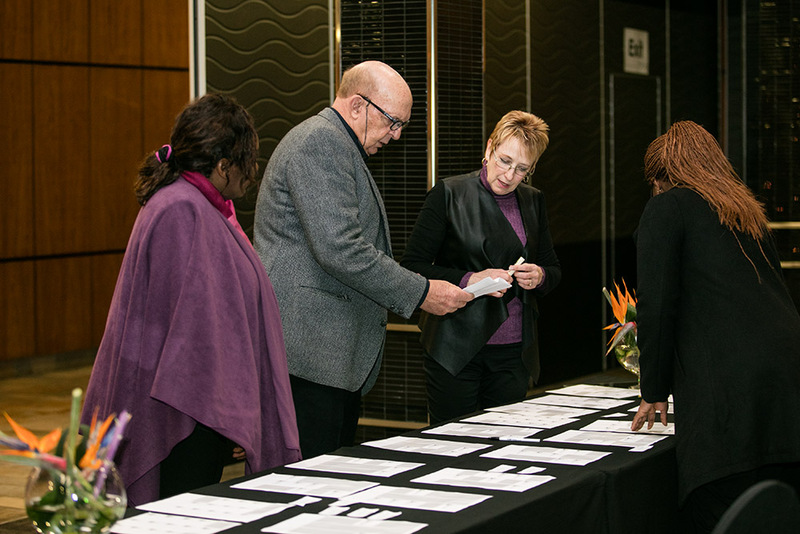 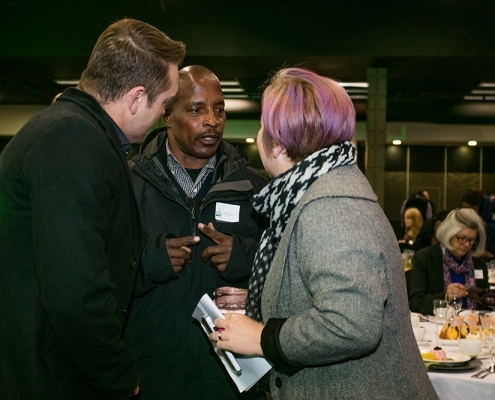 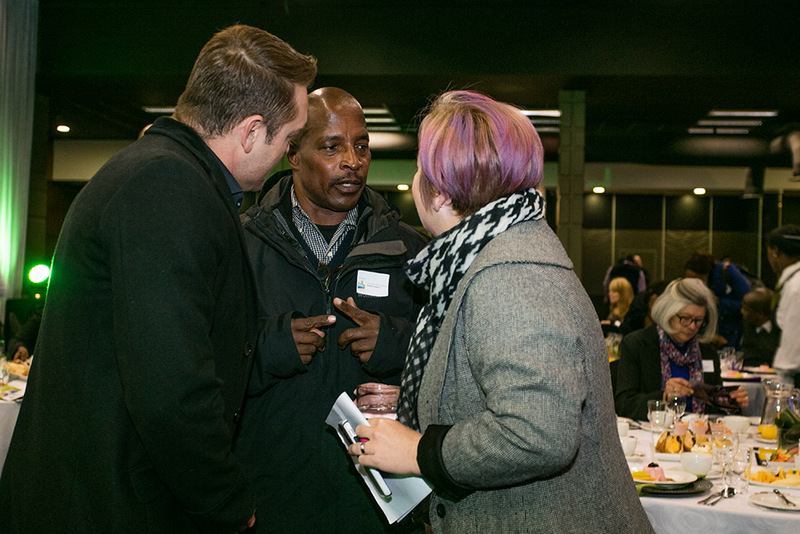 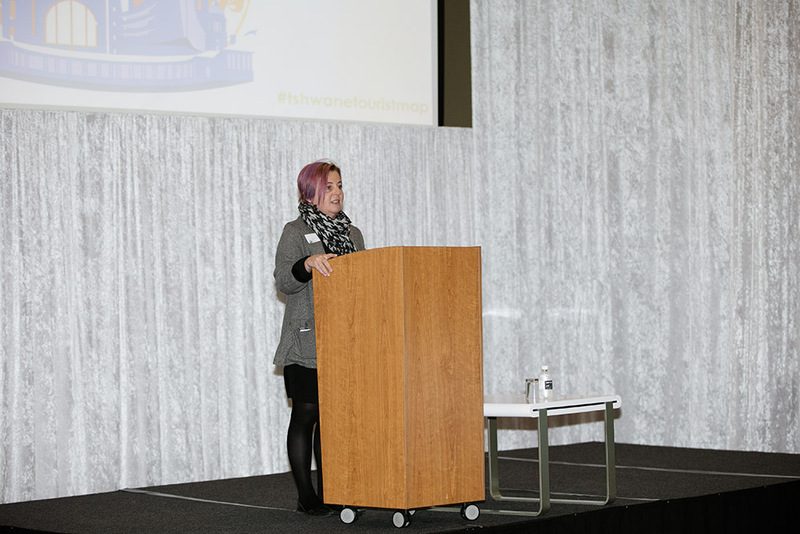 The TTA AGM featured guest speaker and renowned South African author – Fikile Hlatswayo. 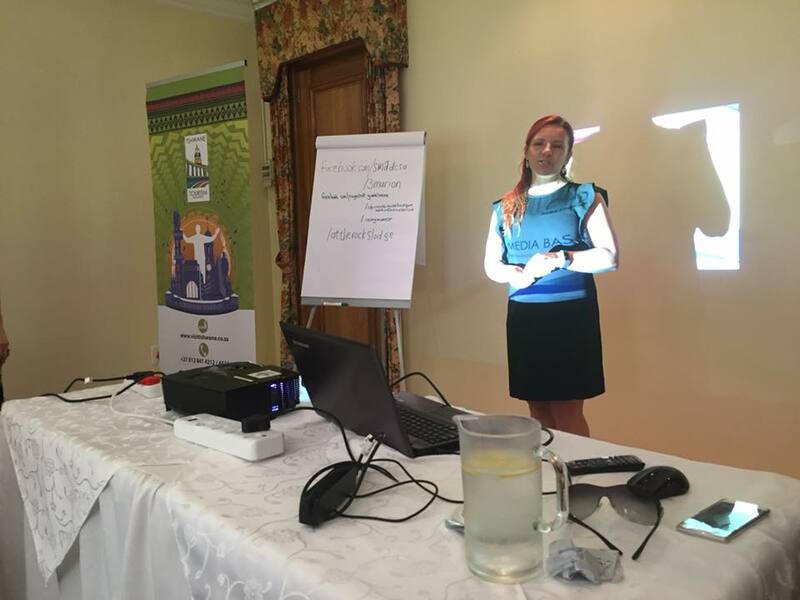 The University of Pretoria also presented the results of their World Choir Games impact survey completed by members as part of our programme. 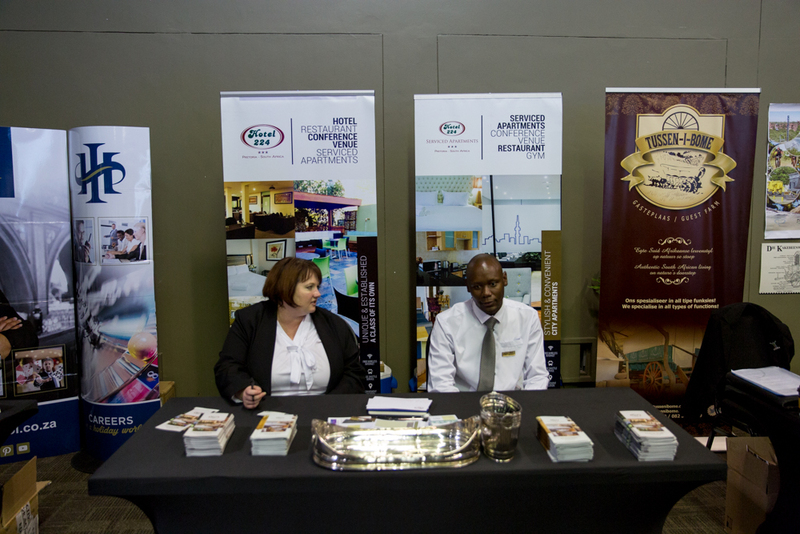 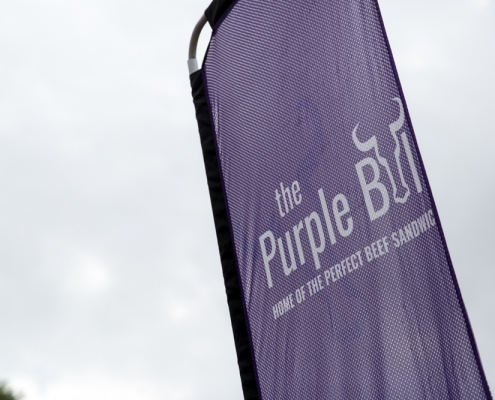 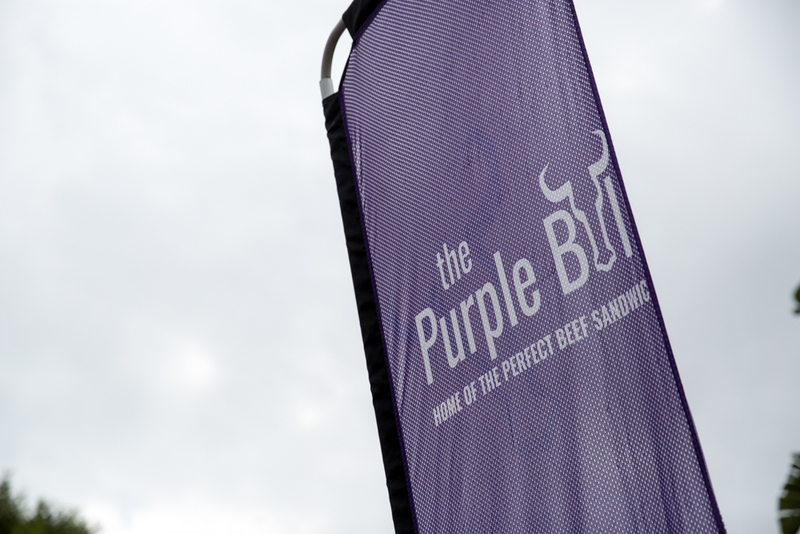 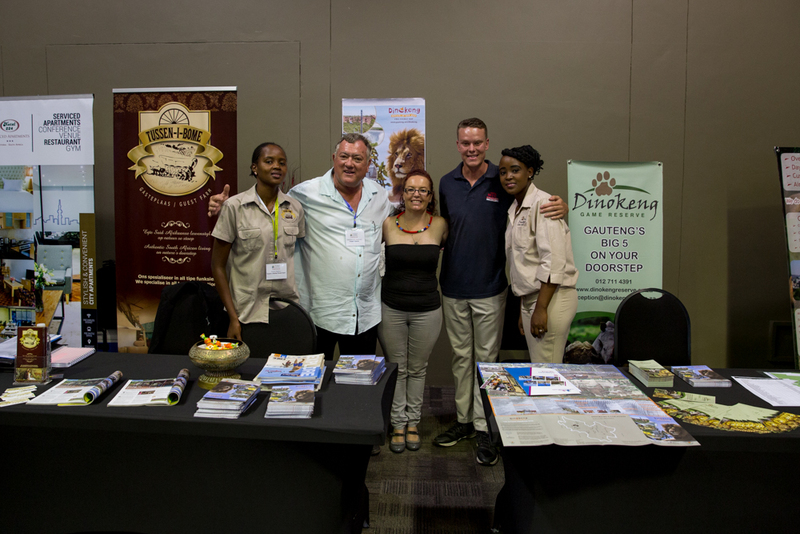 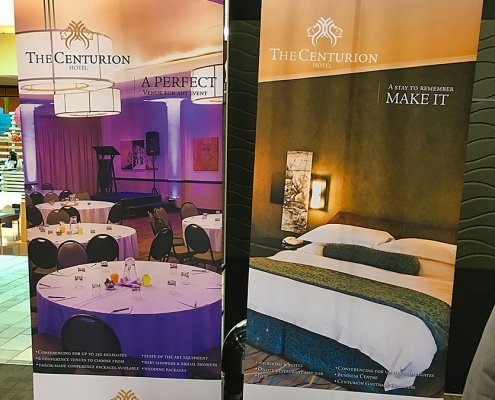 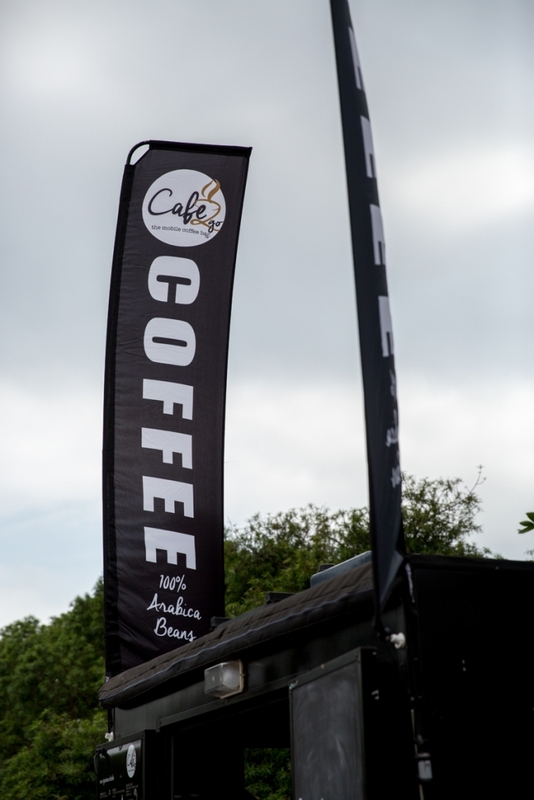 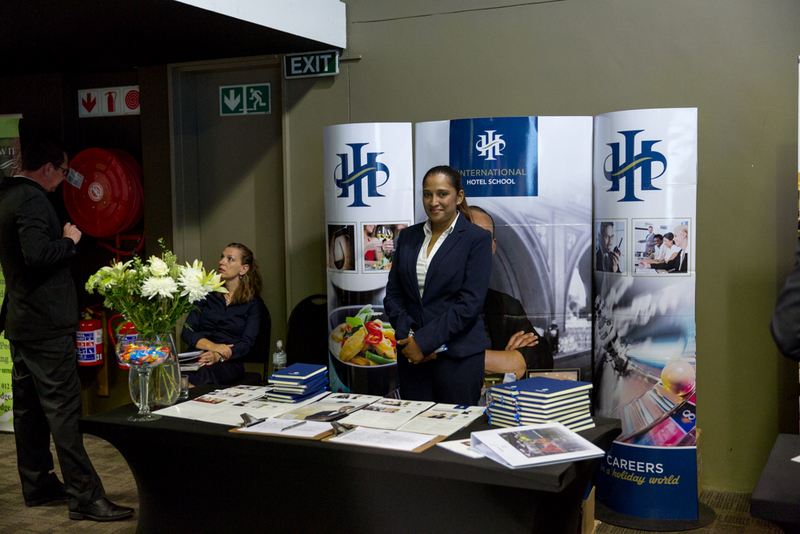 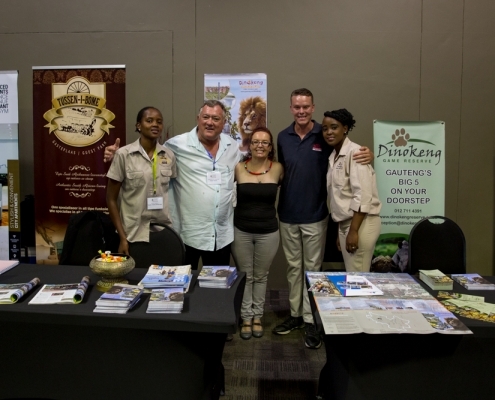 Alongside the AGM there was an exhibition of suppliers to the tourism industry. 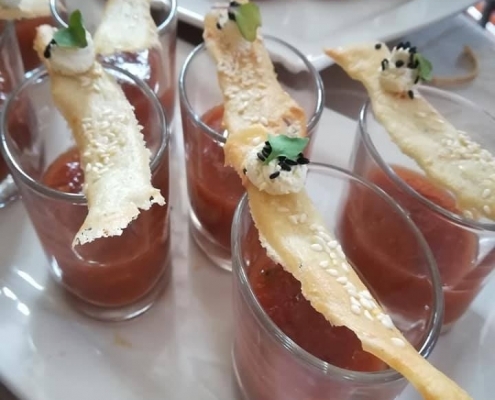 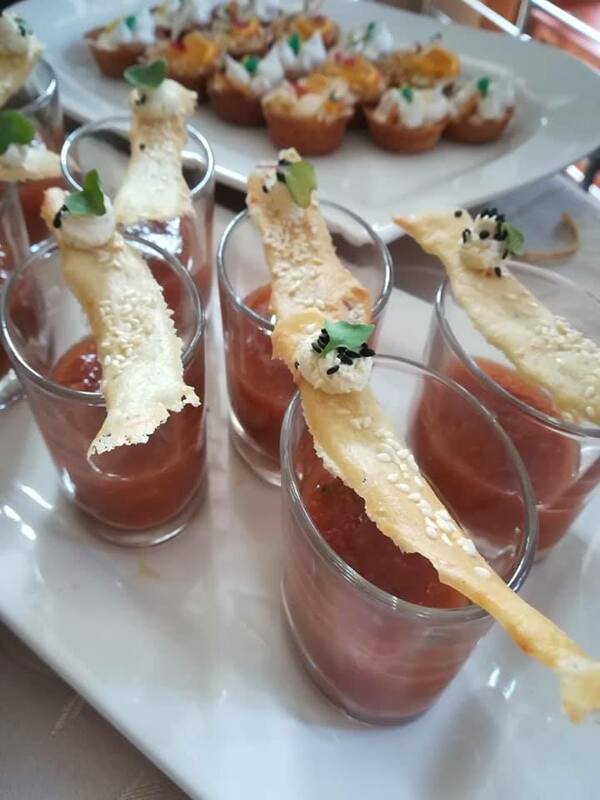 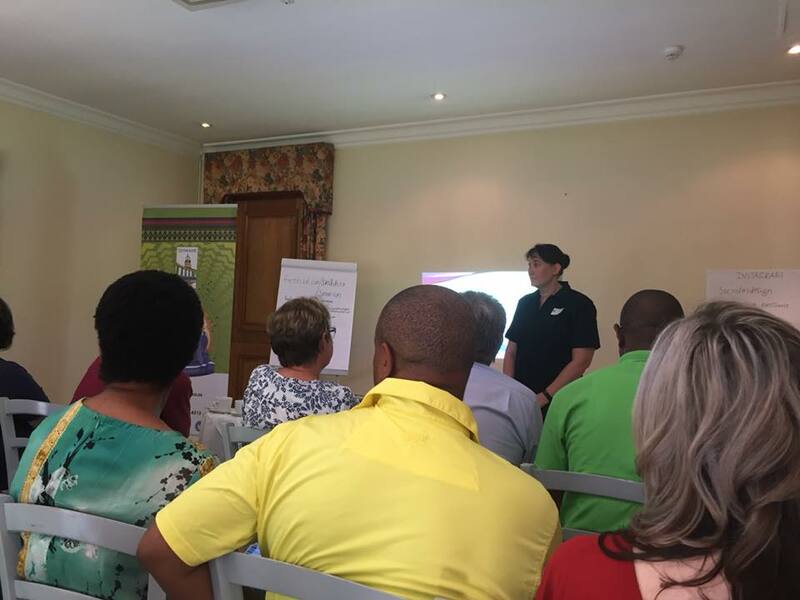 Kicking off the Restaurant Chapter at the beautiful Black Bamboo restaurant – a very vibrant and enthusiastic group of restauranteurs! 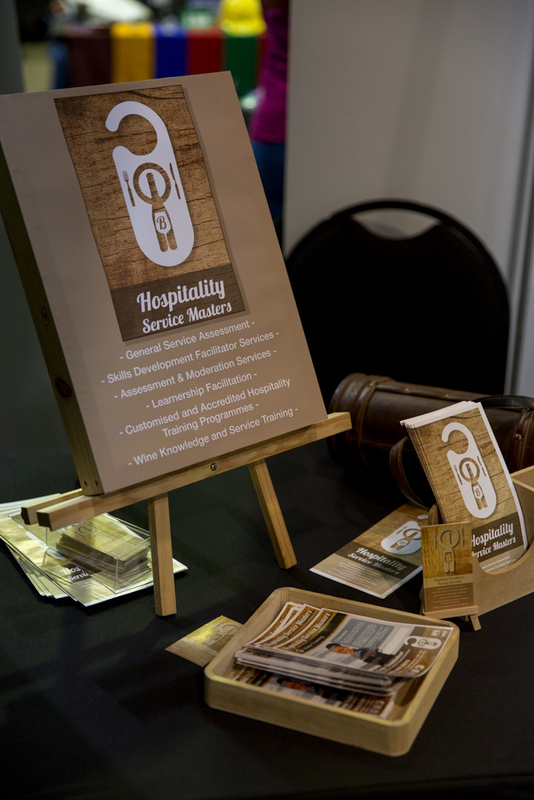 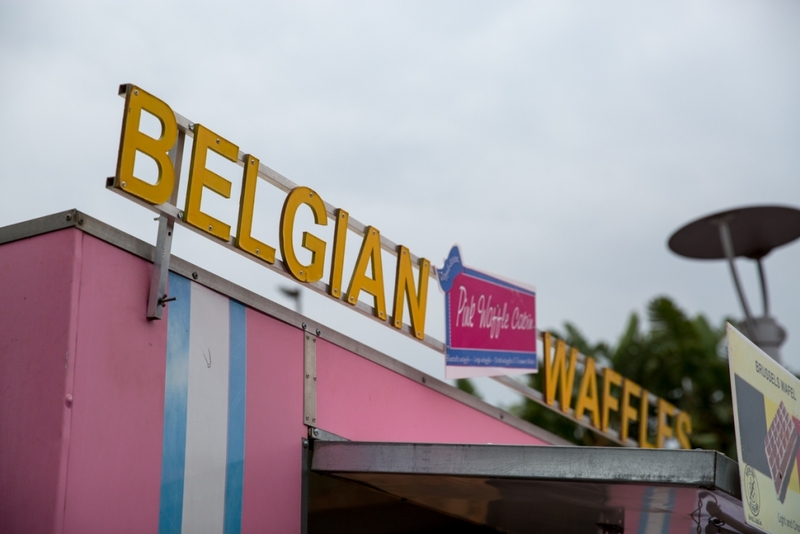 Great things to come! 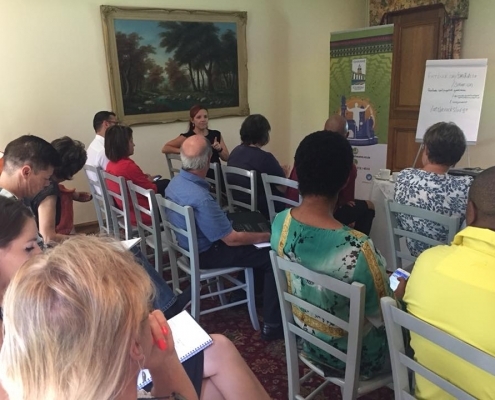 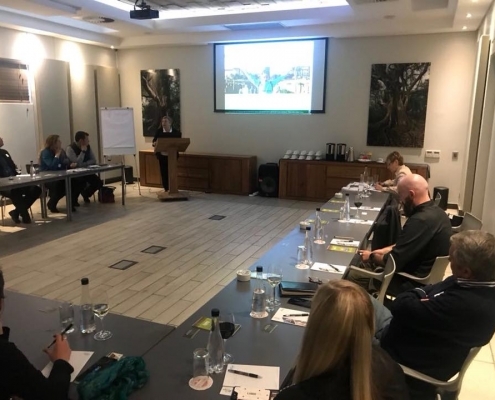 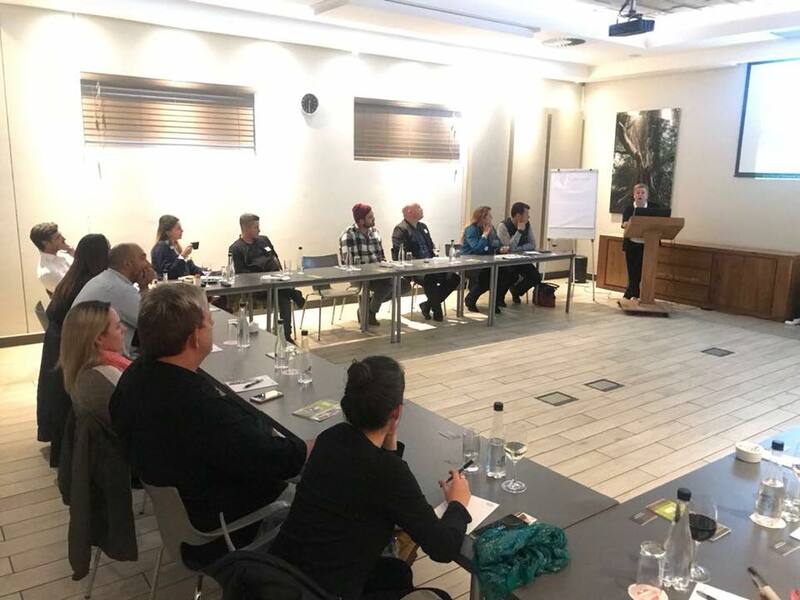 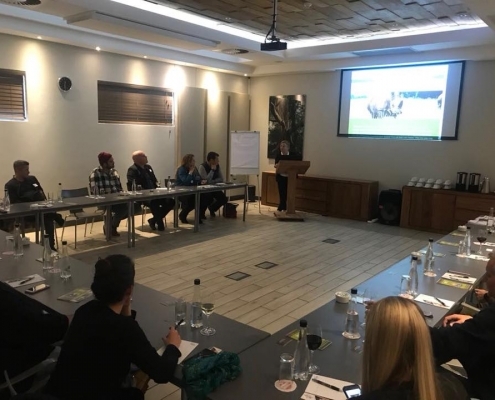 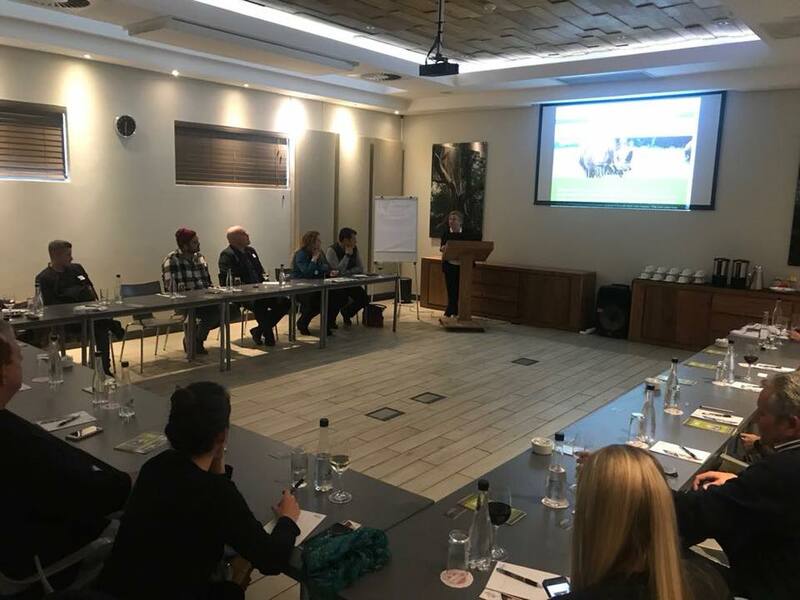 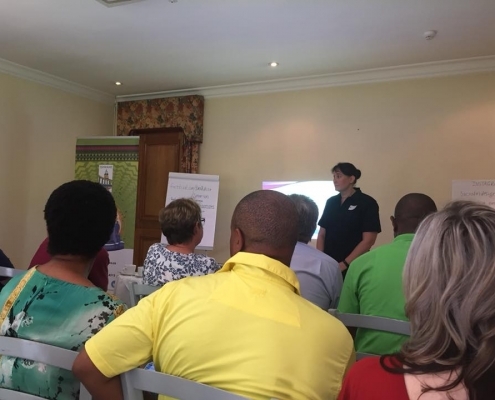 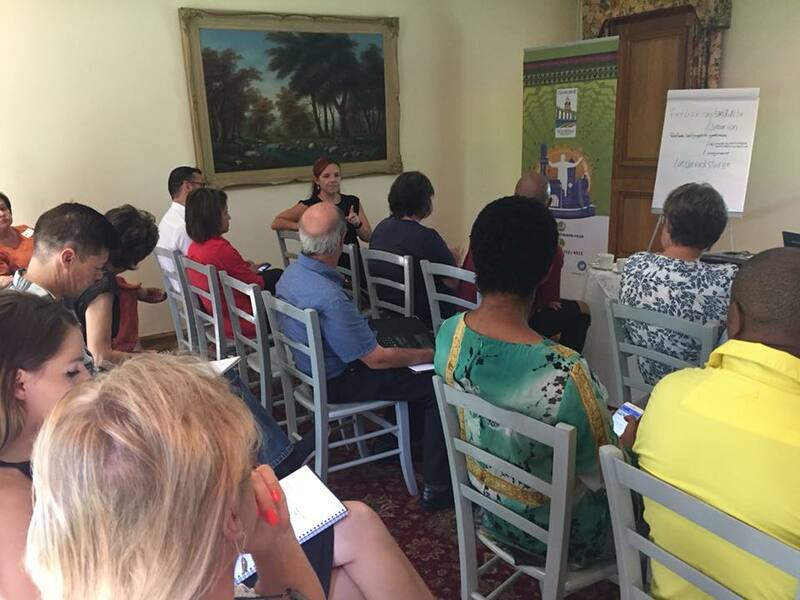 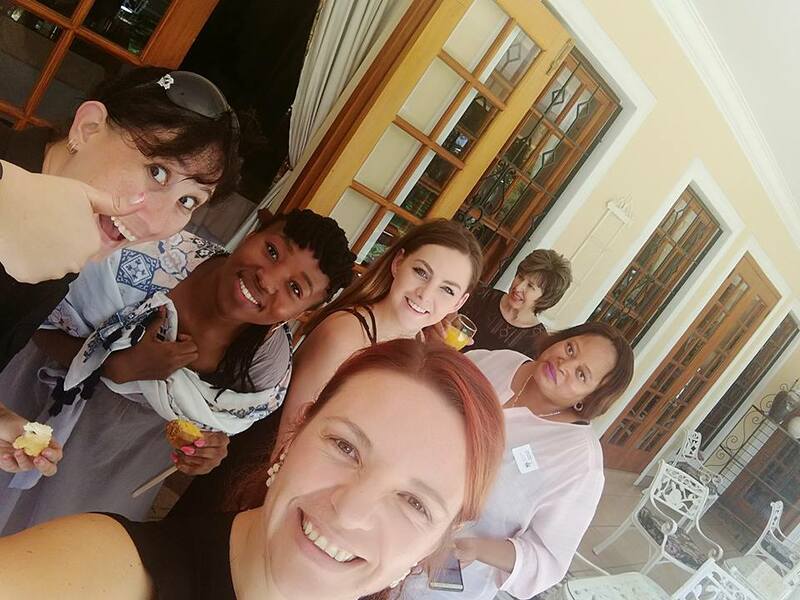 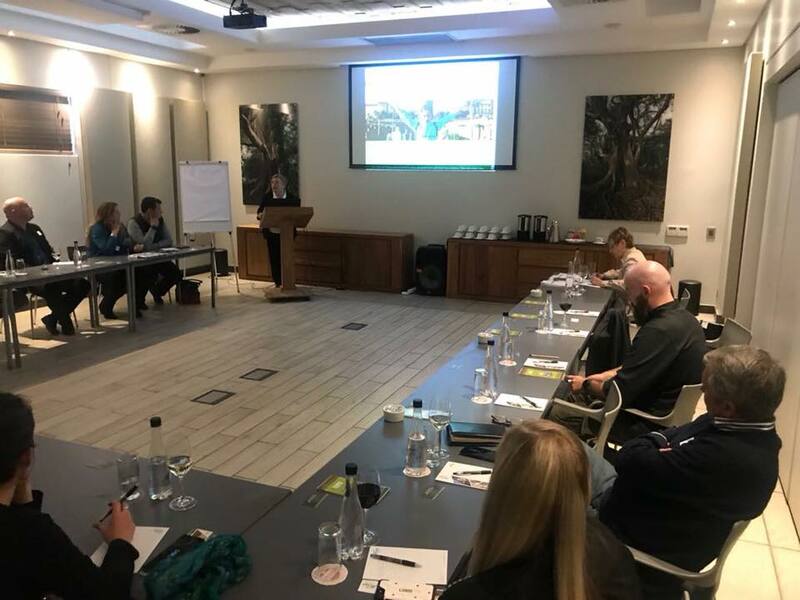 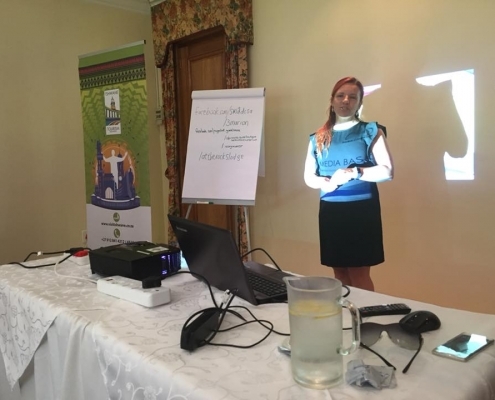 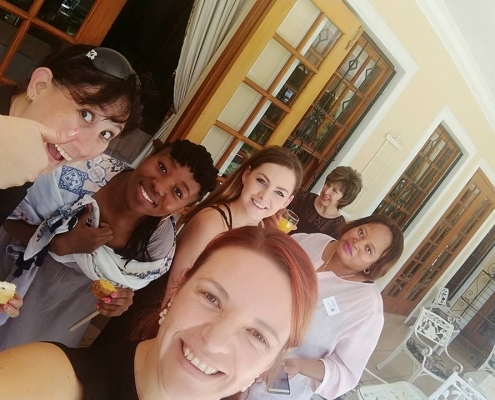 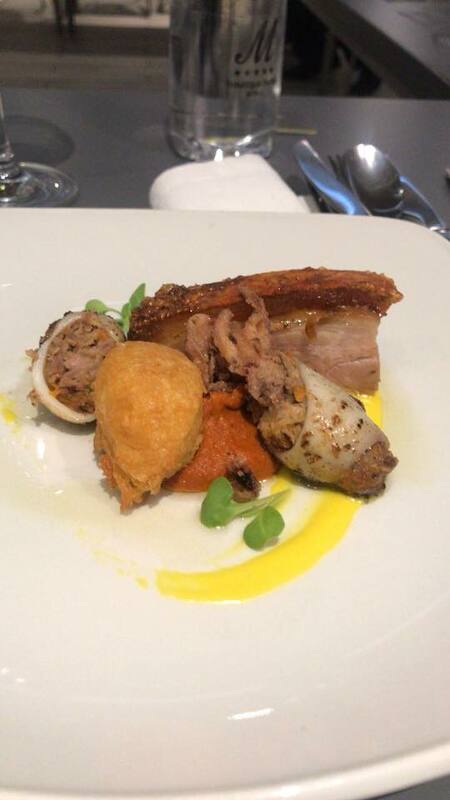 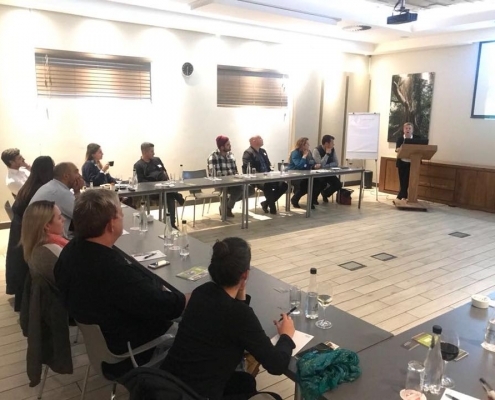 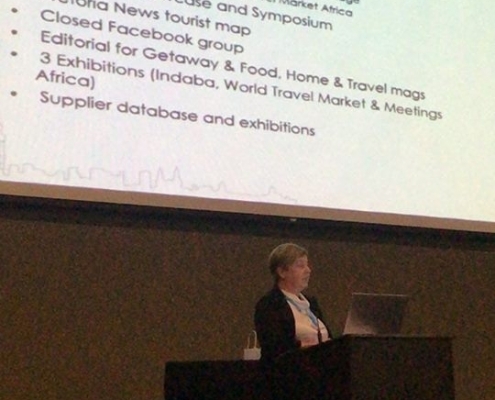 Debbie Berger from Social Media and Design Corp, unpacks the importance and relevance of social media in the industry at the TTA Guest House Chapter Meeting at the Rozenhof Guesthouse. 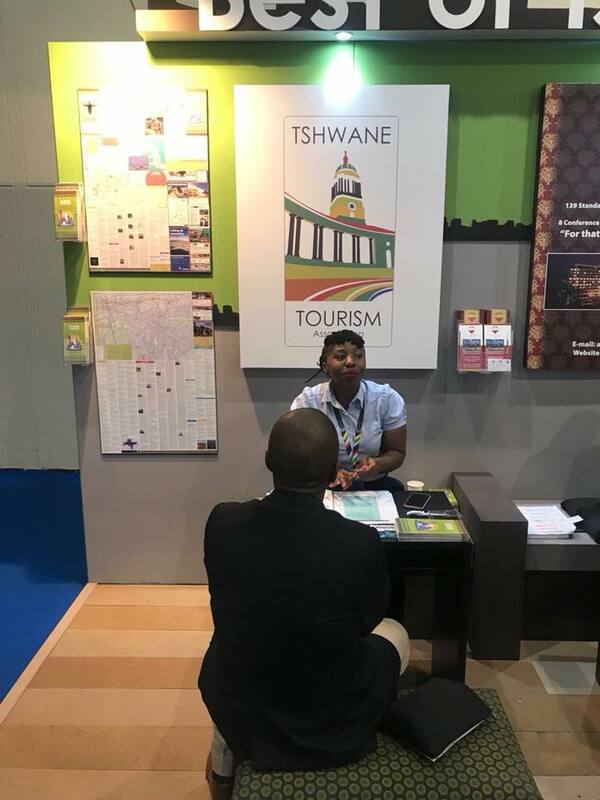 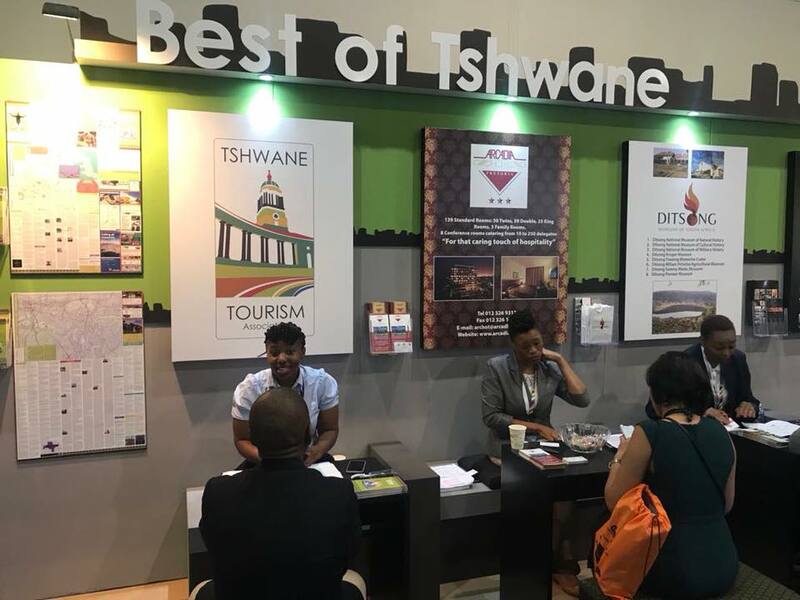 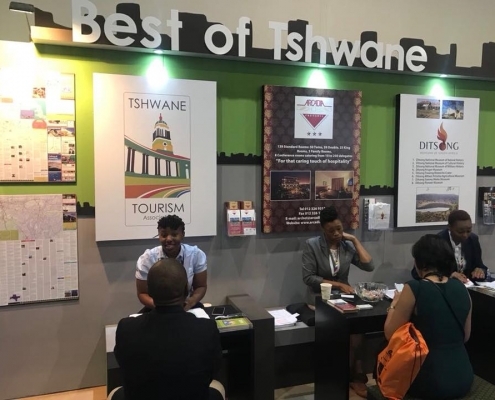 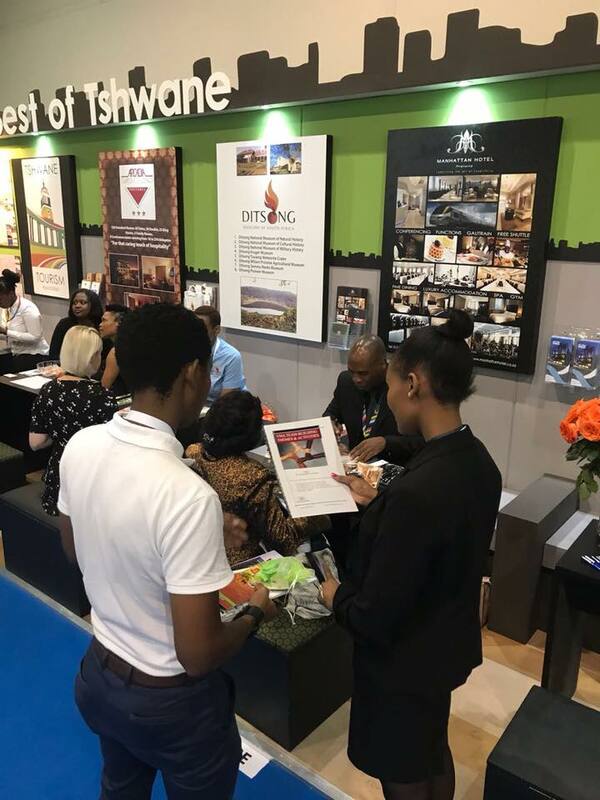 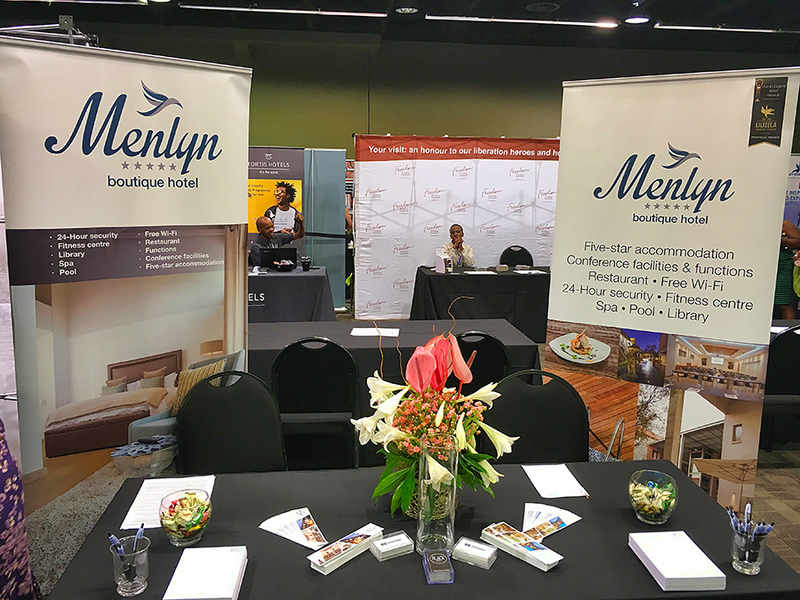 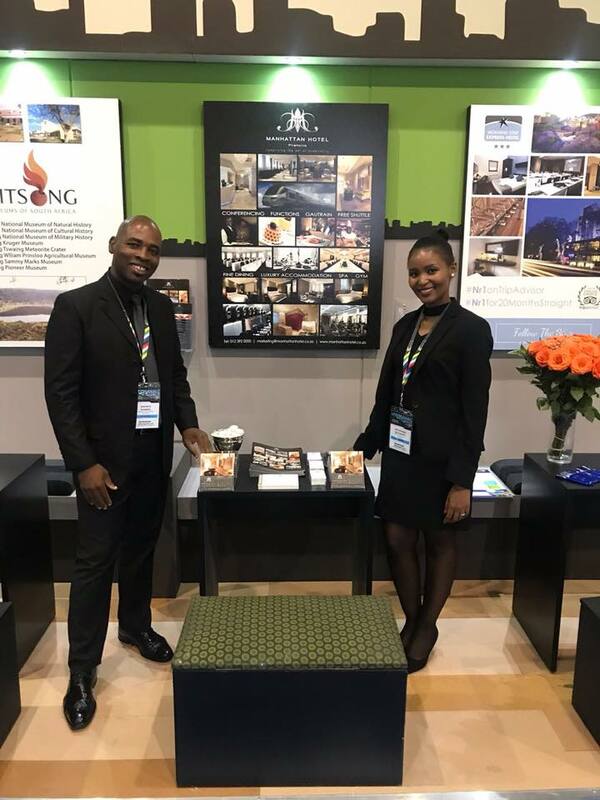 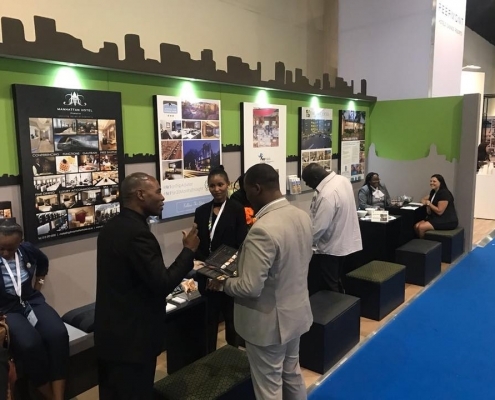 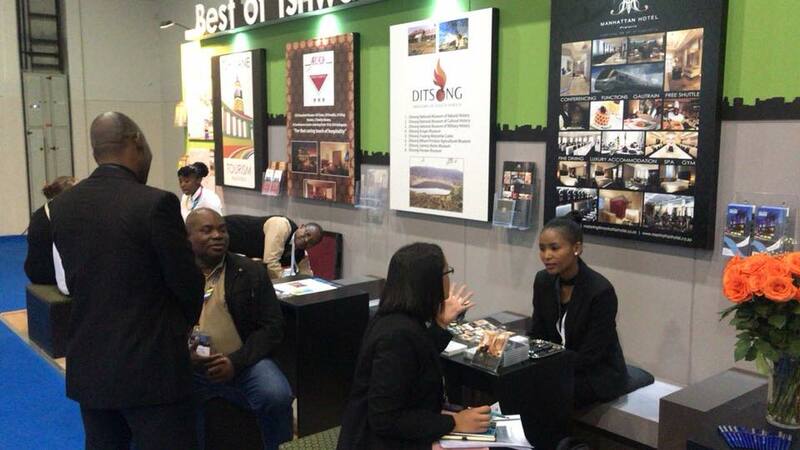 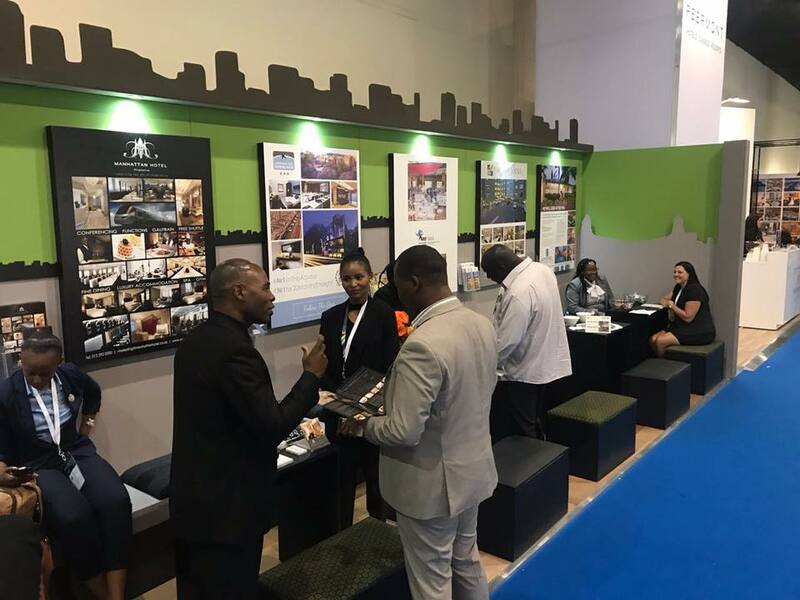 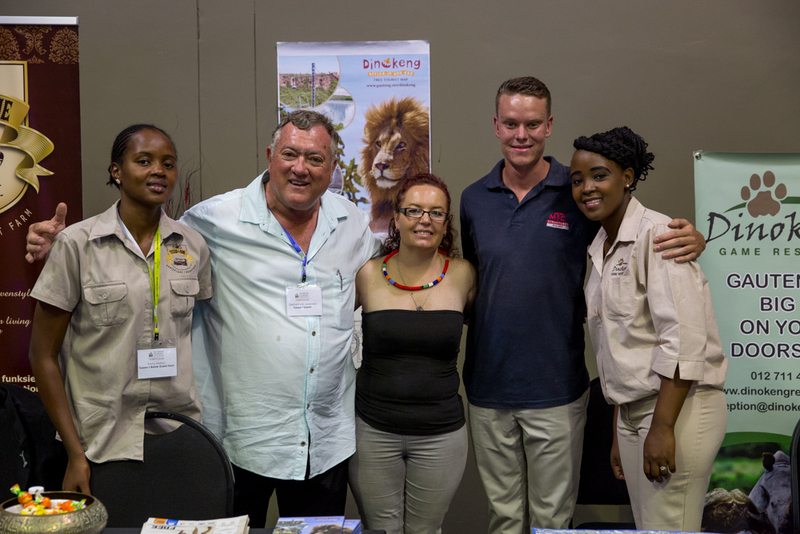 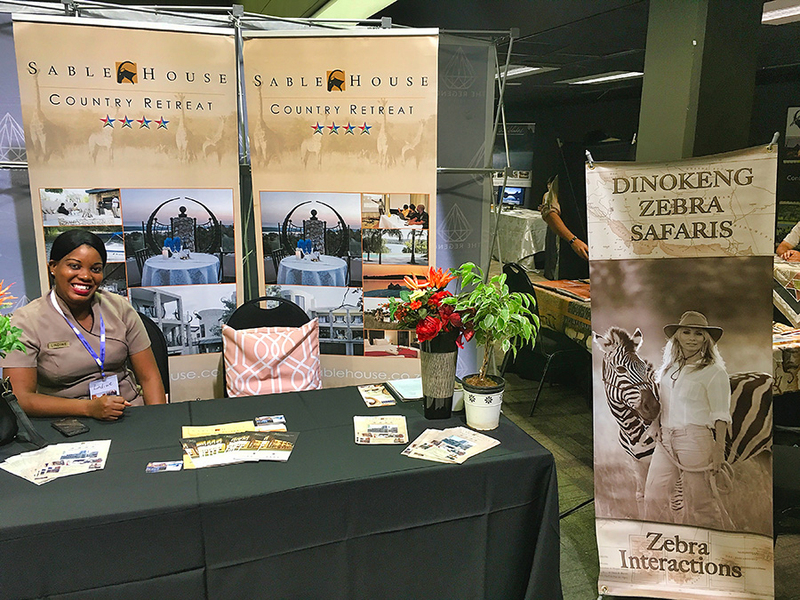 The Tshwane Tourism Association successfully participated in Meetings Africa 2018 by exhibiting with seven members from 27 to 28 February 2018 in Johannesburg. 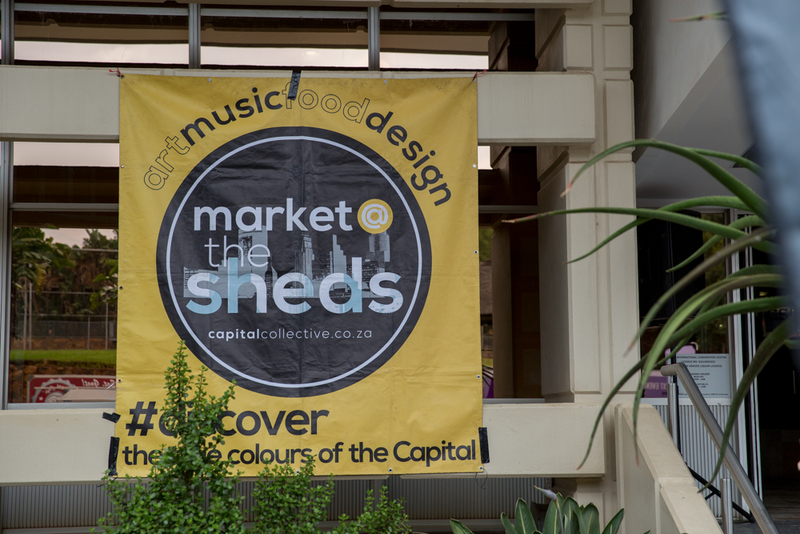 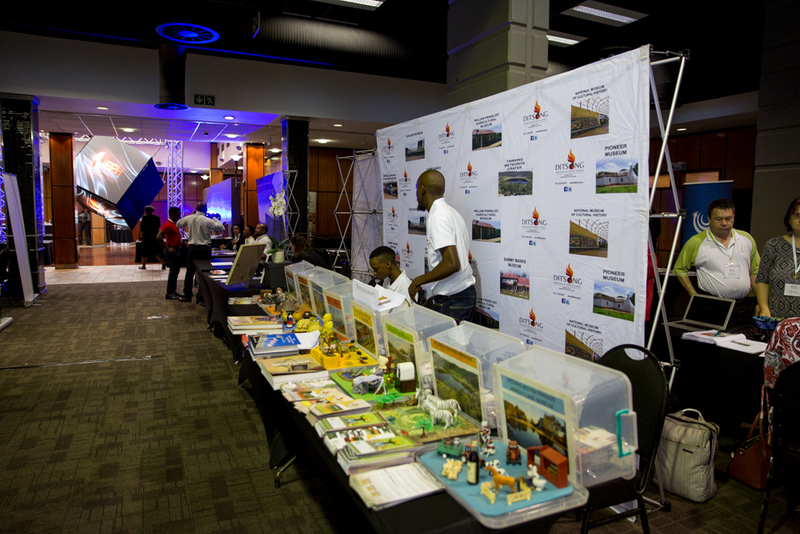 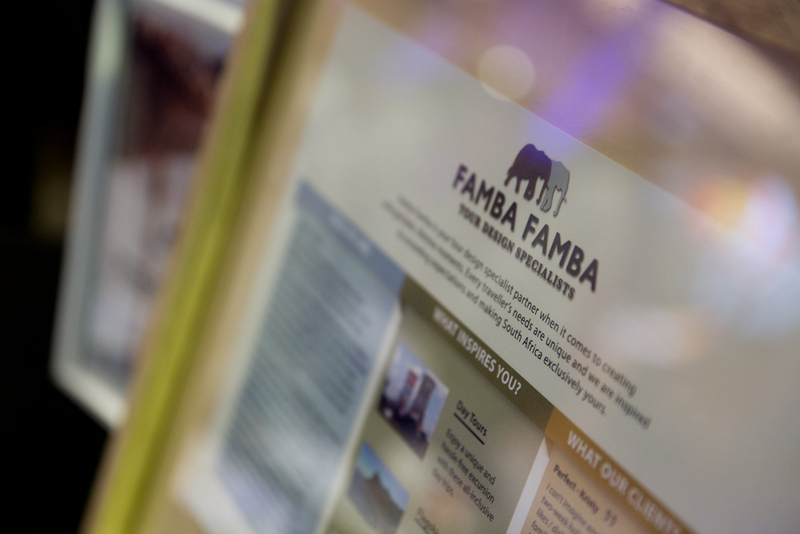 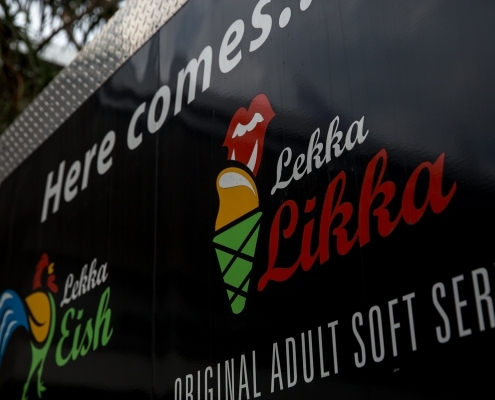 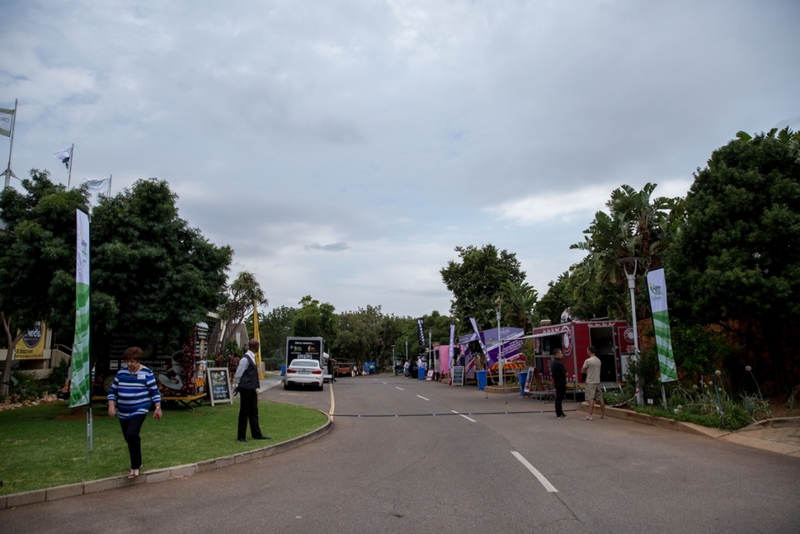 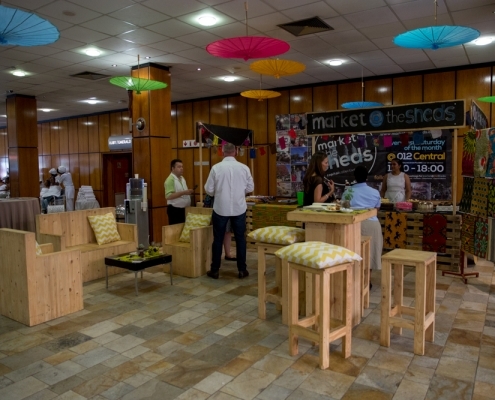 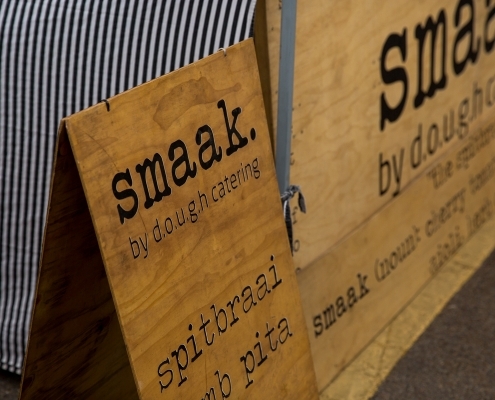 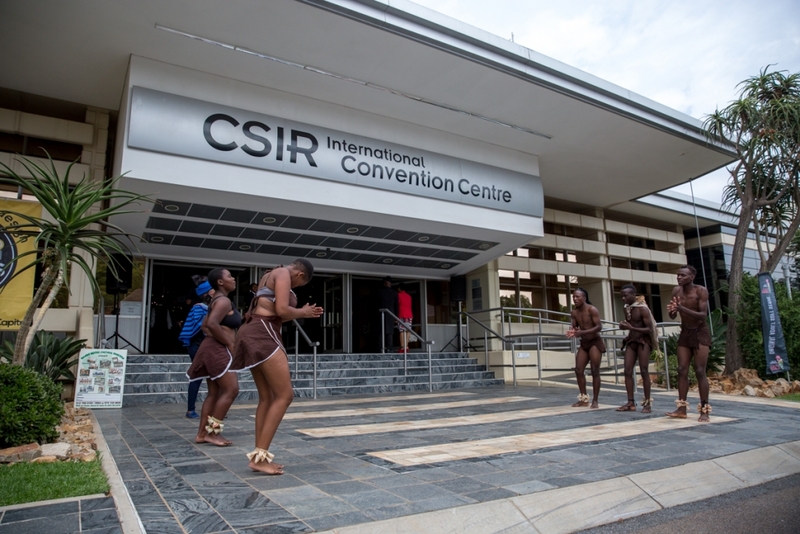 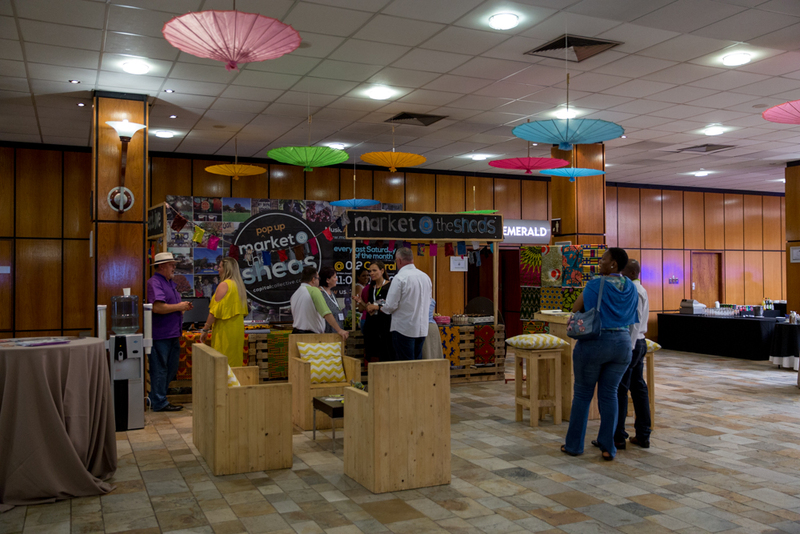 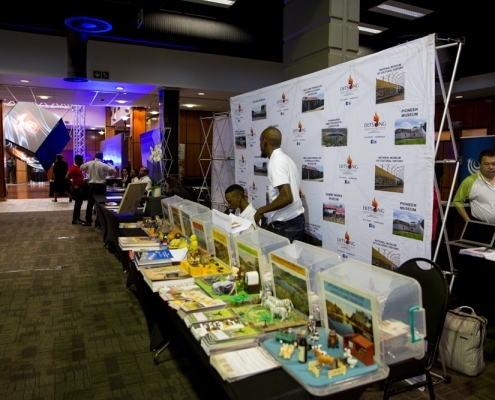 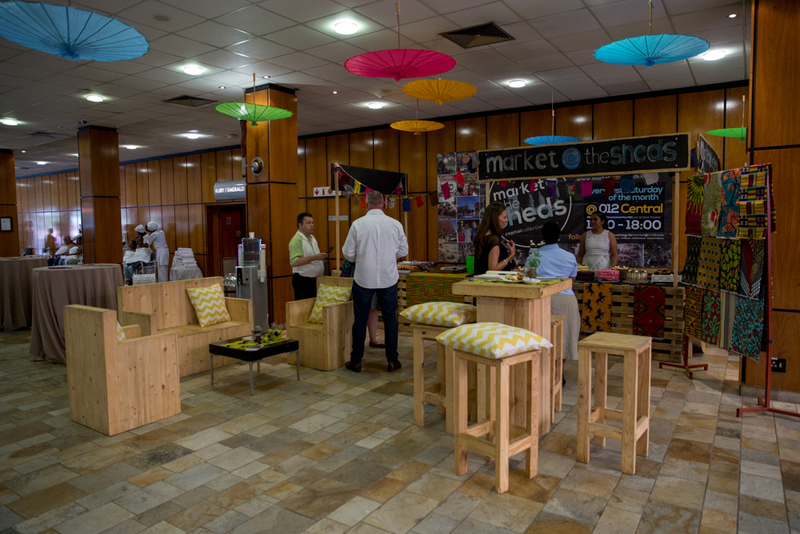 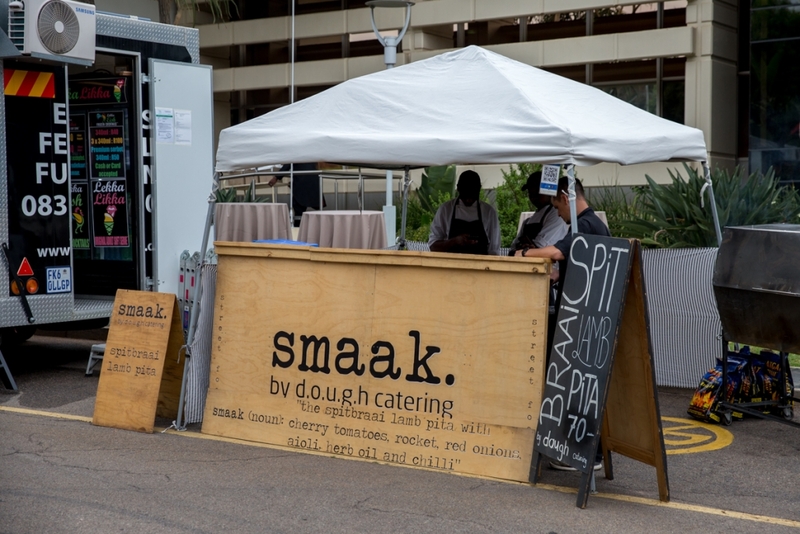 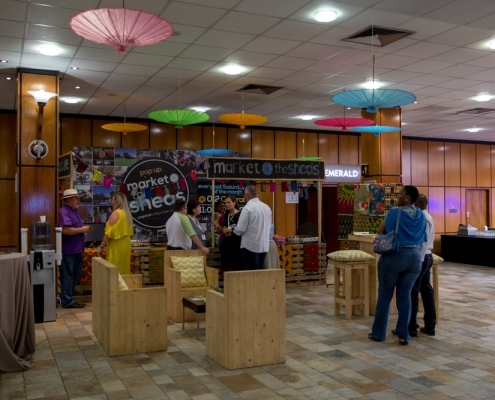 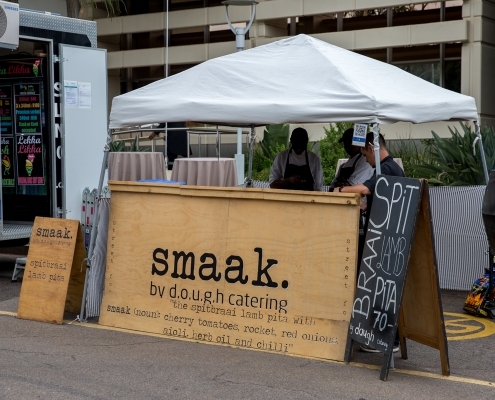 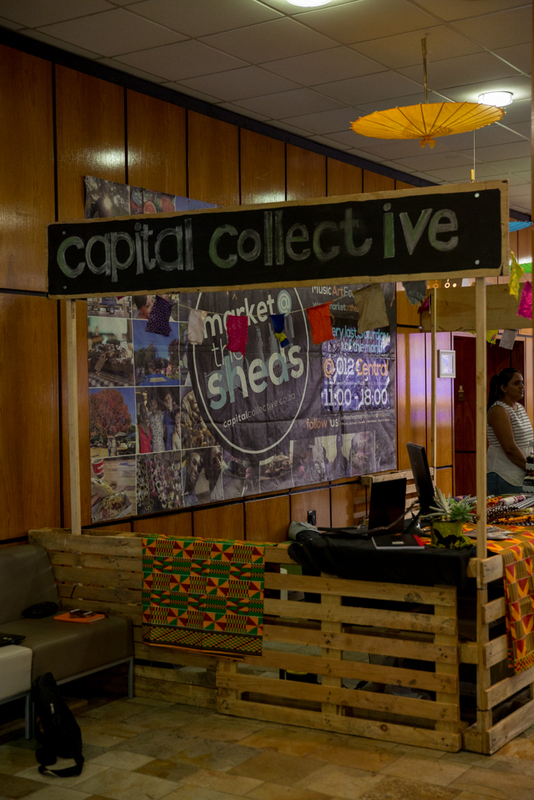 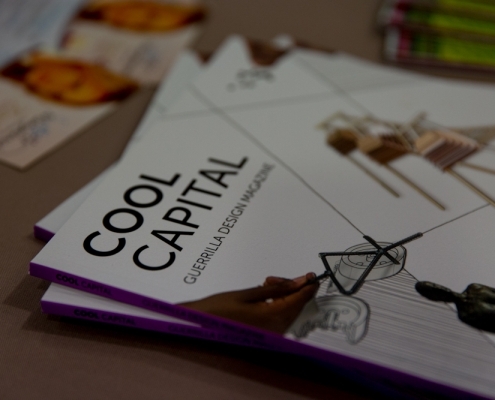 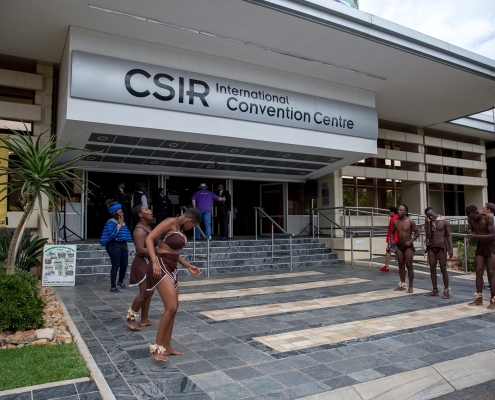 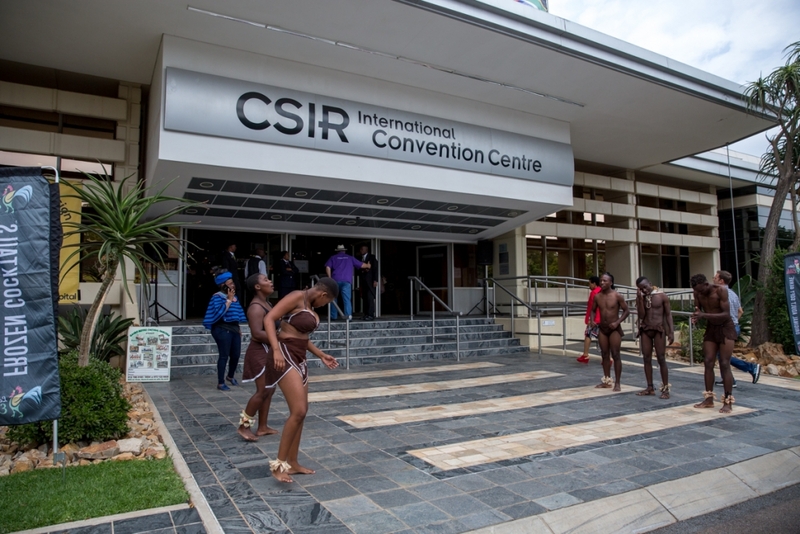 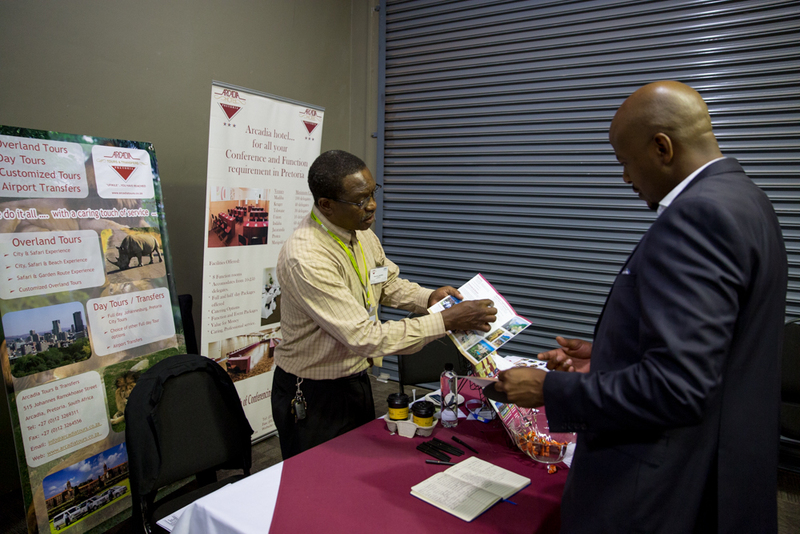 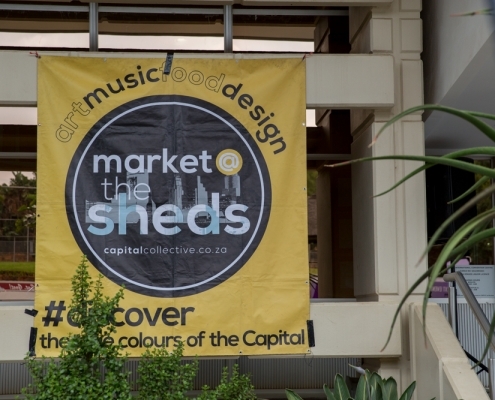 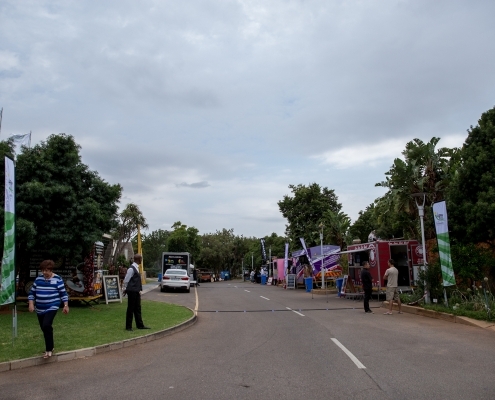 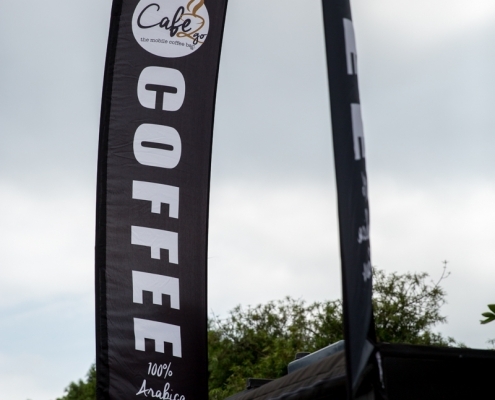 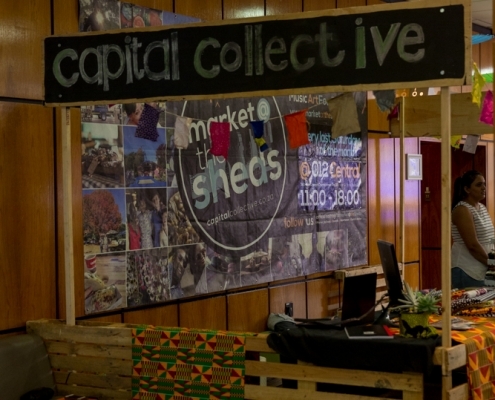 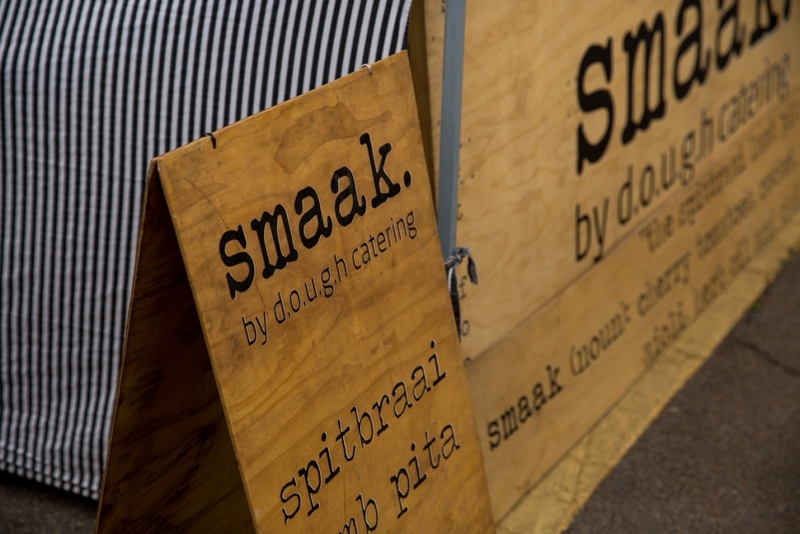 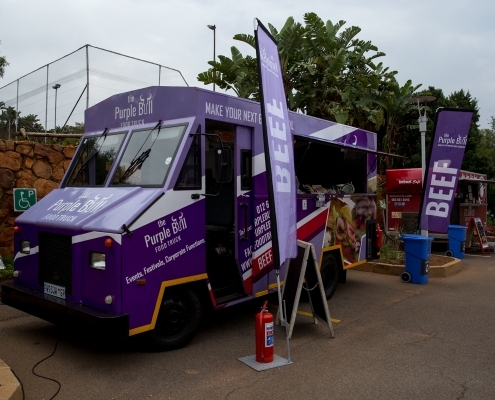 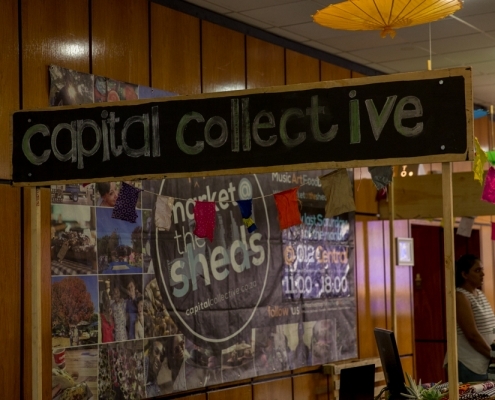 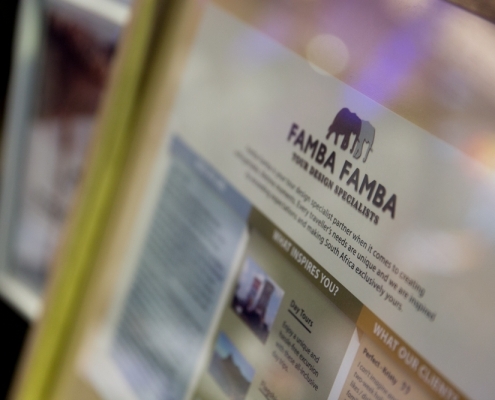 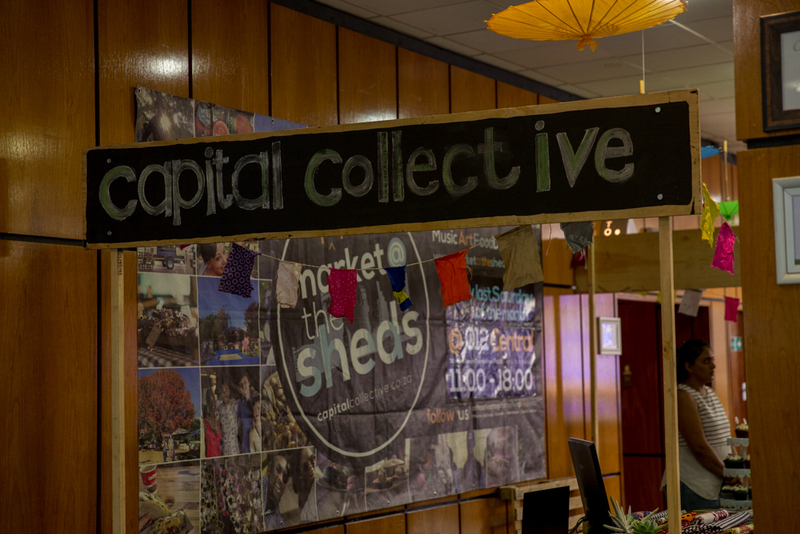 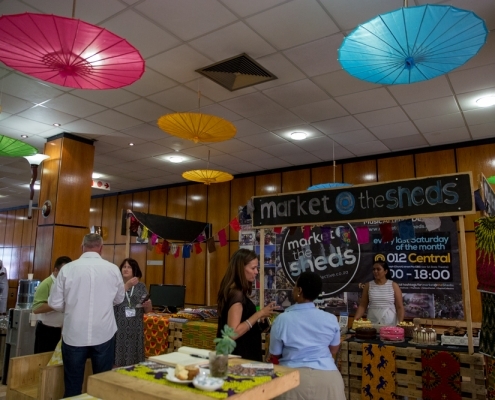 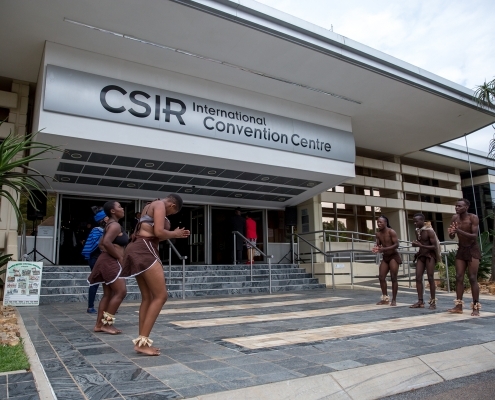 The Showcase was a table top exhibition of over 200 tourism products and services from the city of Tshwane. 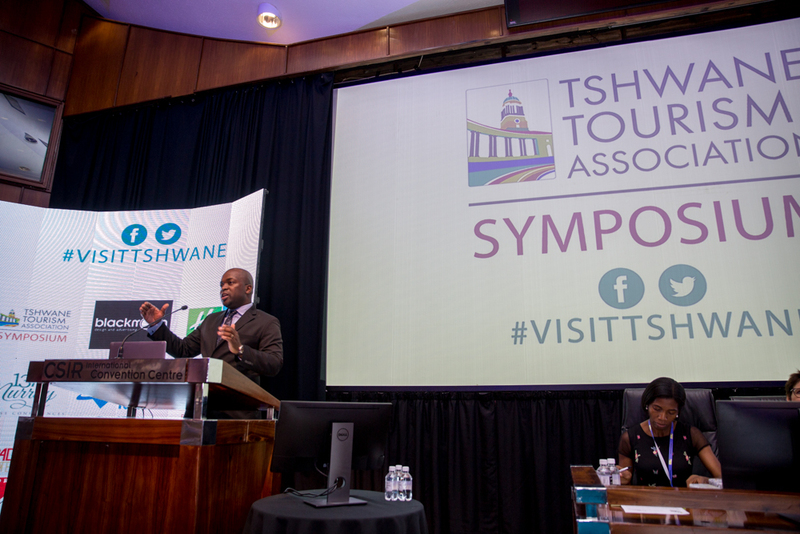 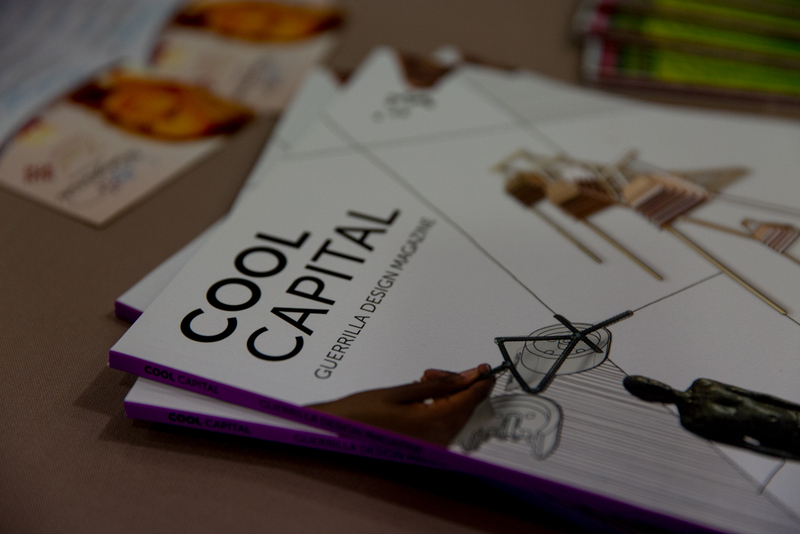 A morning symposium took place alongside the exhibition.The Showcase provided a platform for anyone interested in accommodation, attractions, tour companies, transport service providers and the like to gain insight into what the capital city offers, to develop their knowledge of the city’s tourism offering, and to form useful business networks and partnerships. 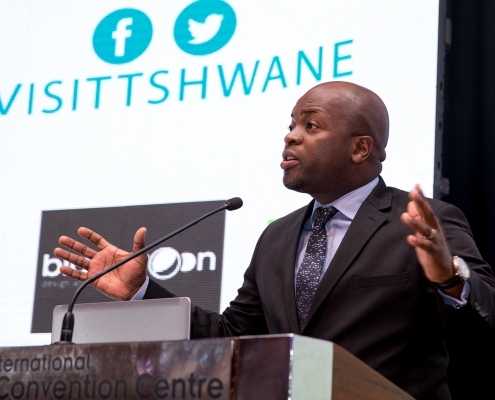 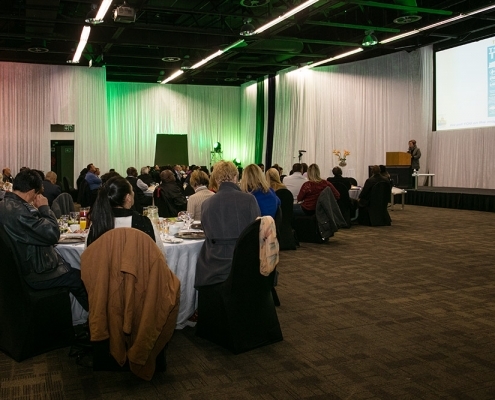 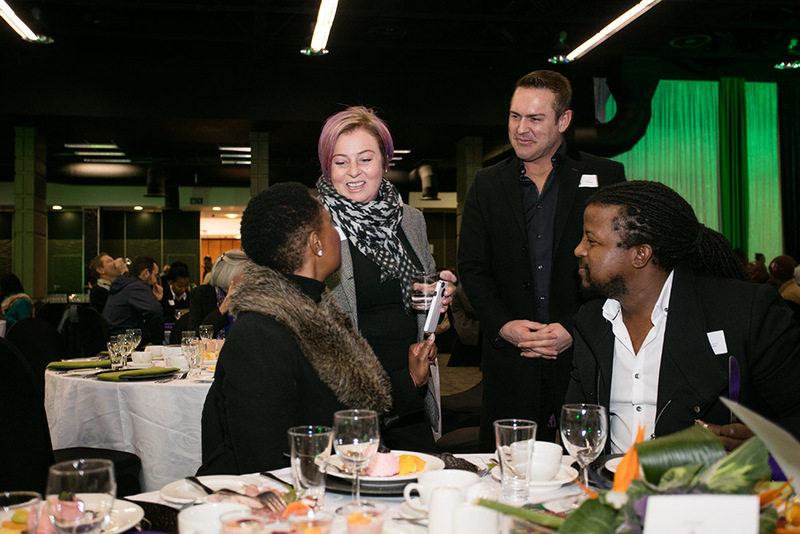 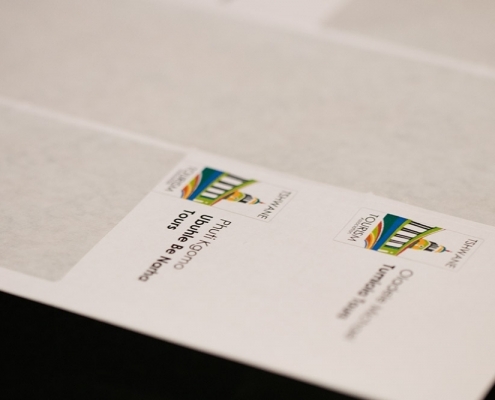 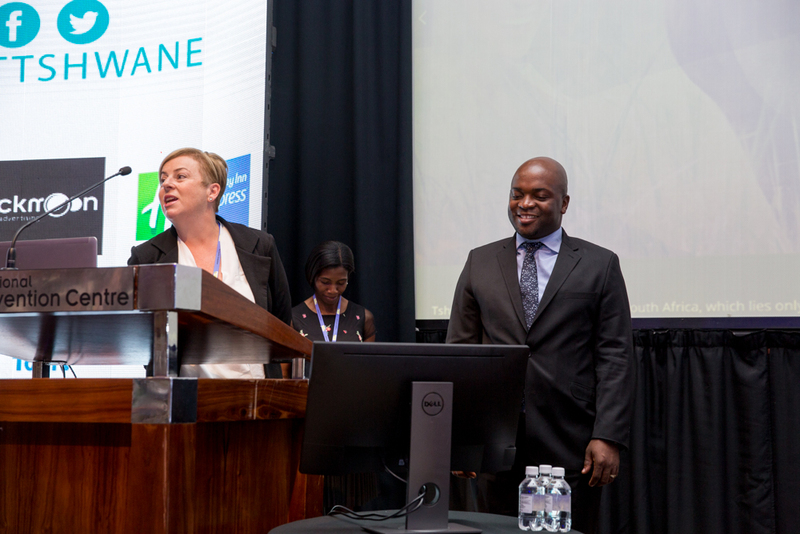 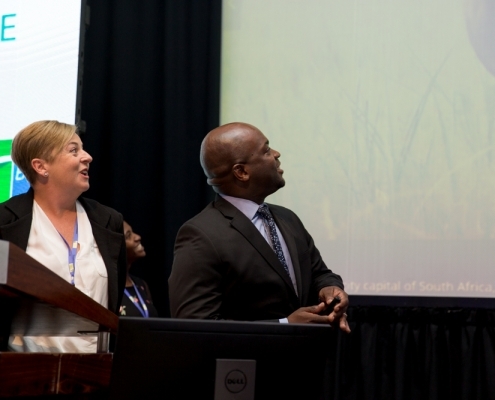 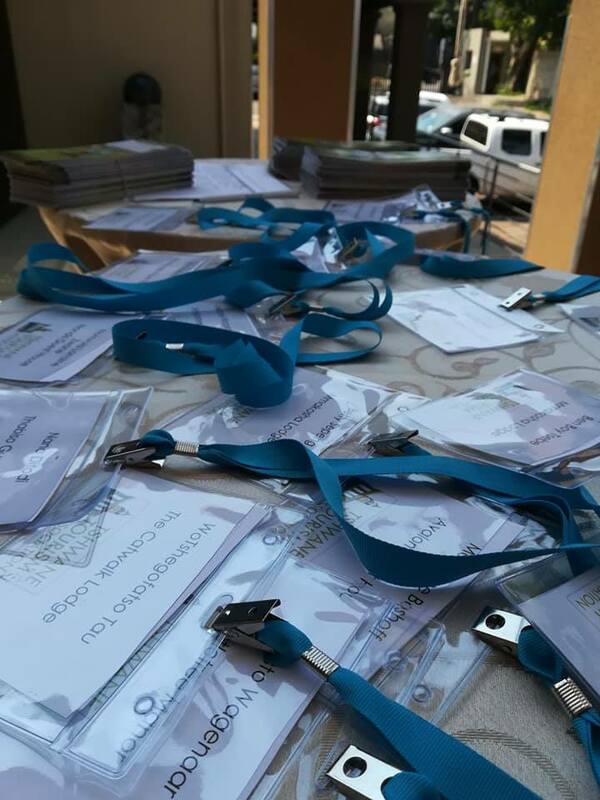 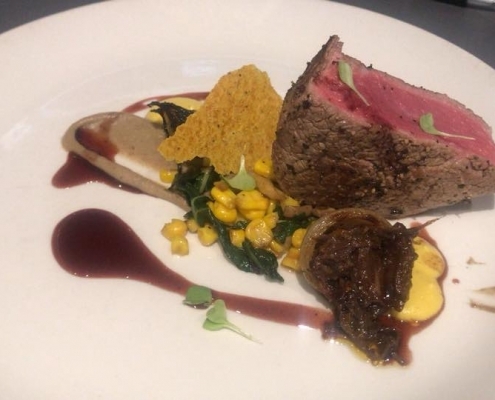 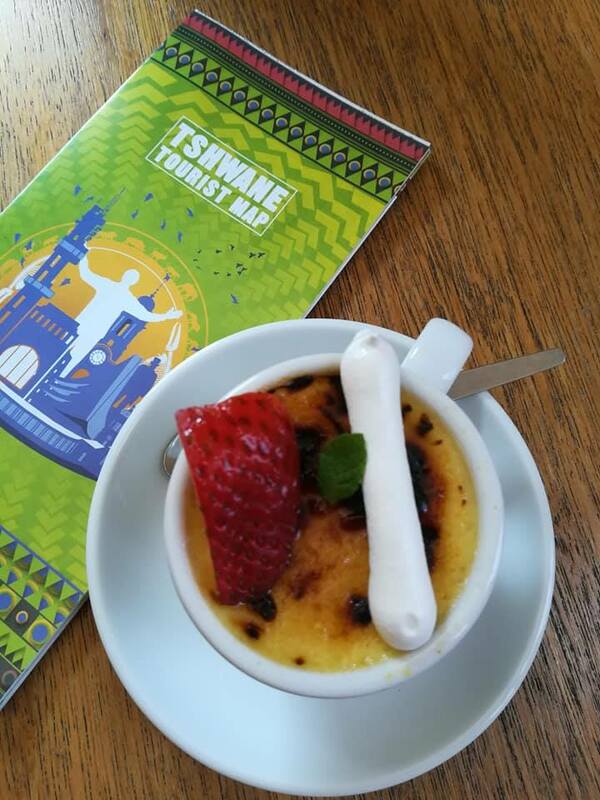 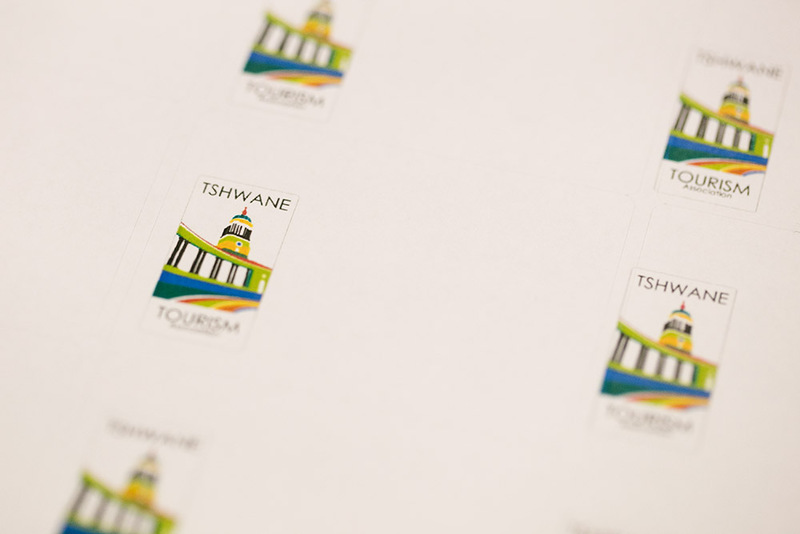 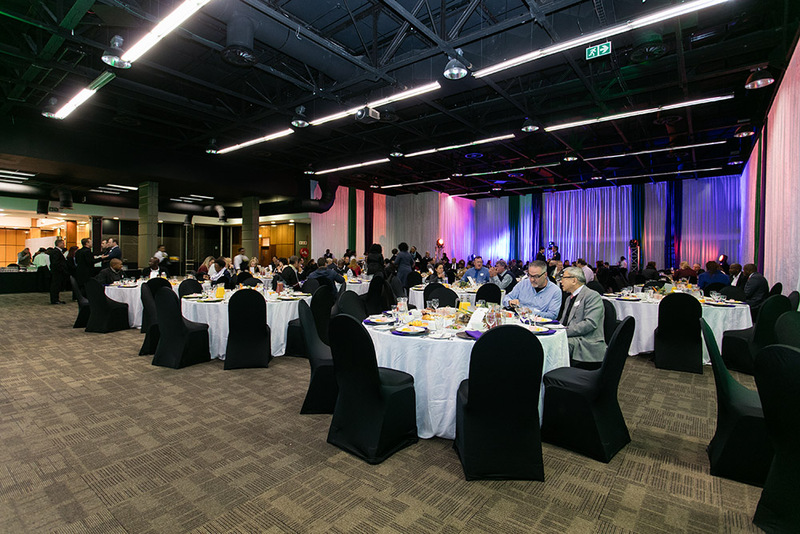 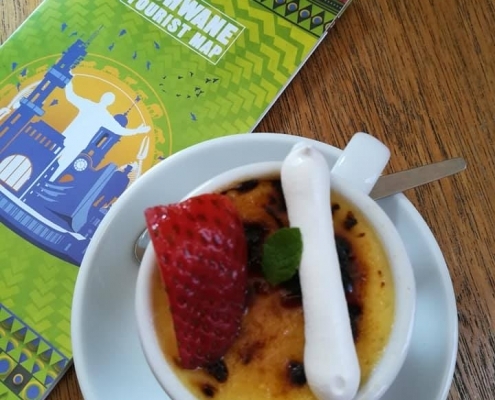 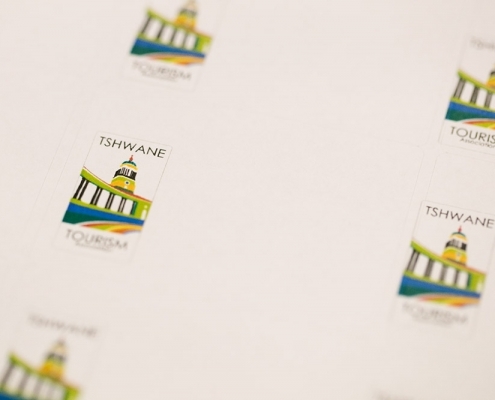 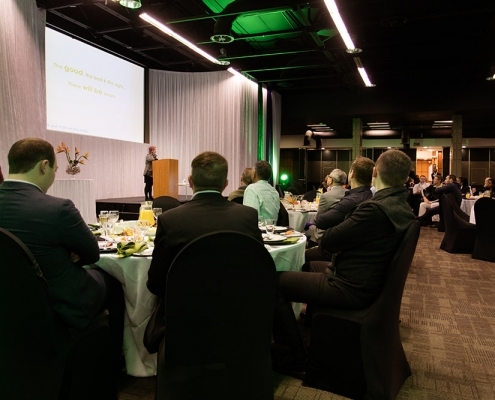 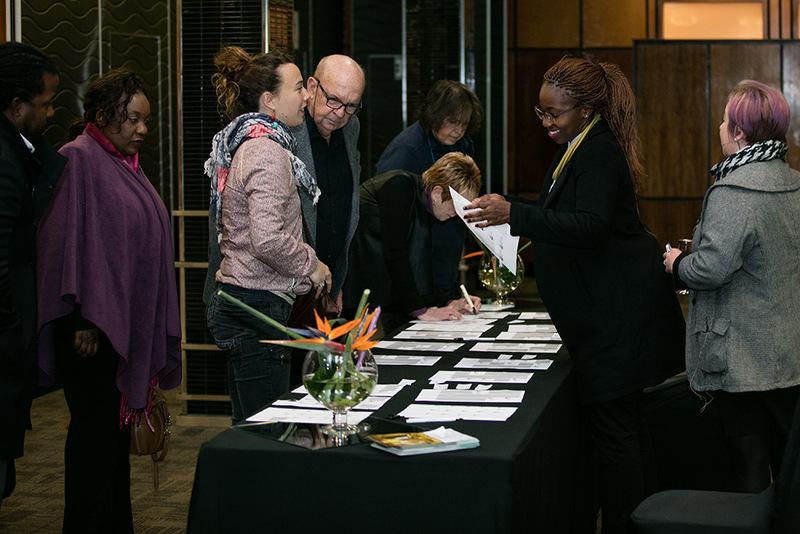 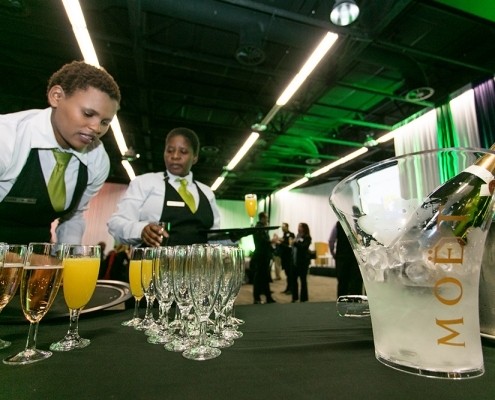 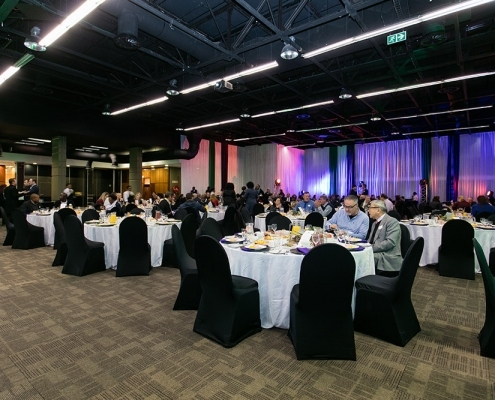 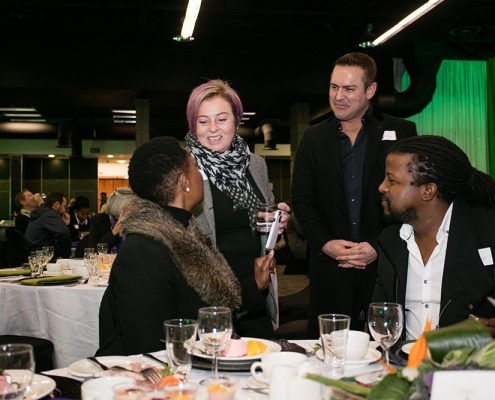 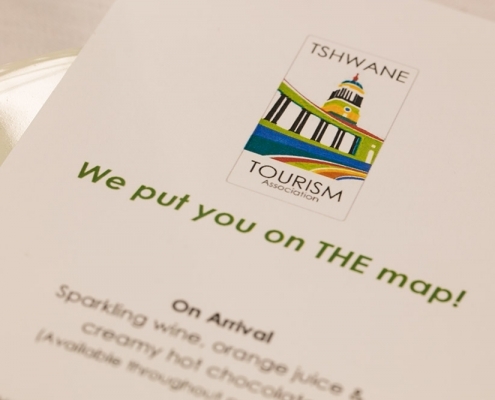 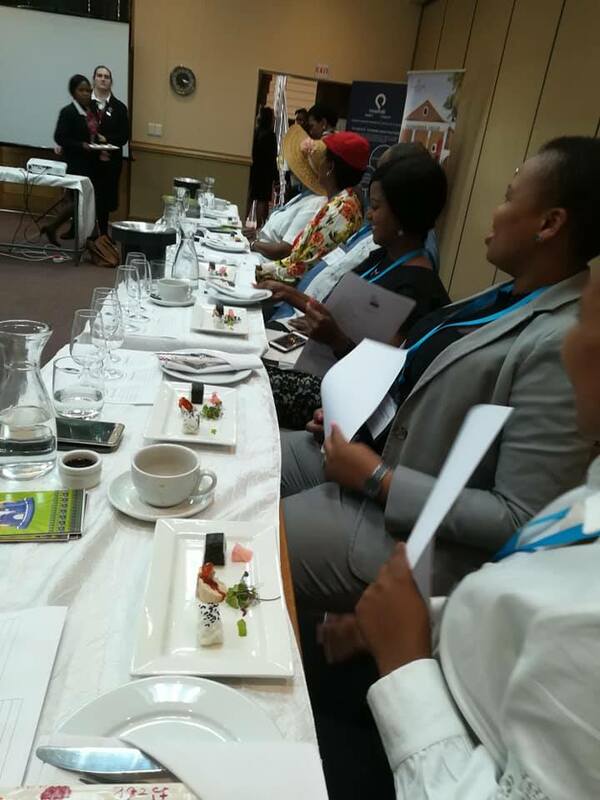 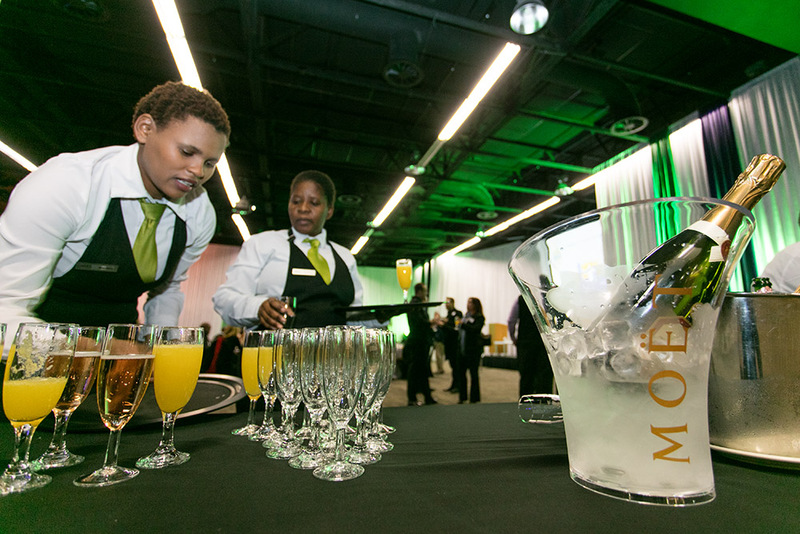 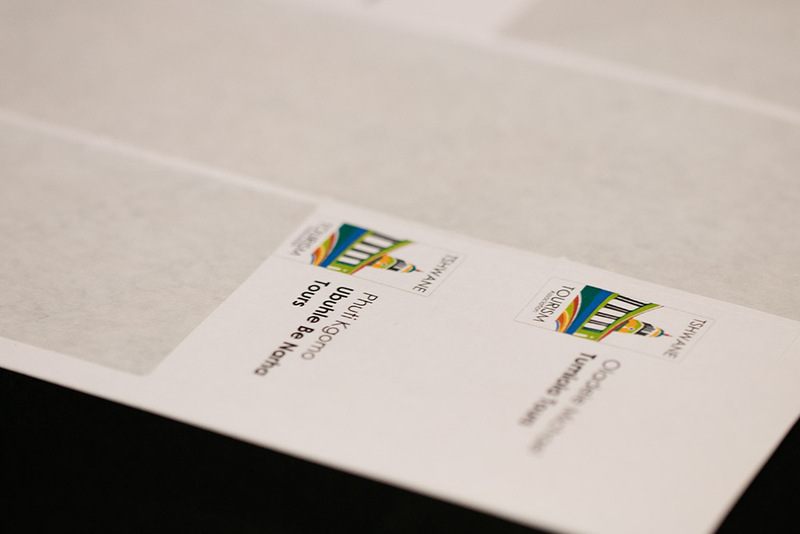 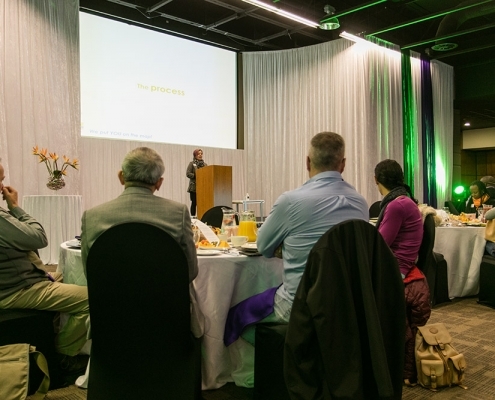 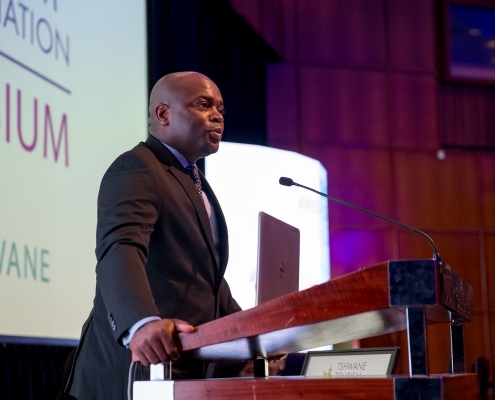 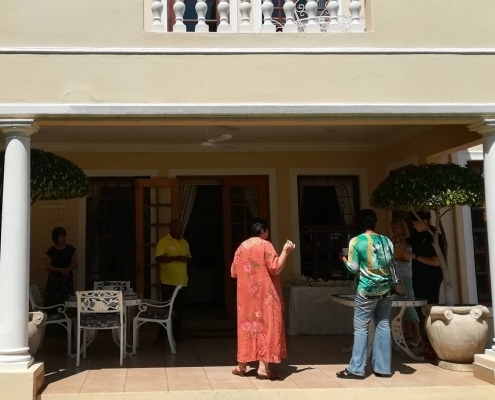 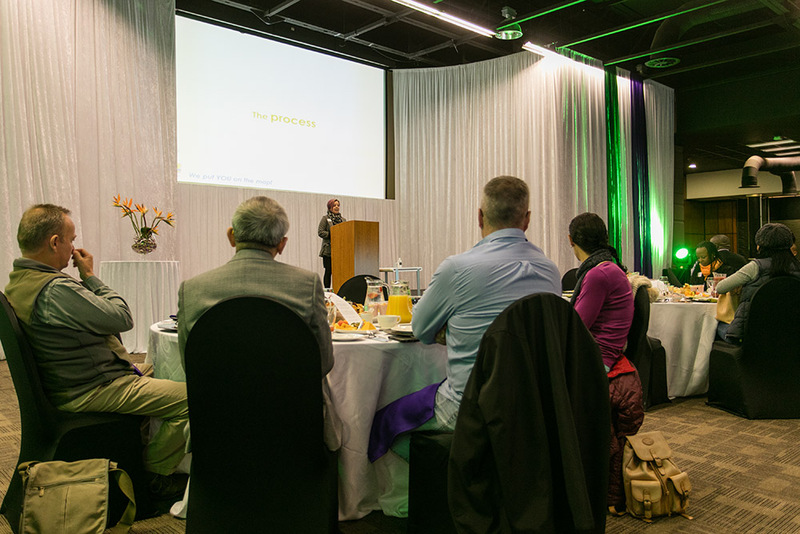 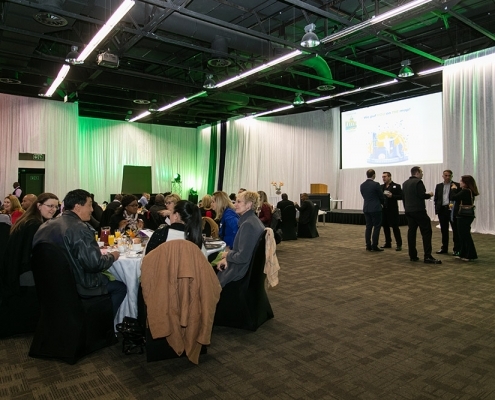 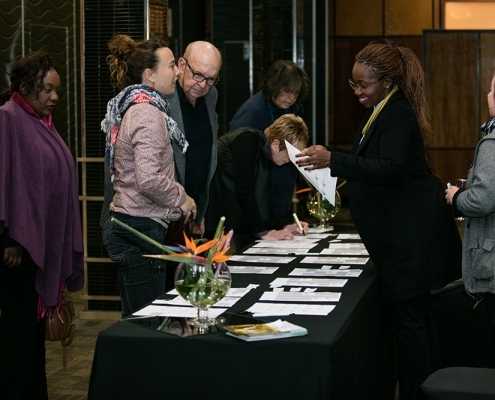 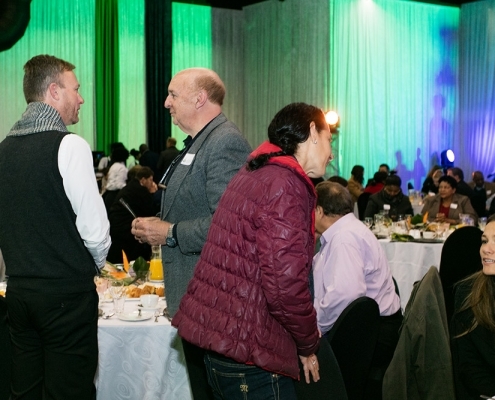 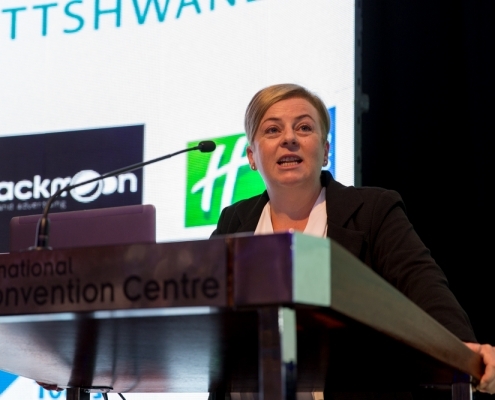 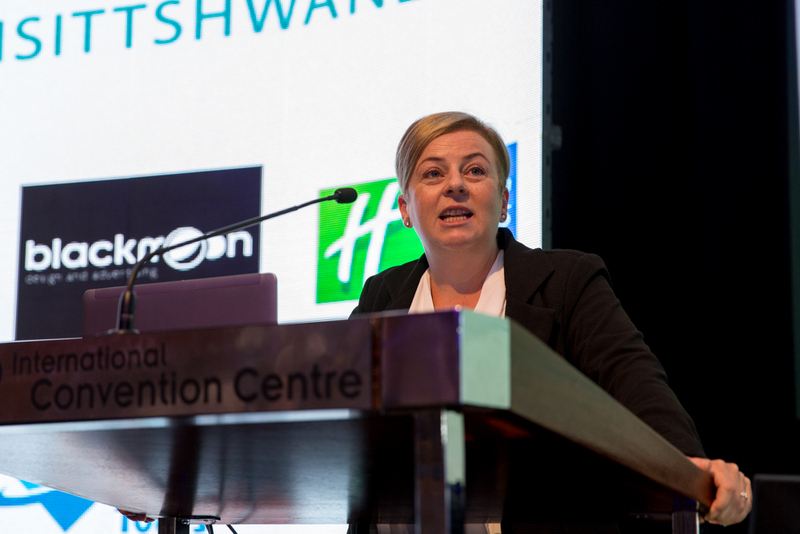 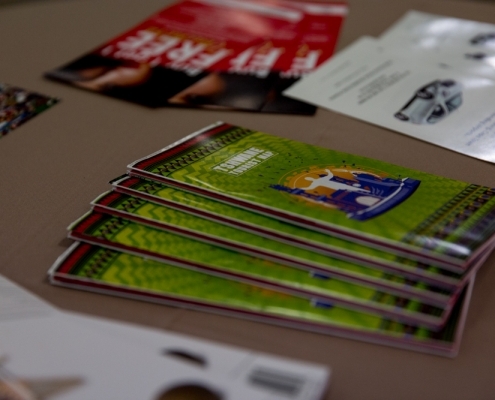 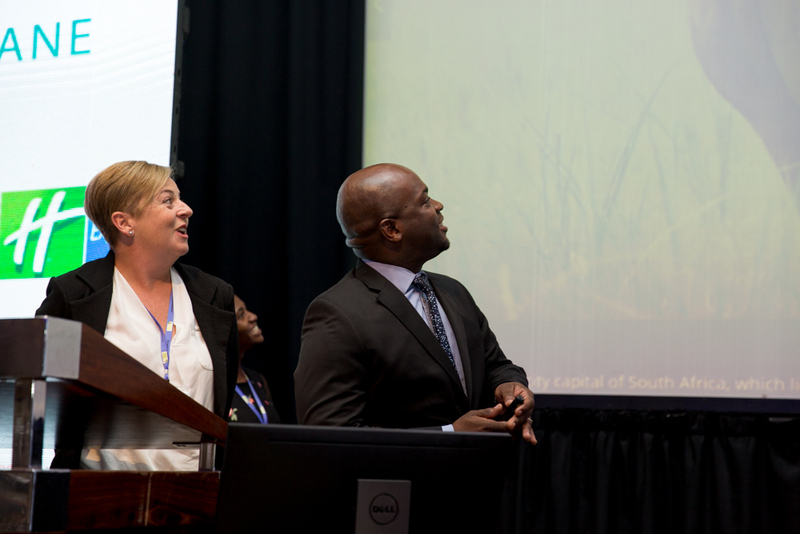 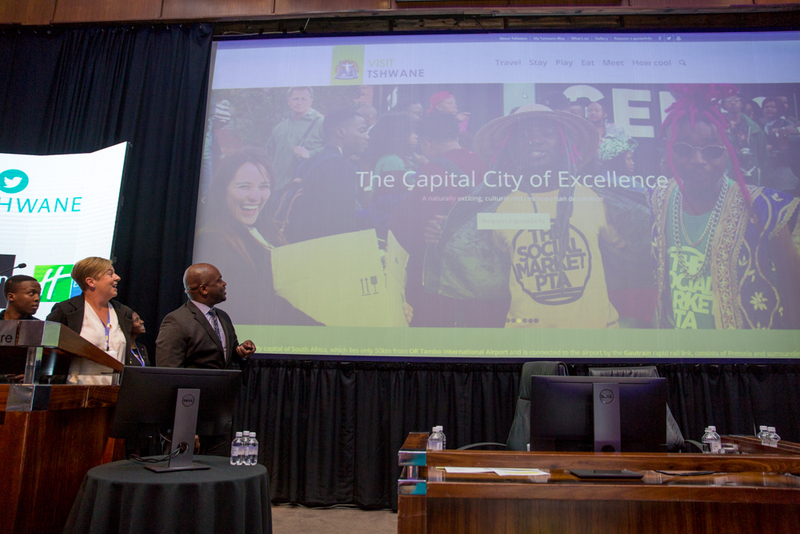 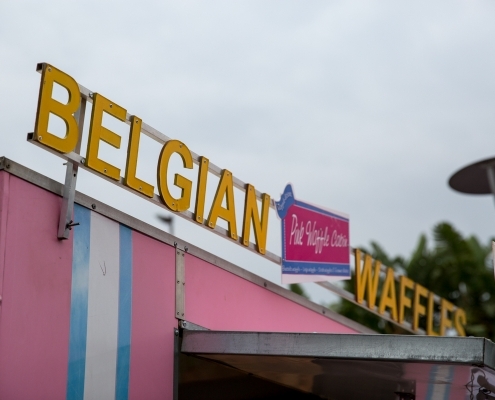 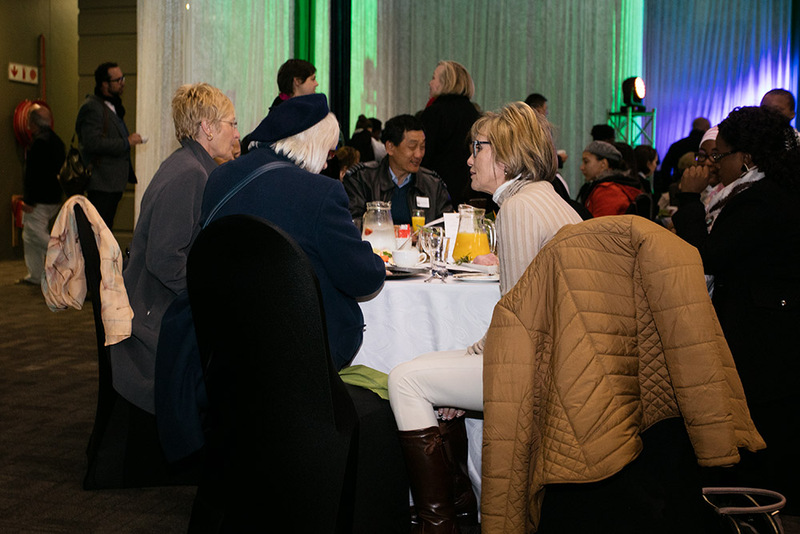 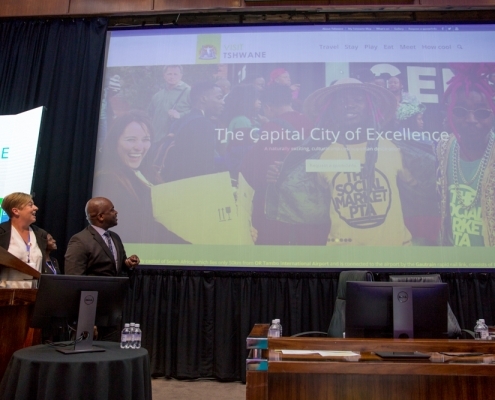 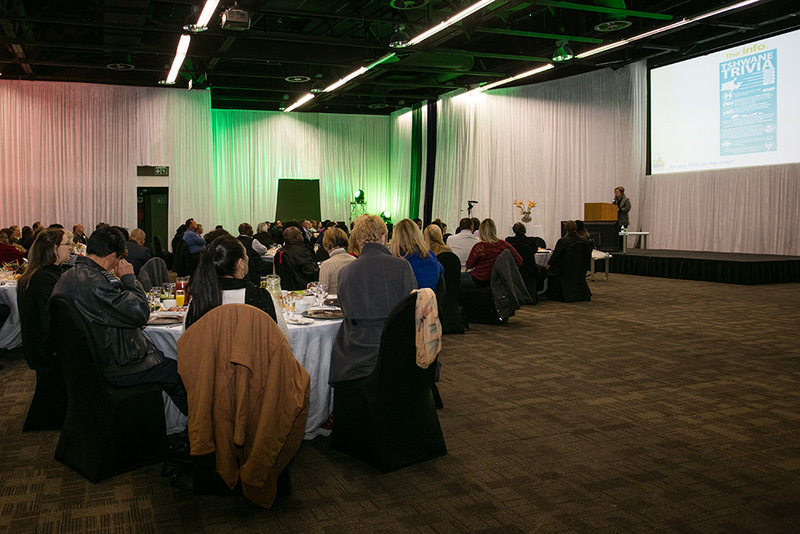 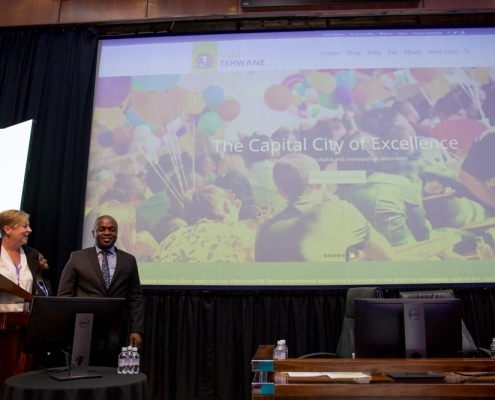 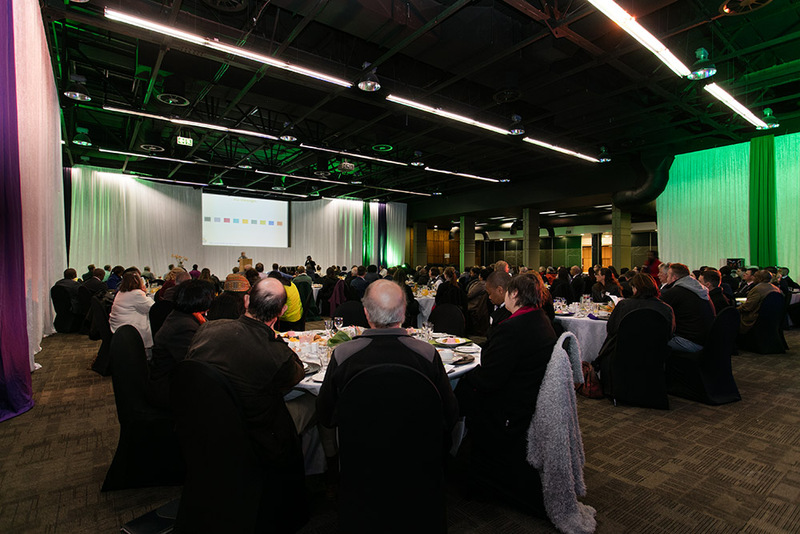 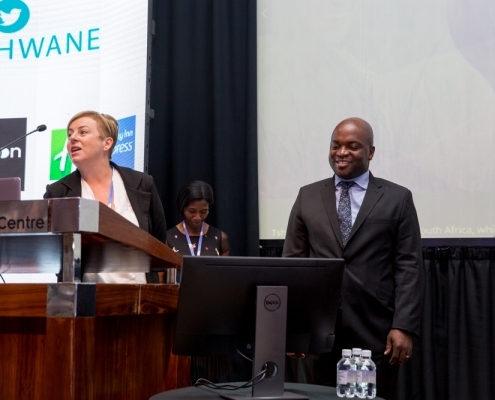 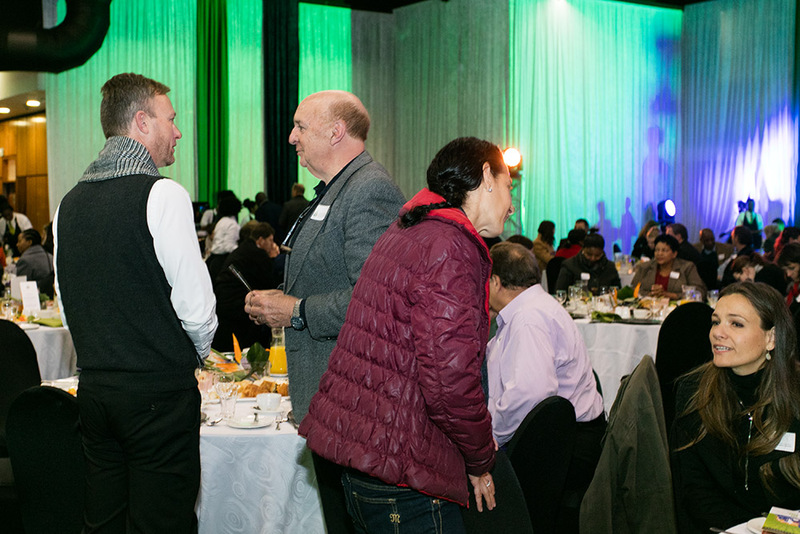 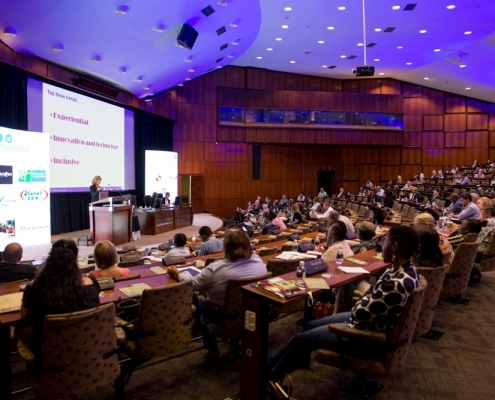 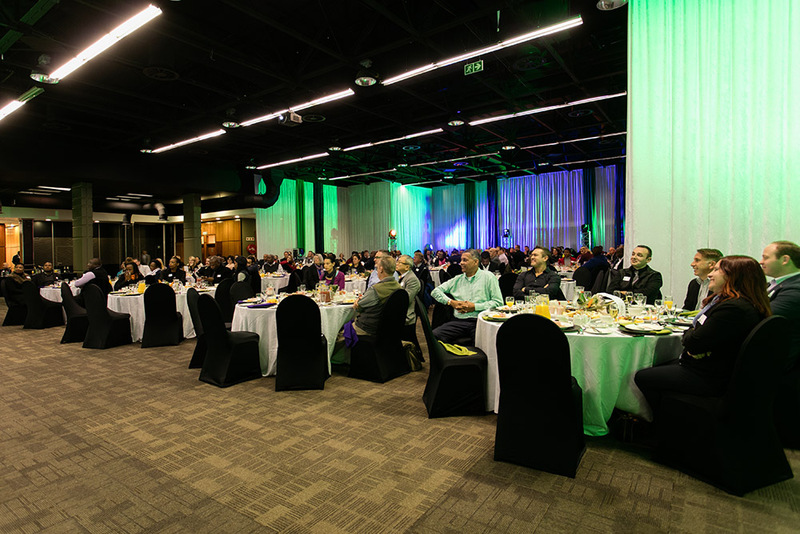 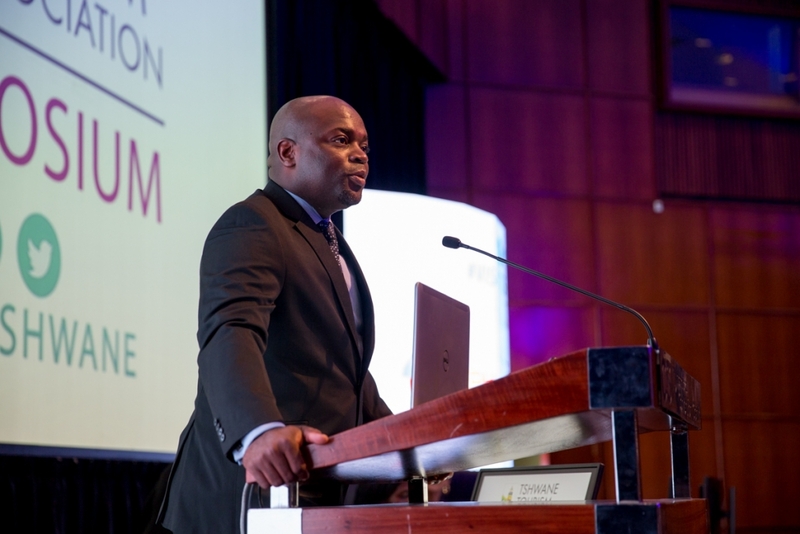 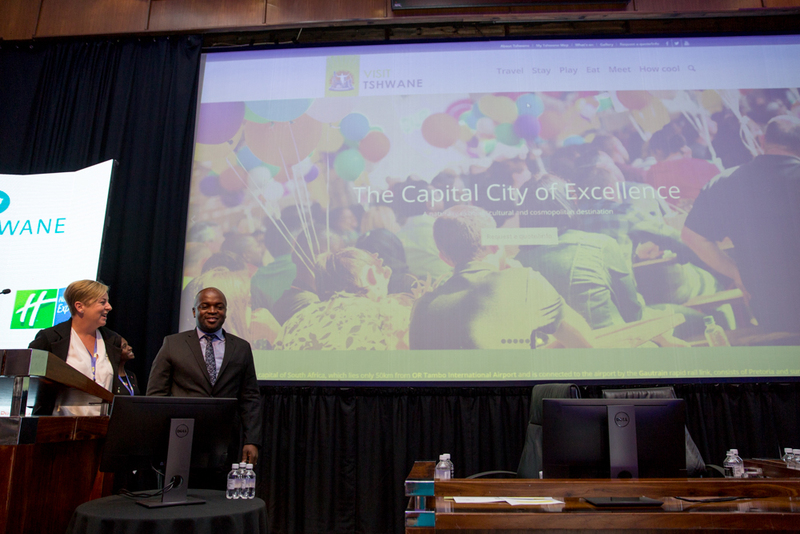 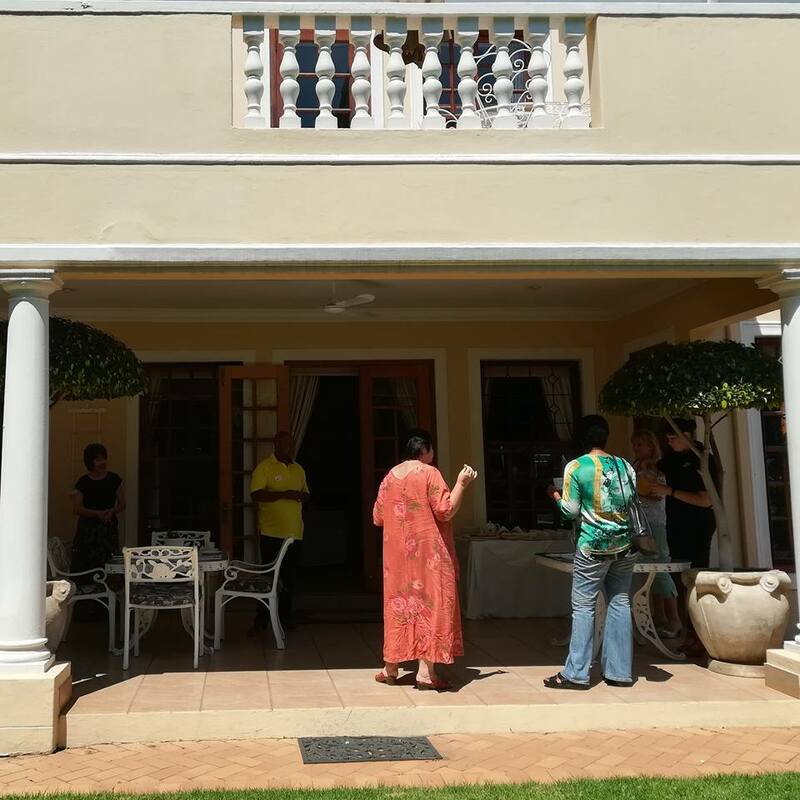 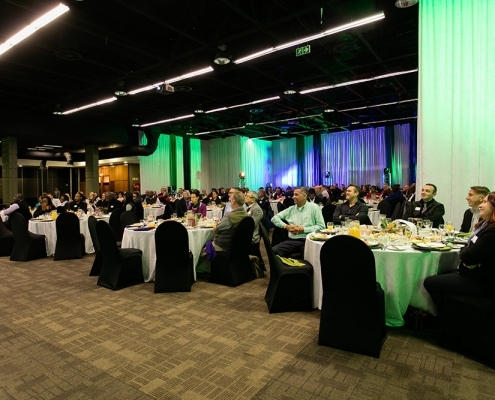 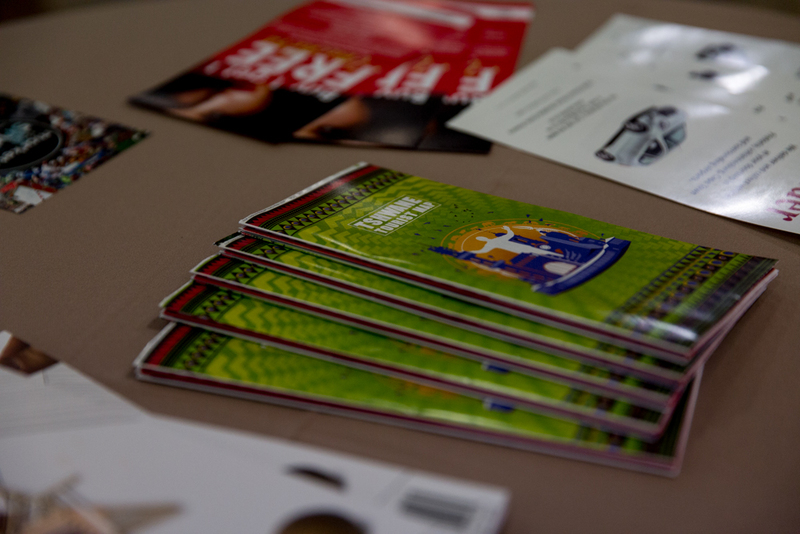 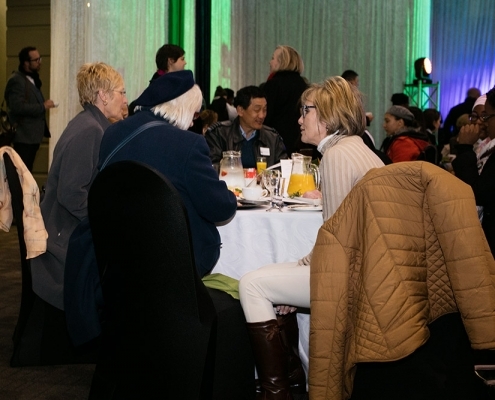 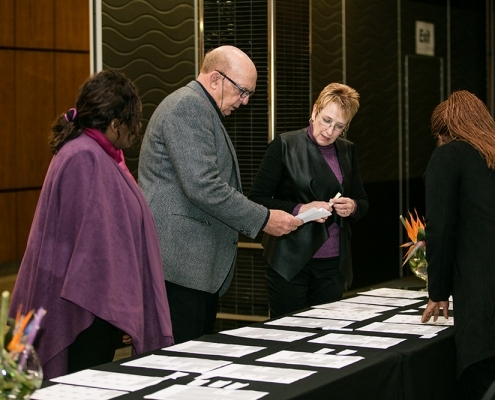 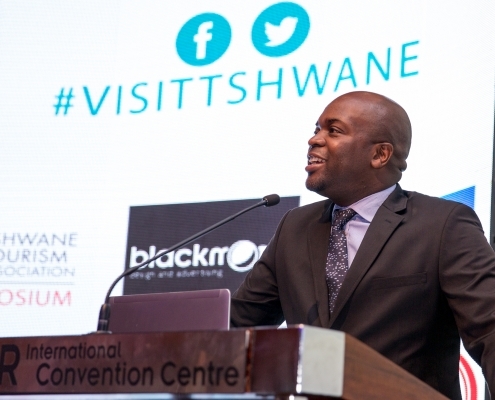 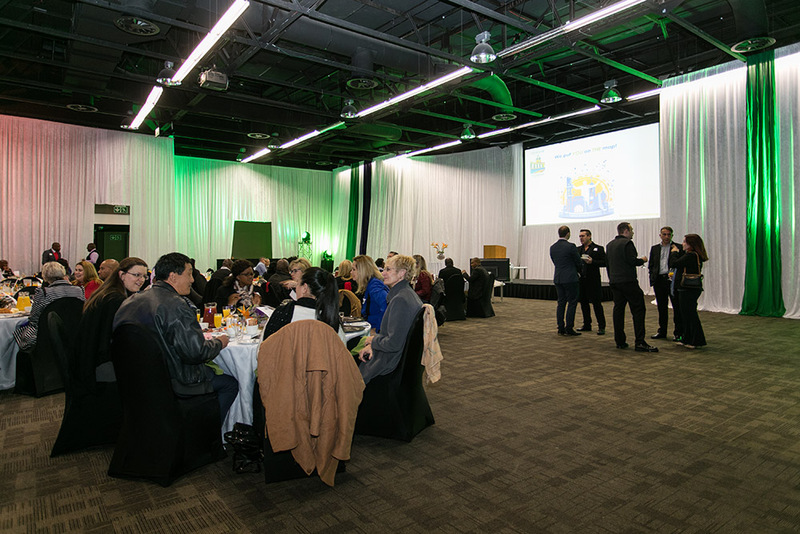 The TTA launched a comprehensive tourist map for the metropolitan area of Tshwane during a champagne breakfast for product owners, ambassadors and staff from local embassies, prominent artists and academics resident in the city as well as local, provincial and national government and other industry associations. 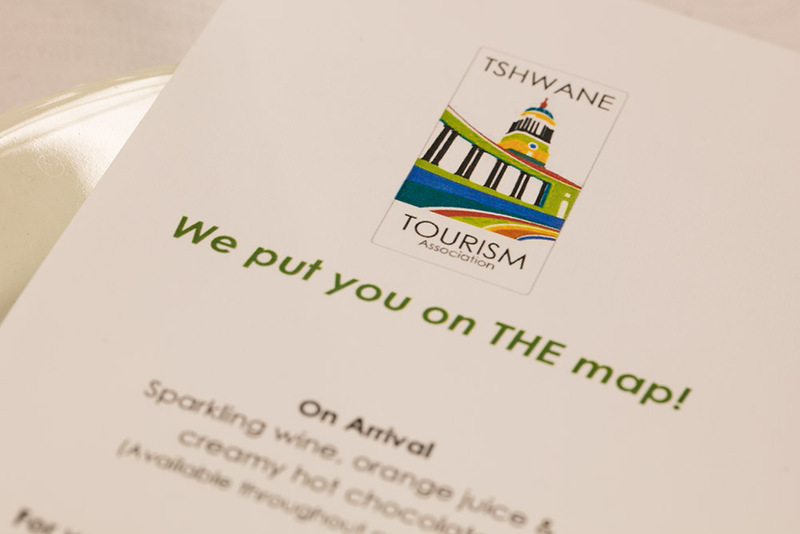 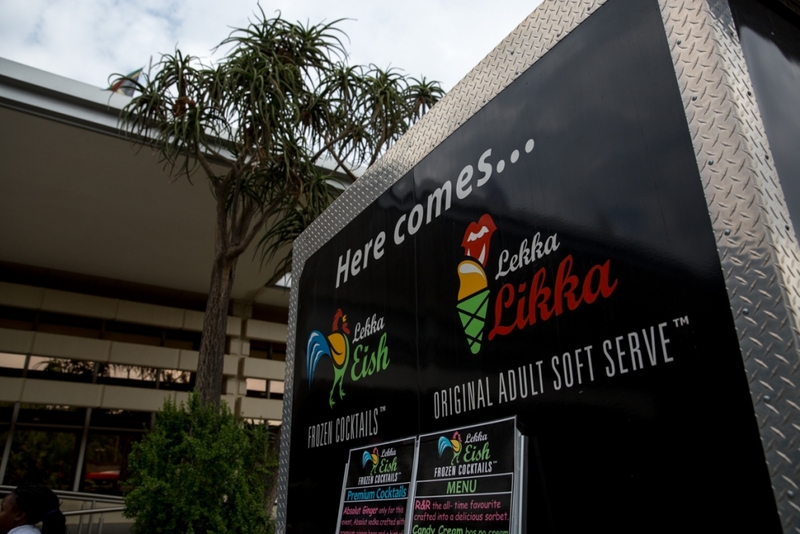 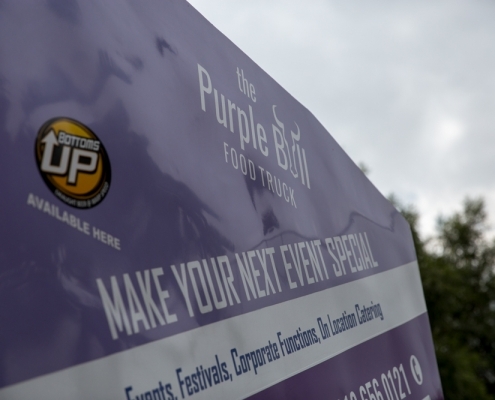 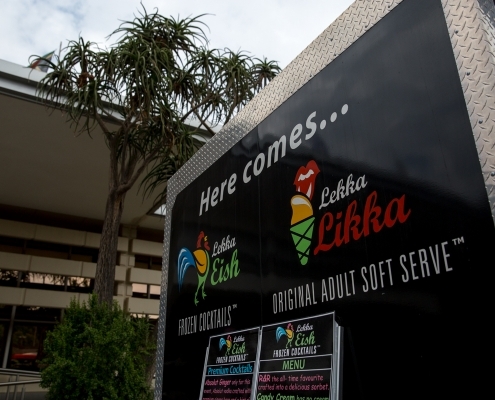 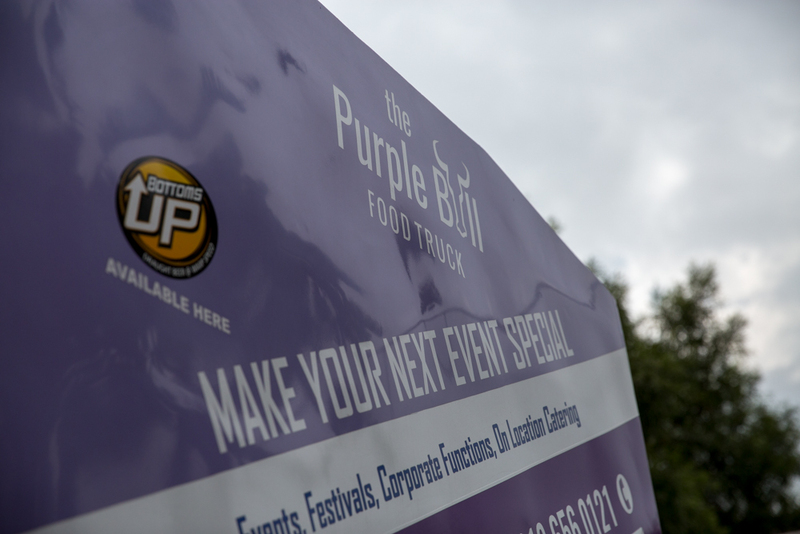 The tourist map includes the location of, and detailed information on, accommodation establishments, attractions, tour operators and guides and other tourism related businesses in the city.